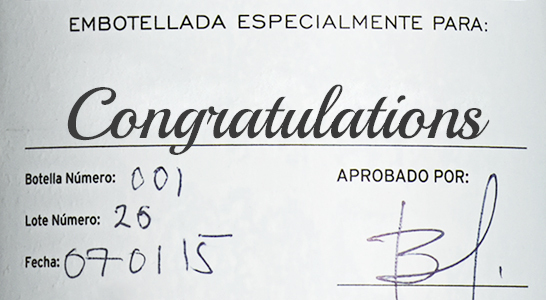 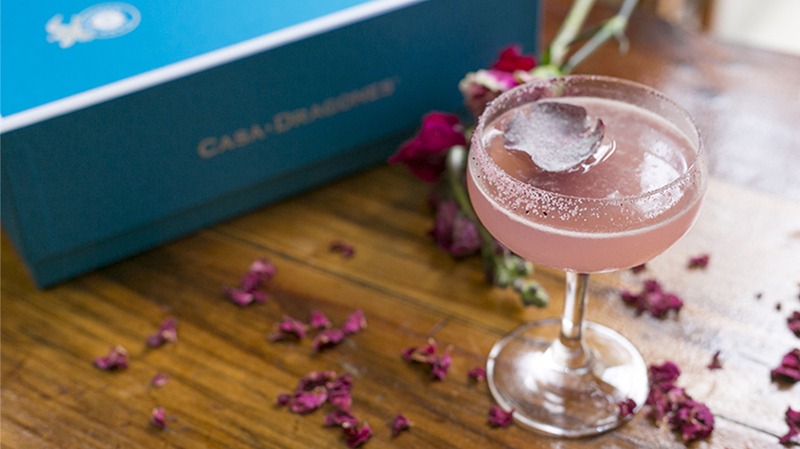 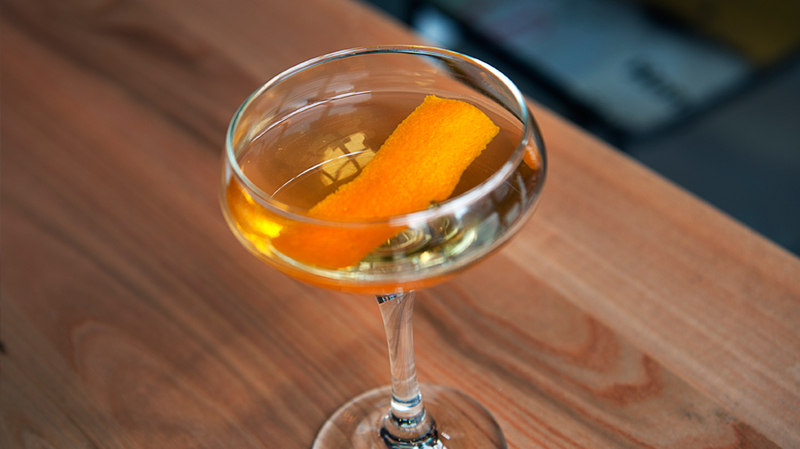 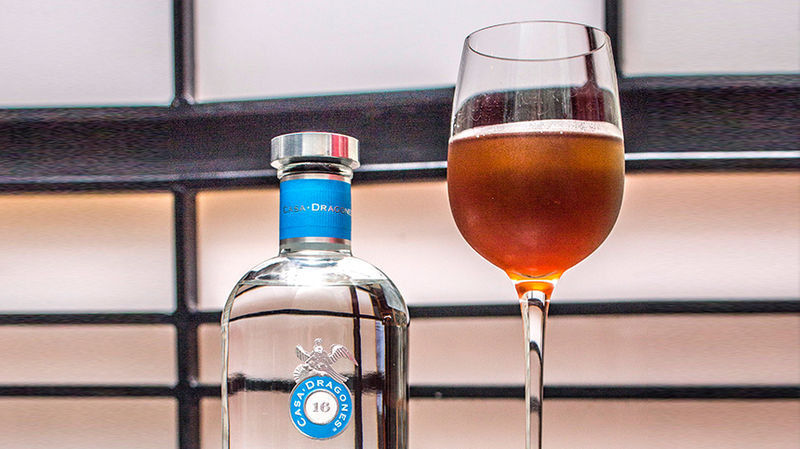 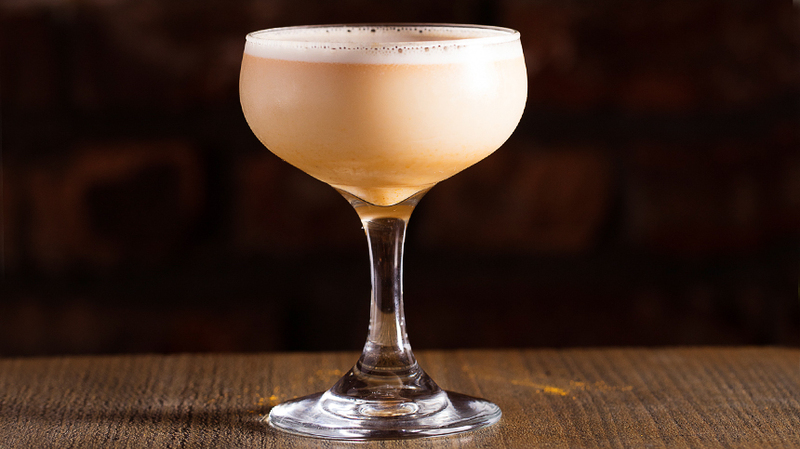 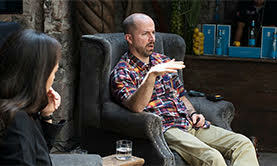 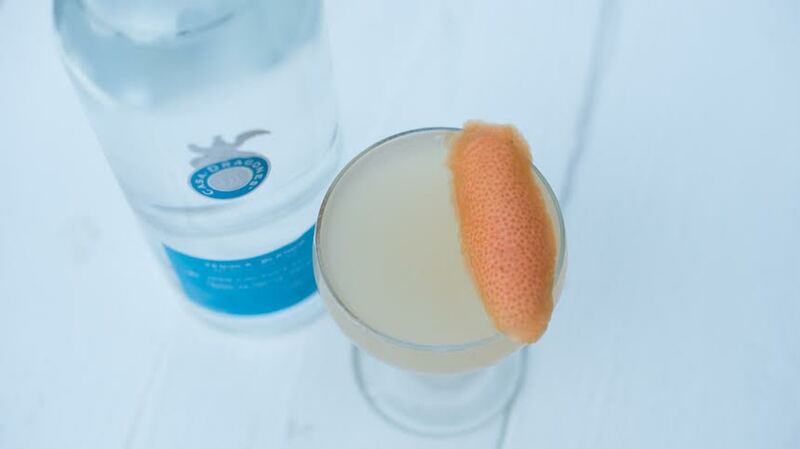 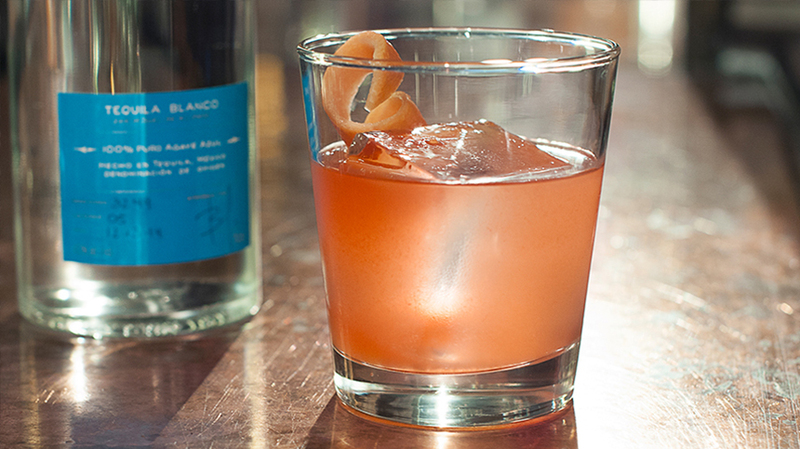 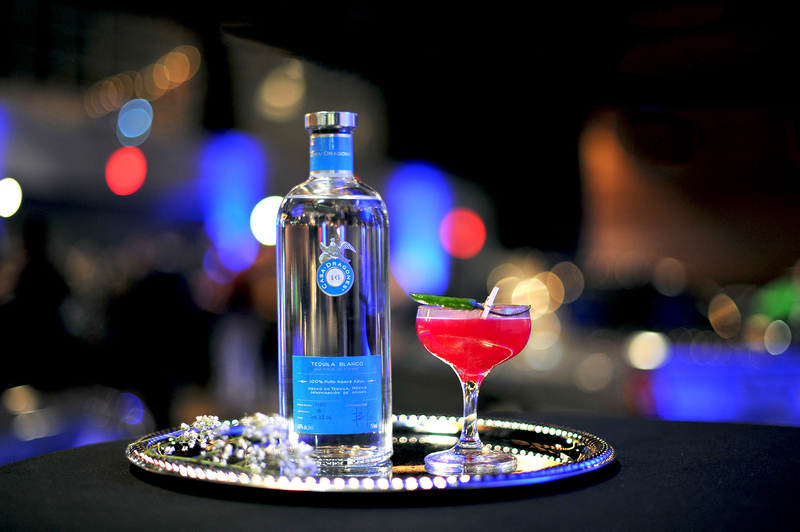 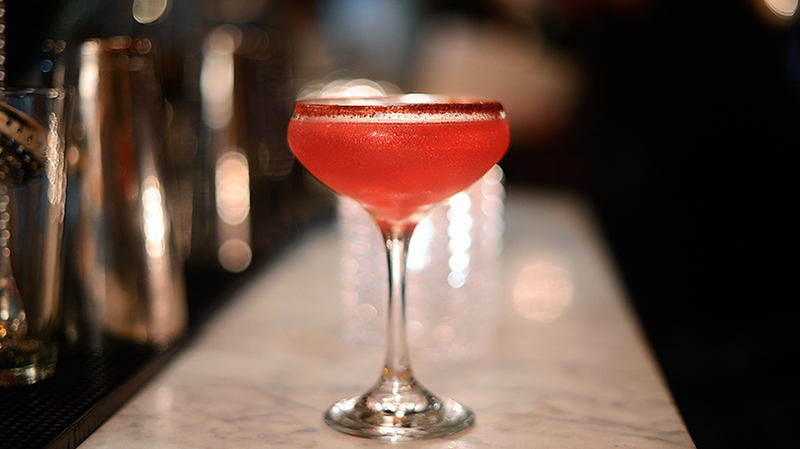 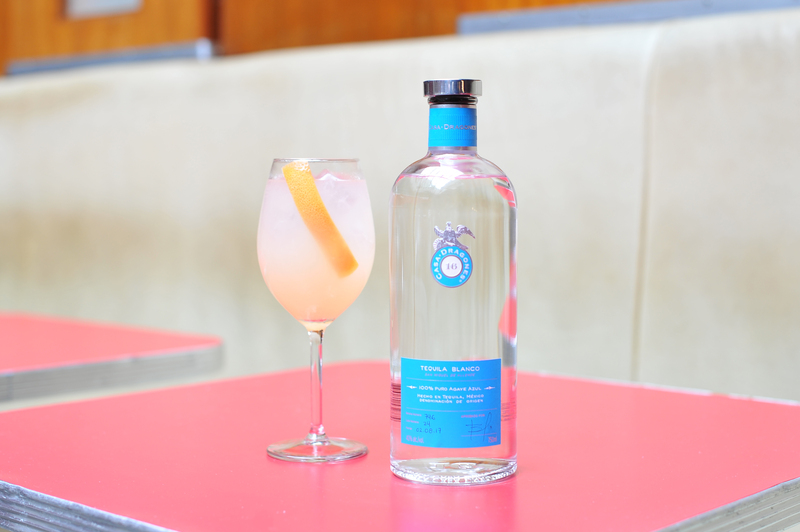 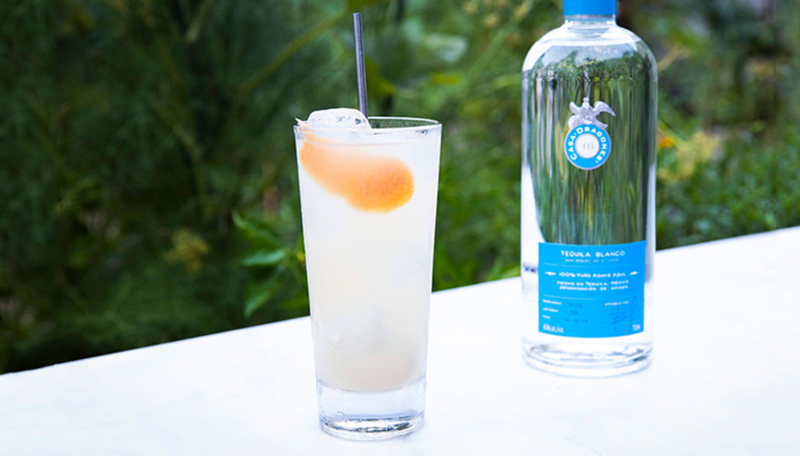 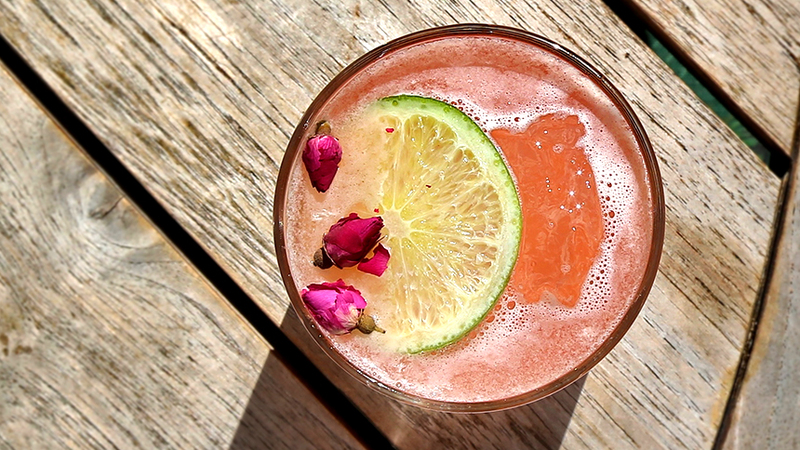 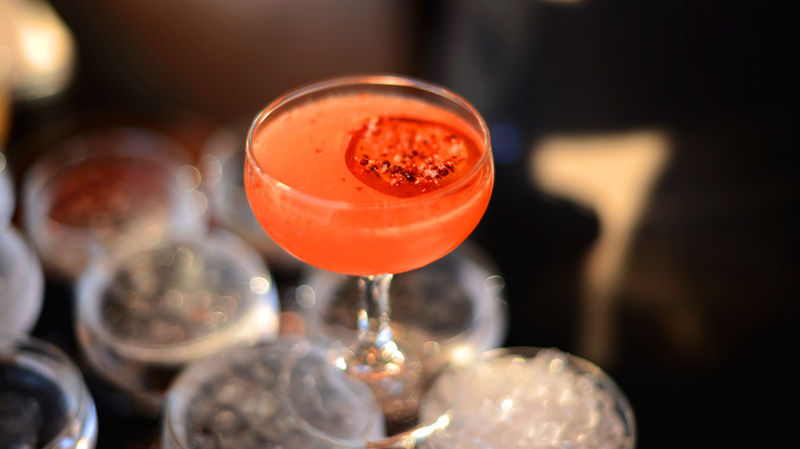 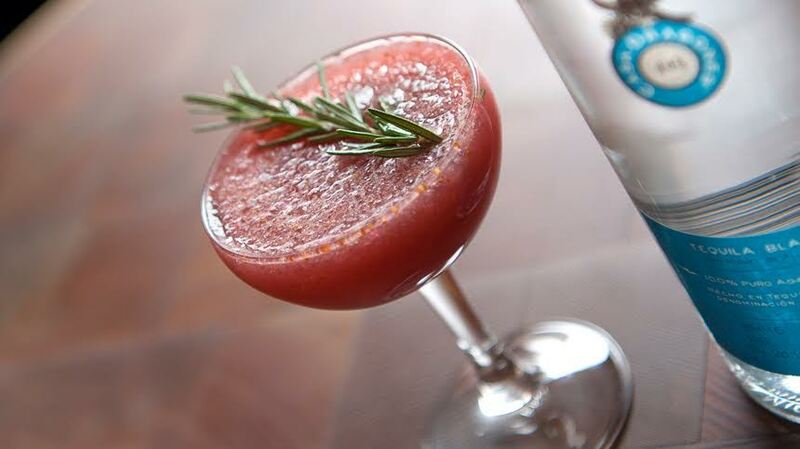 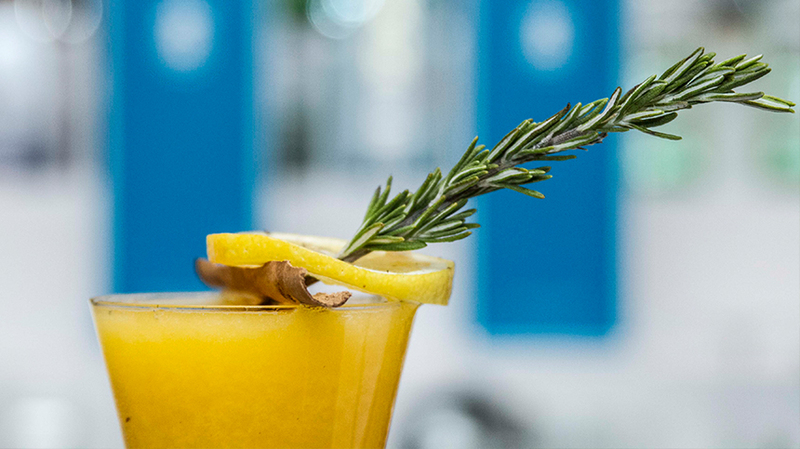 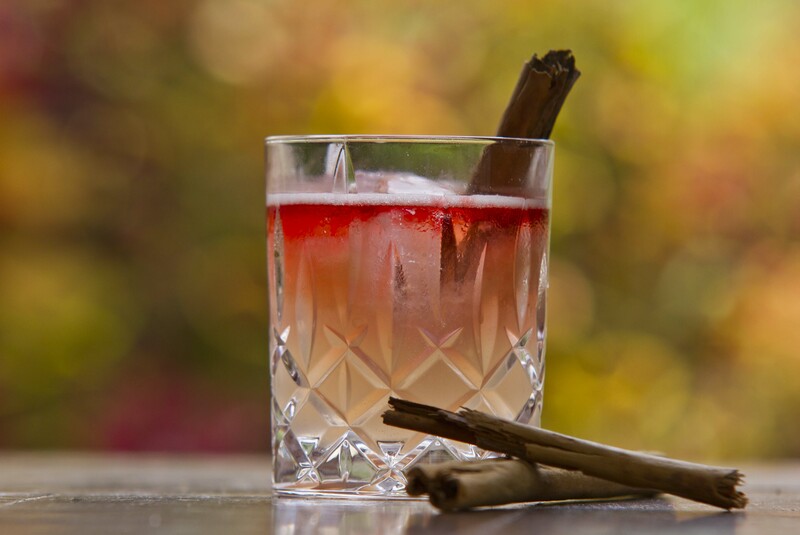 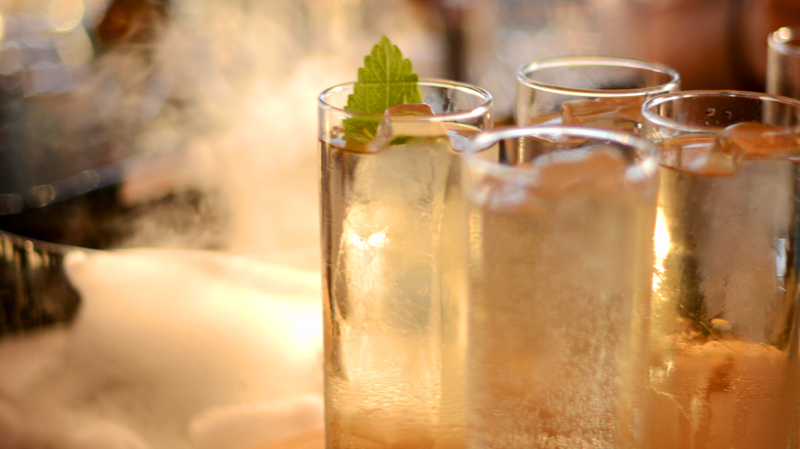 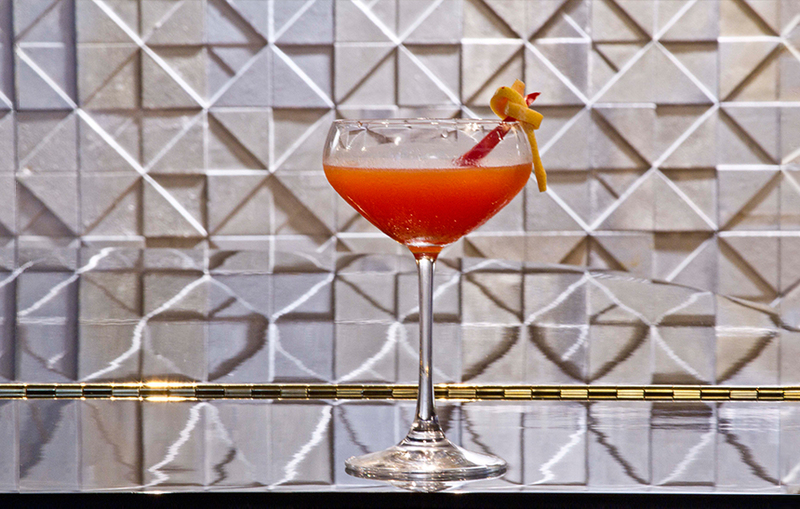 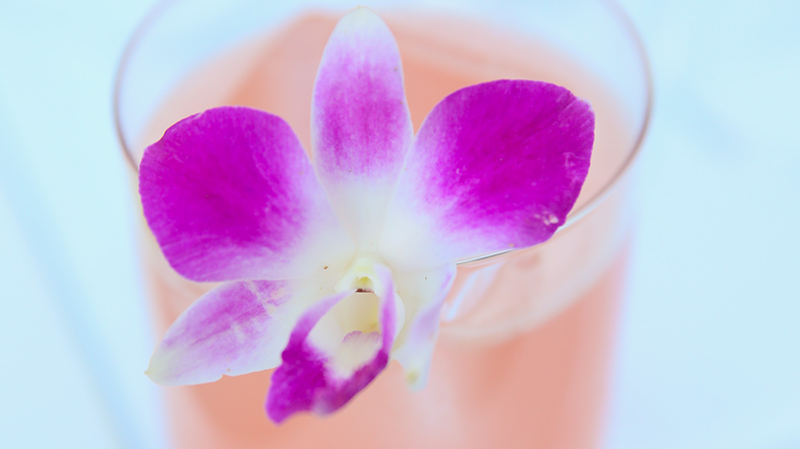 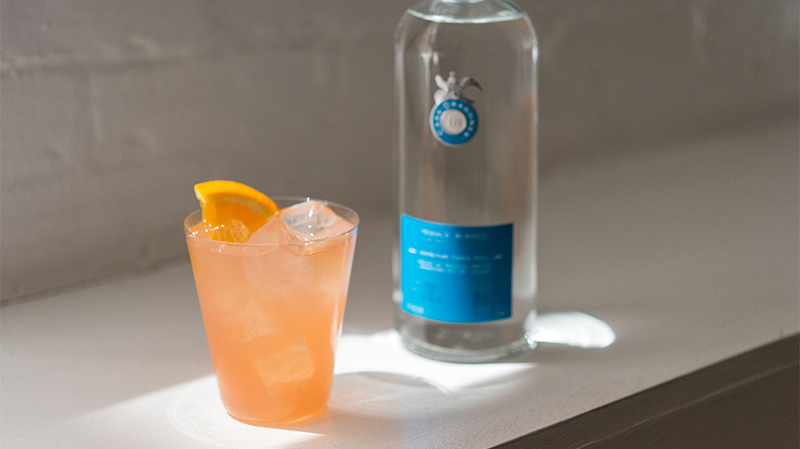 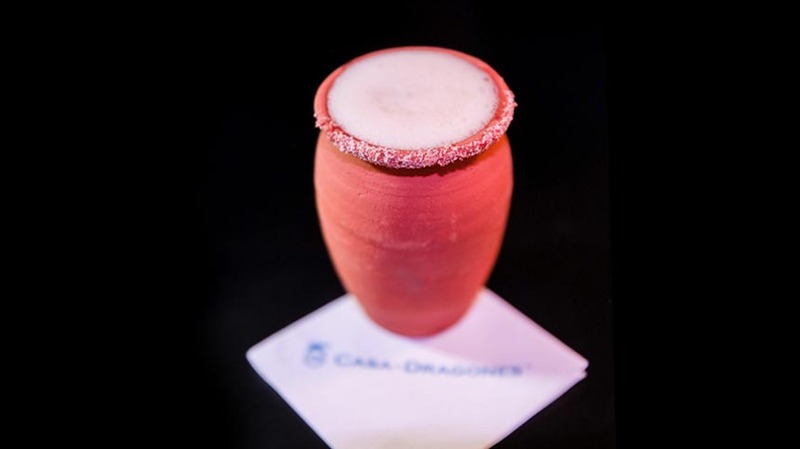 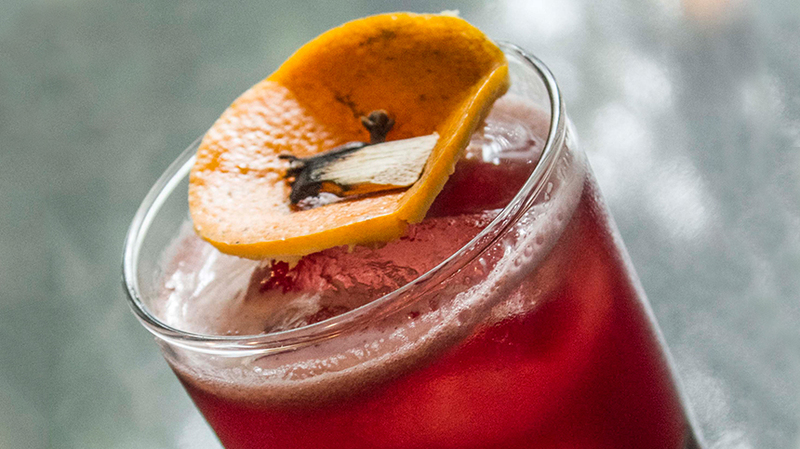 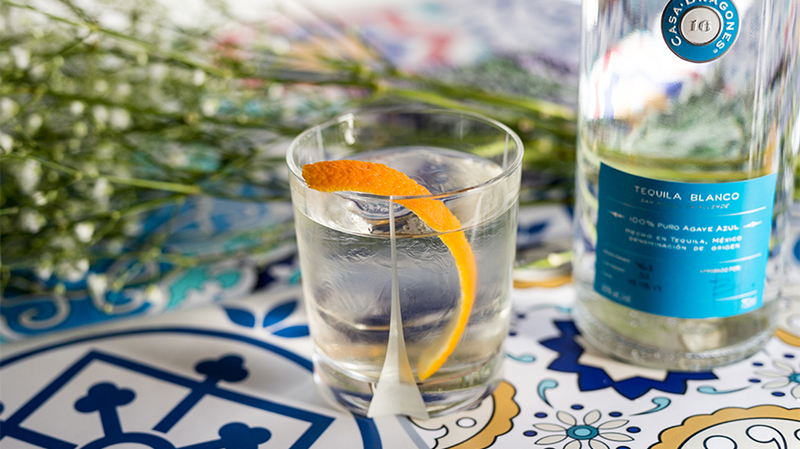 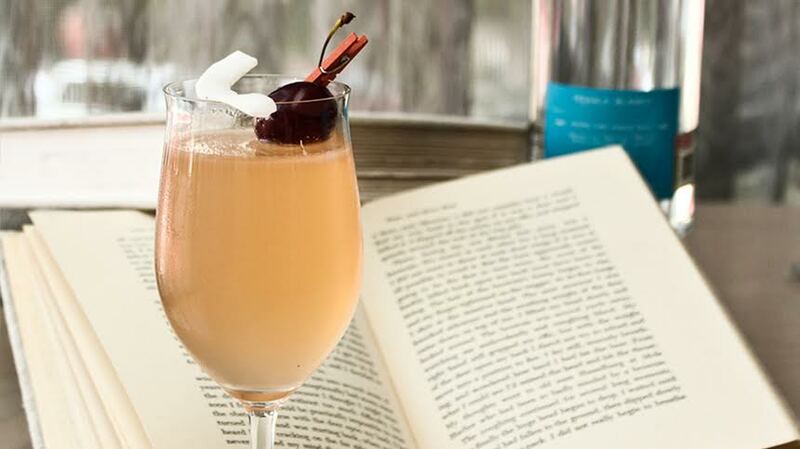 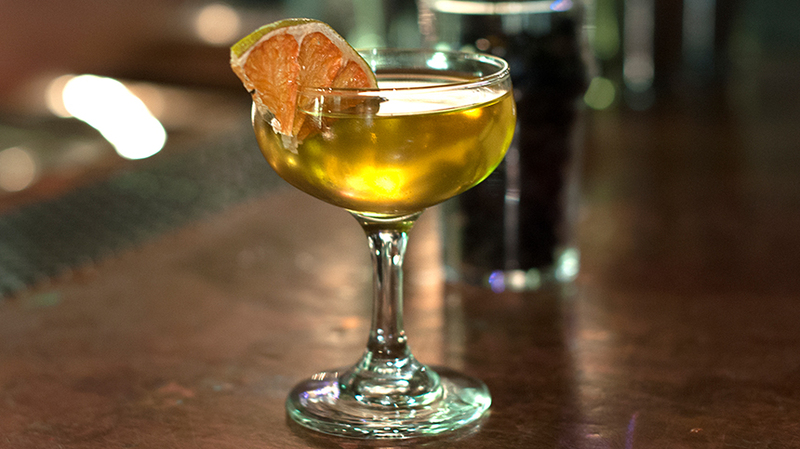 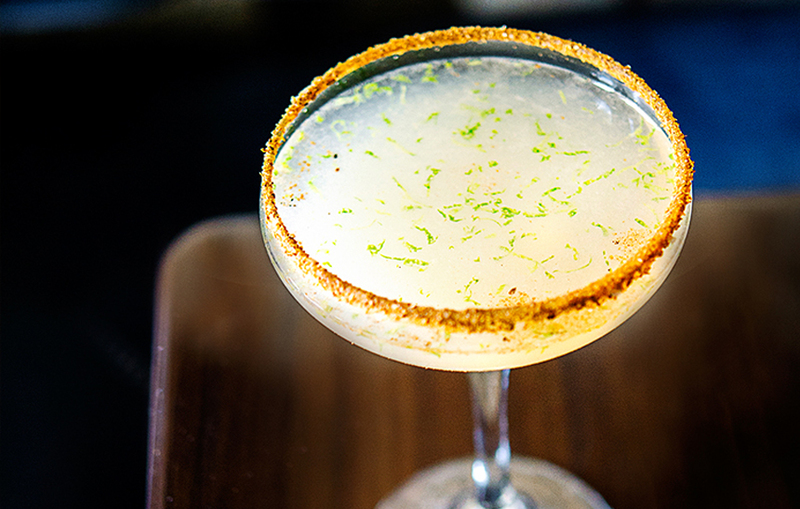 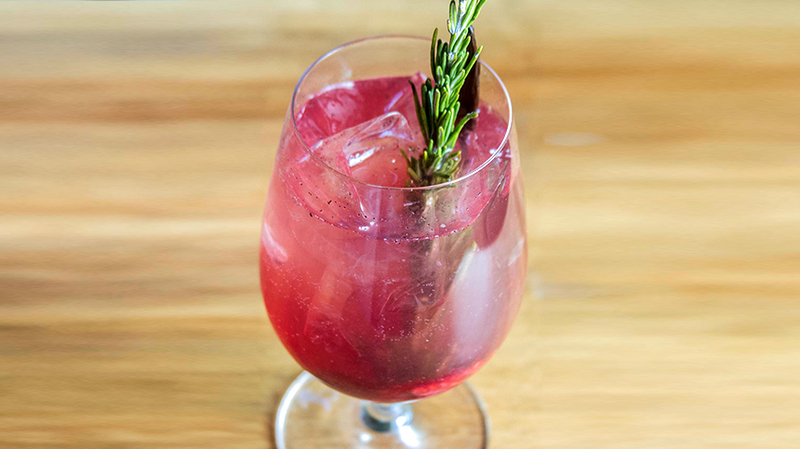 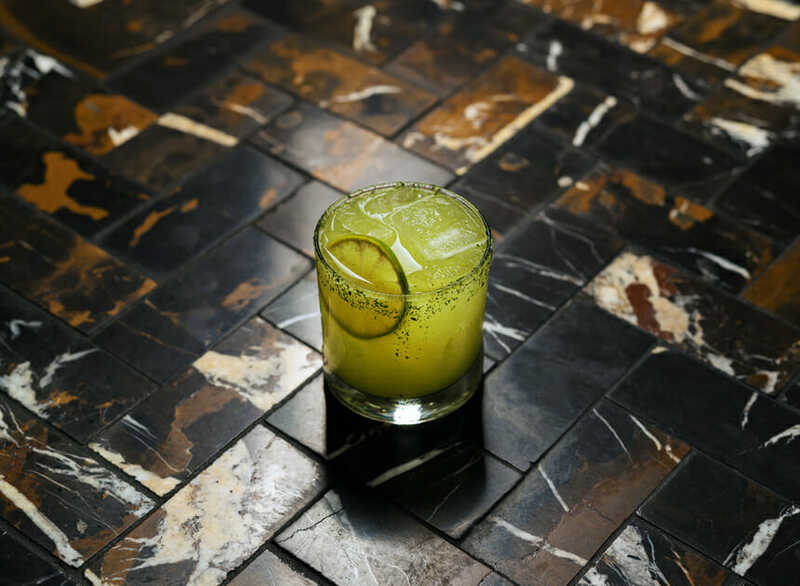 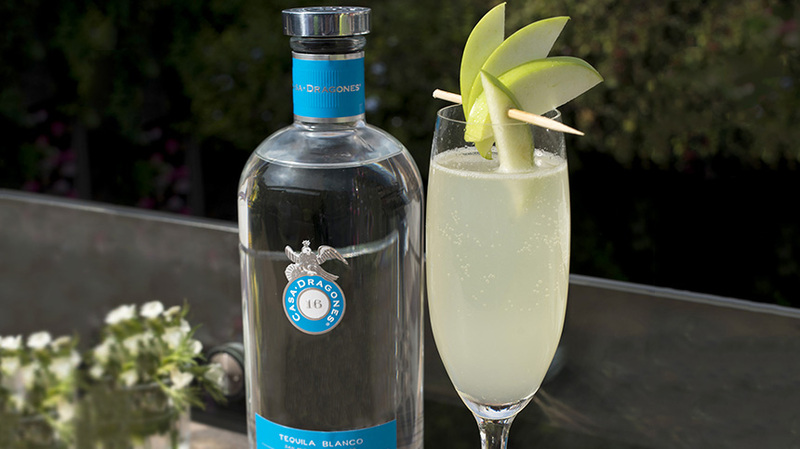 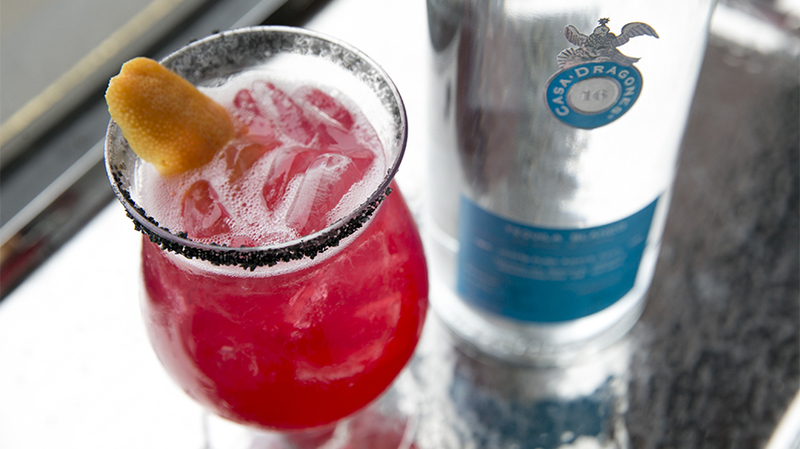 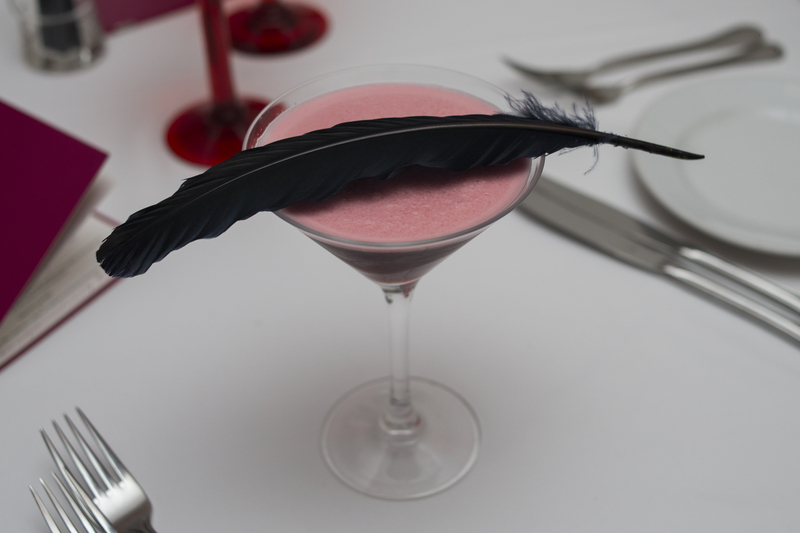 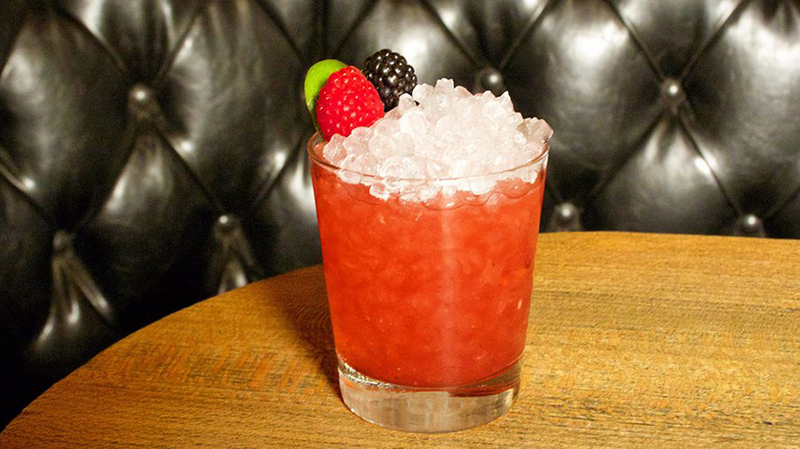 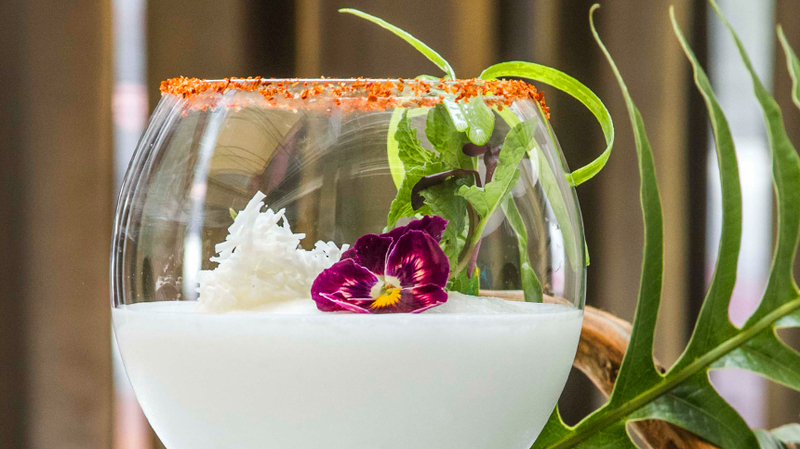 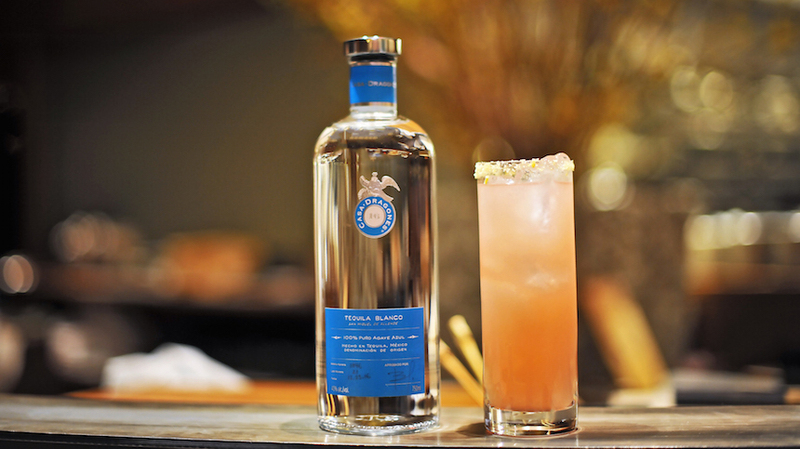 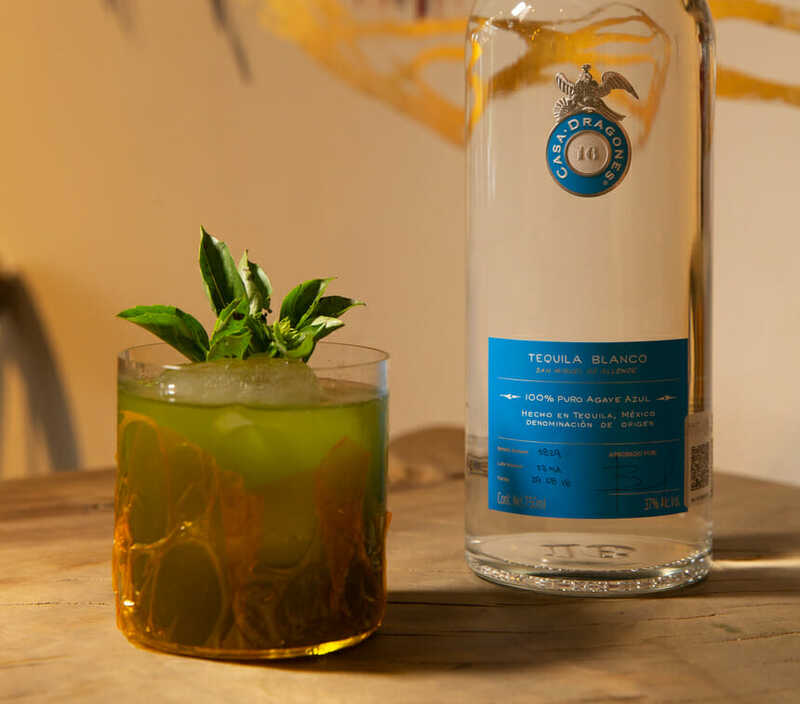 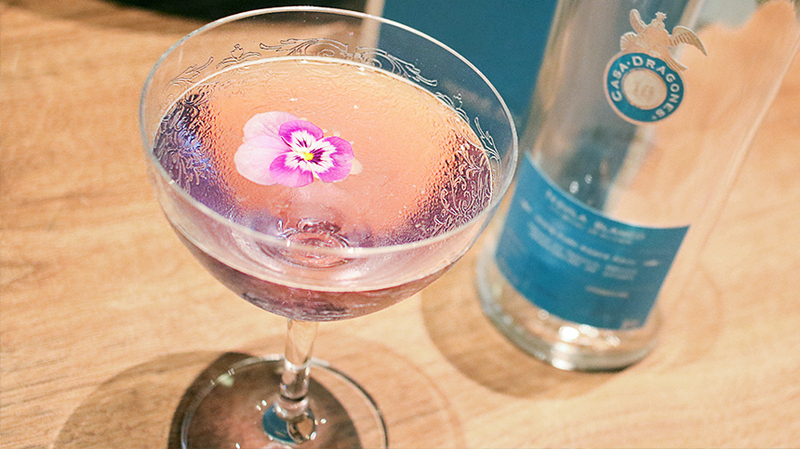 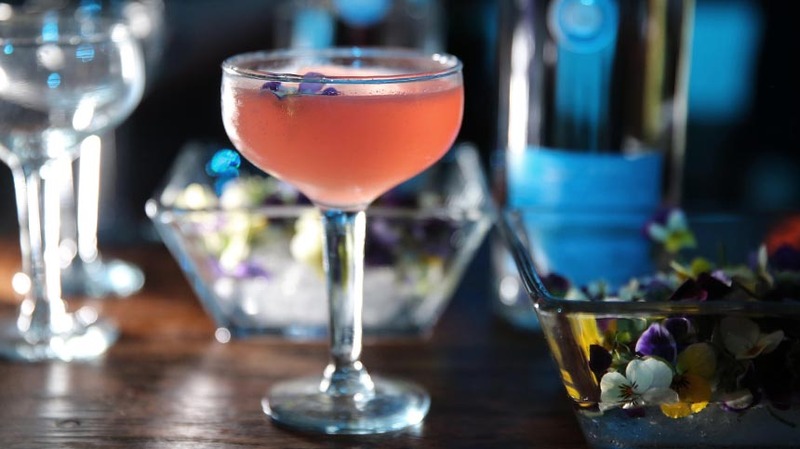 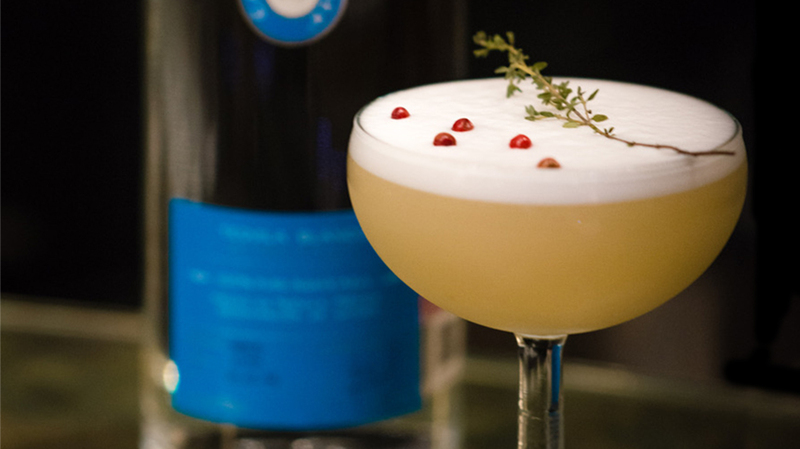 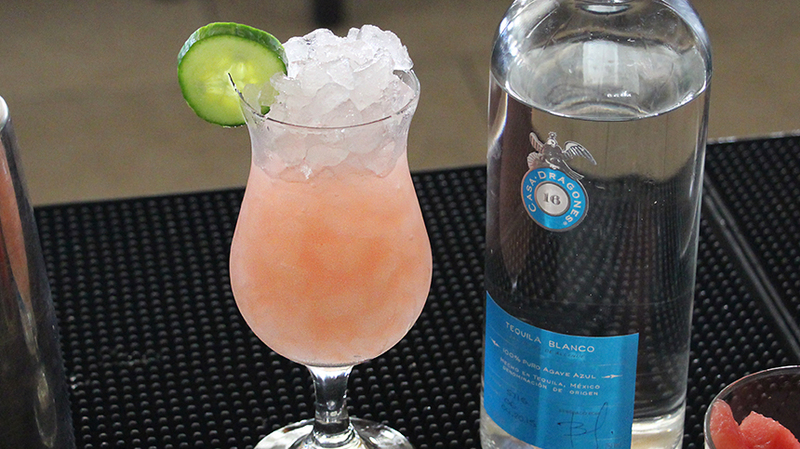 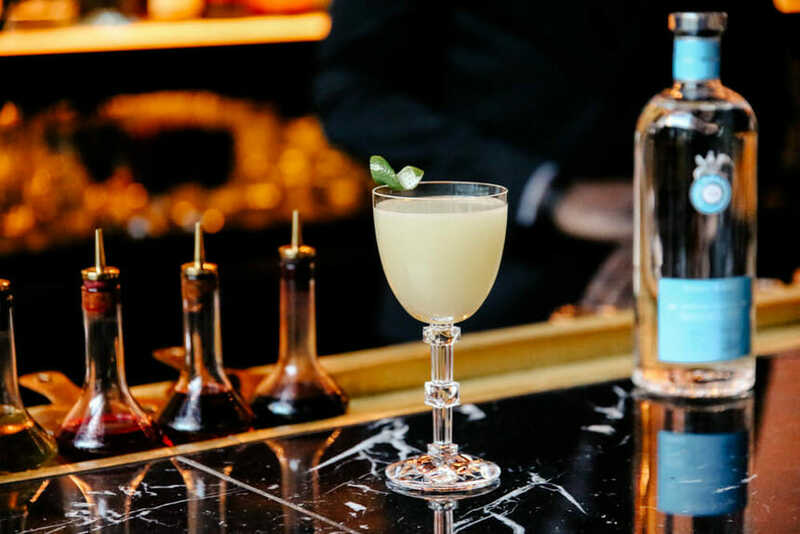 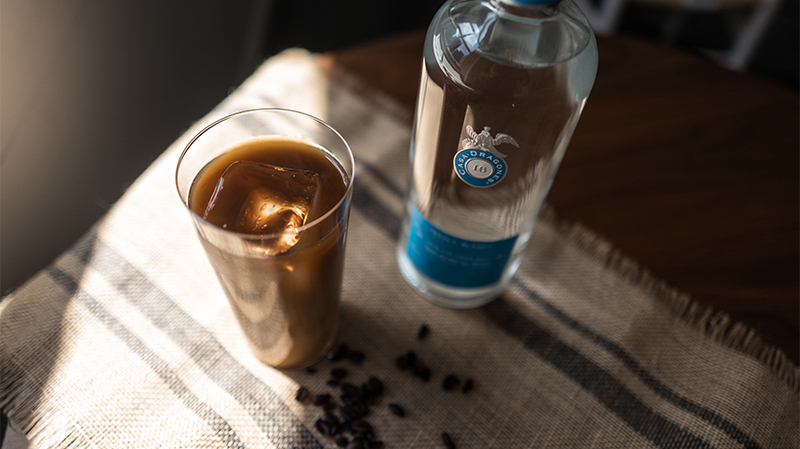 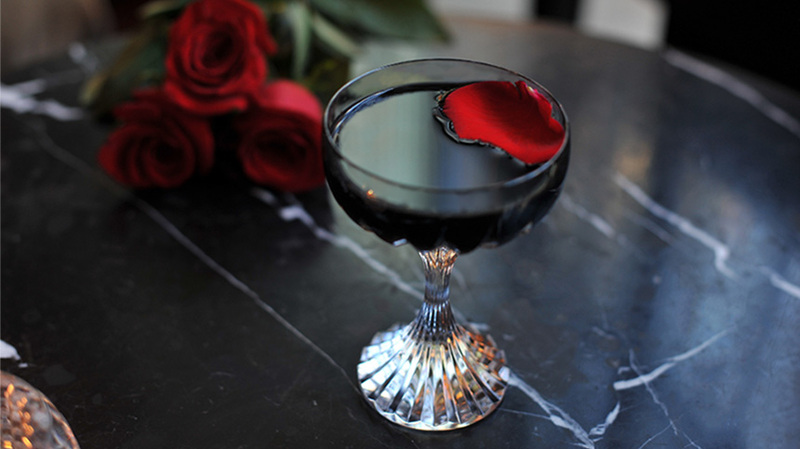 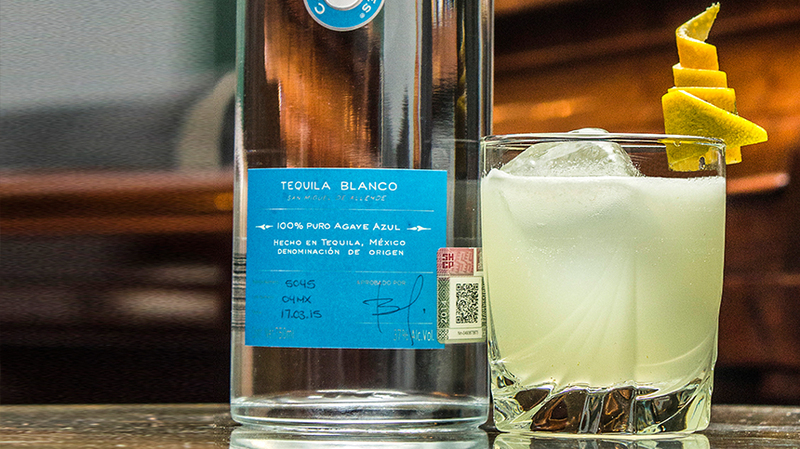 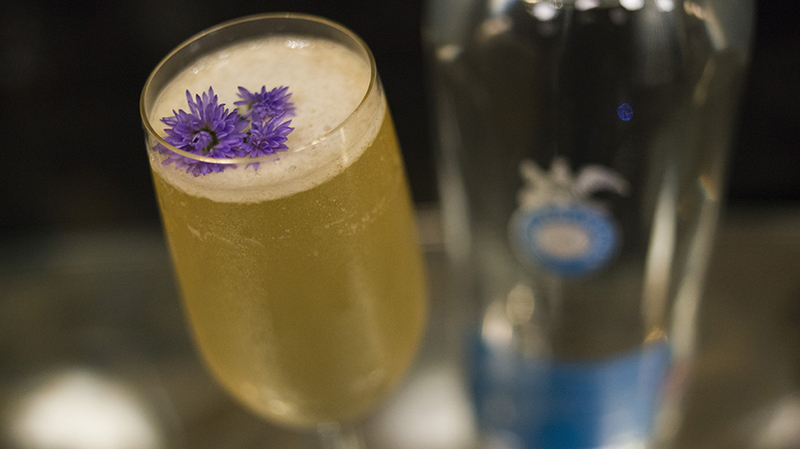 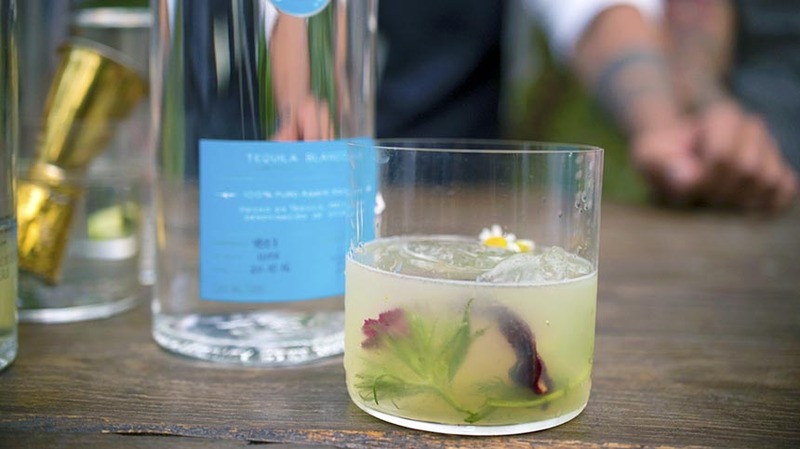 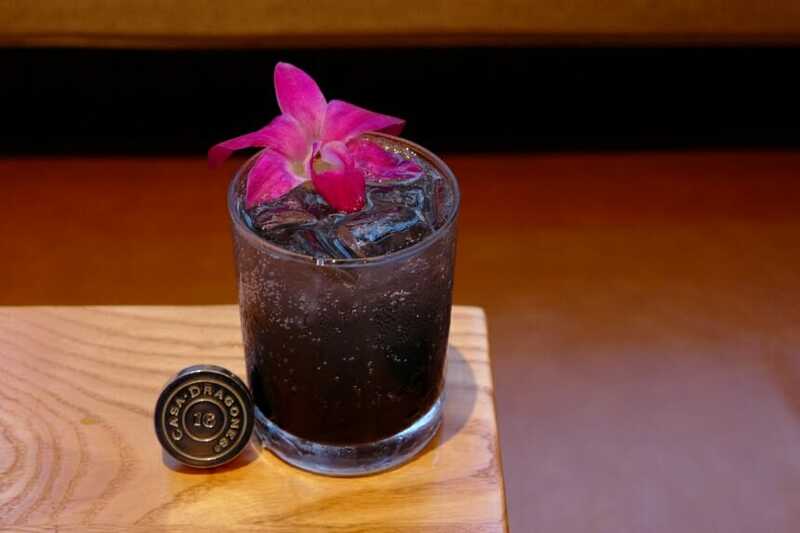 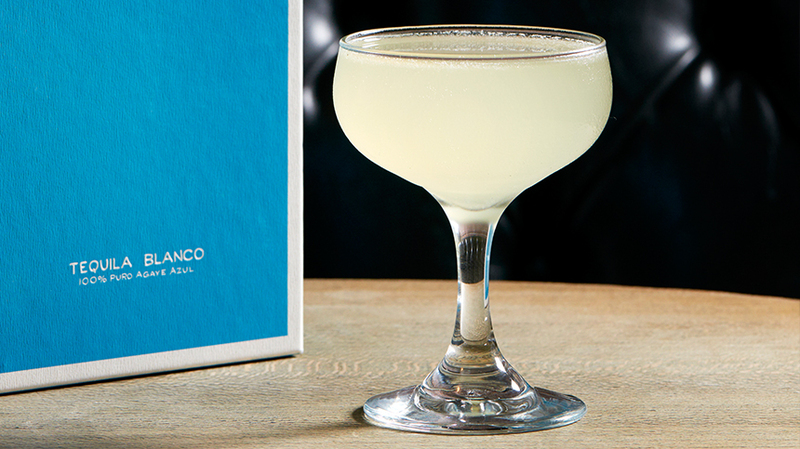 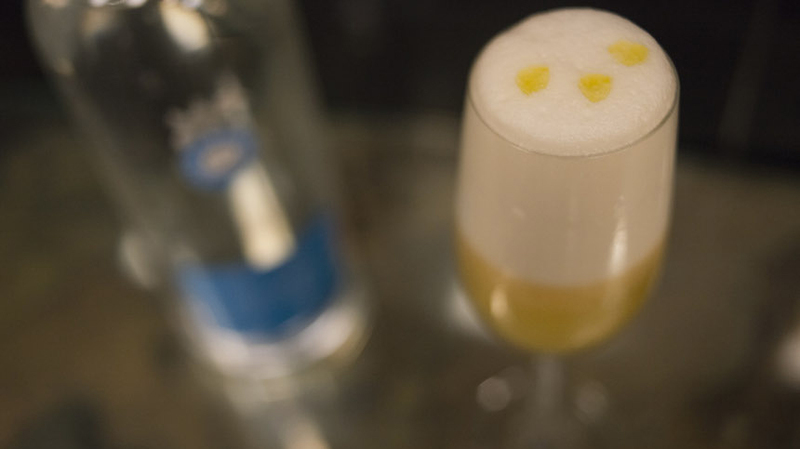 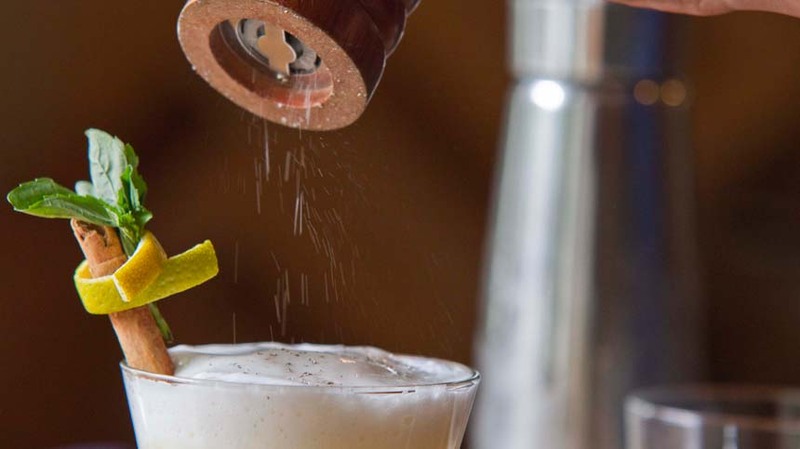 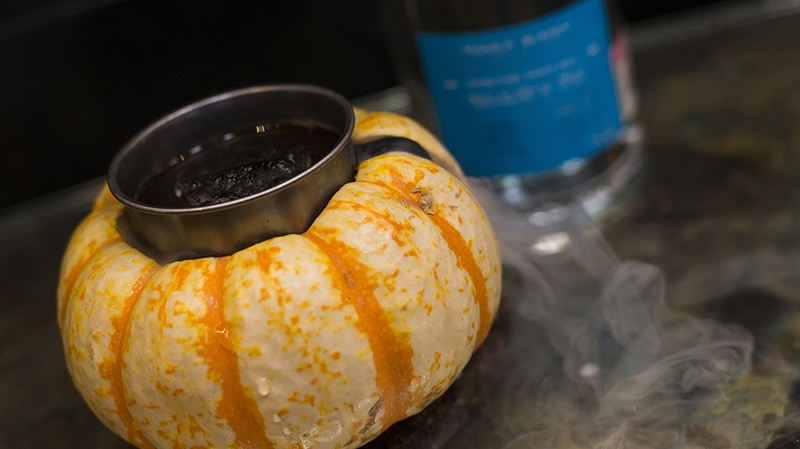 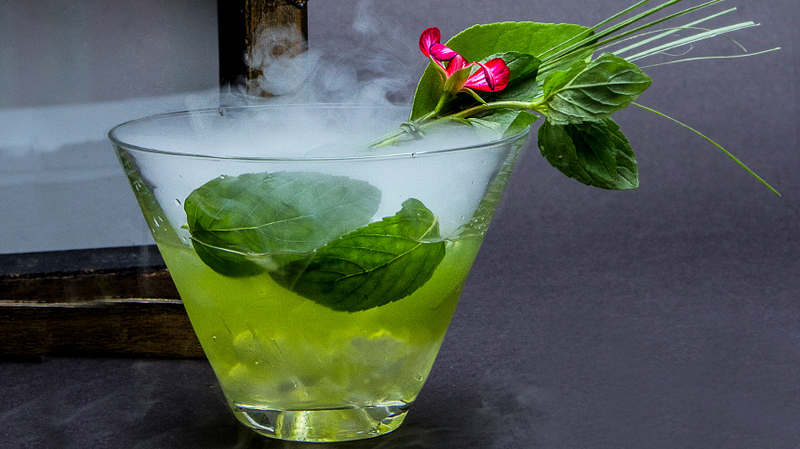 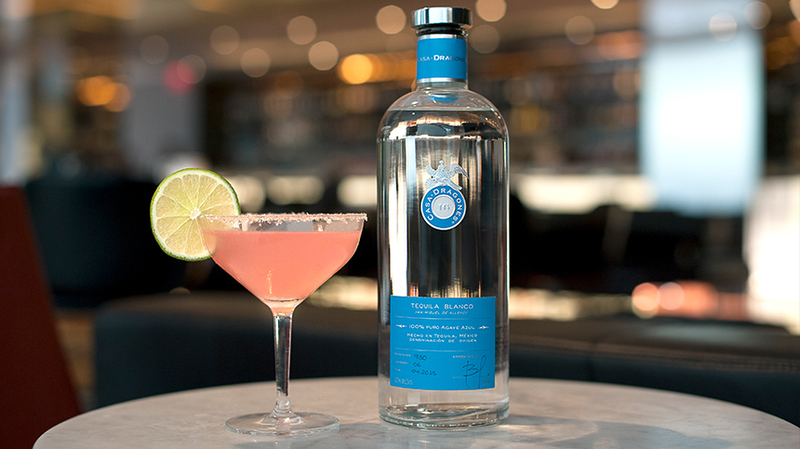 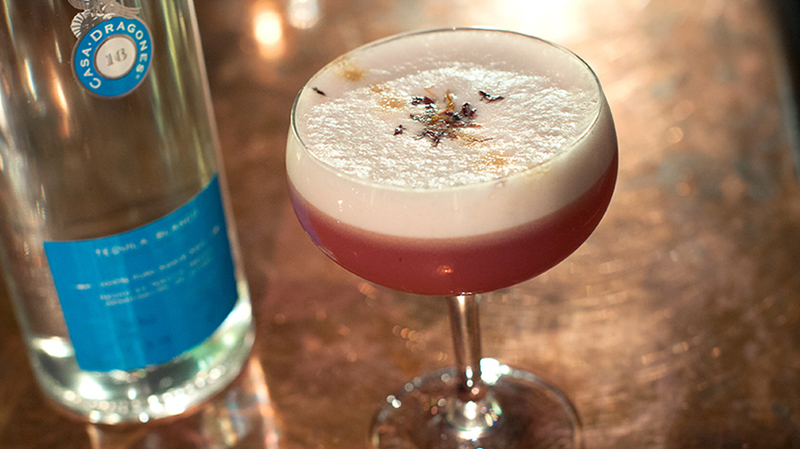 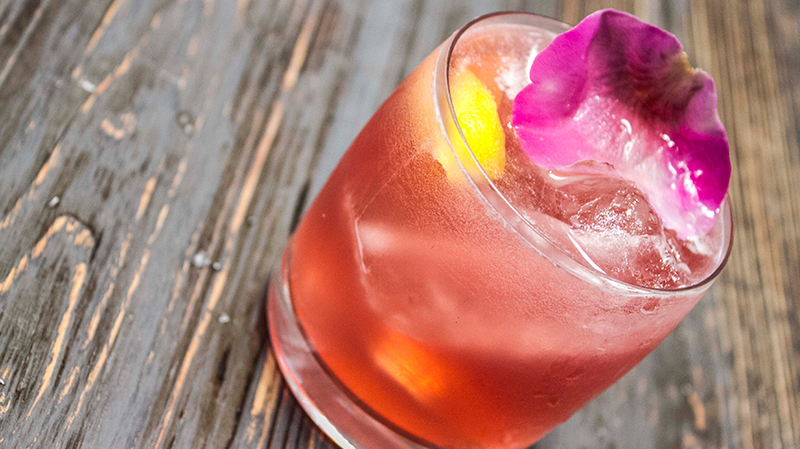 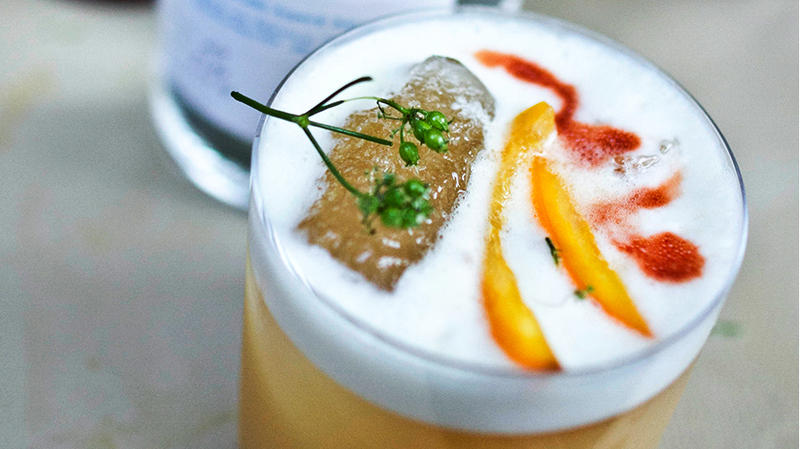 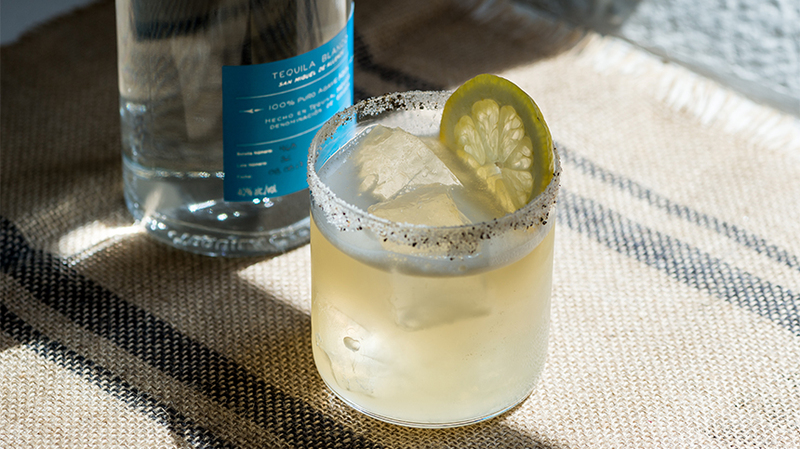 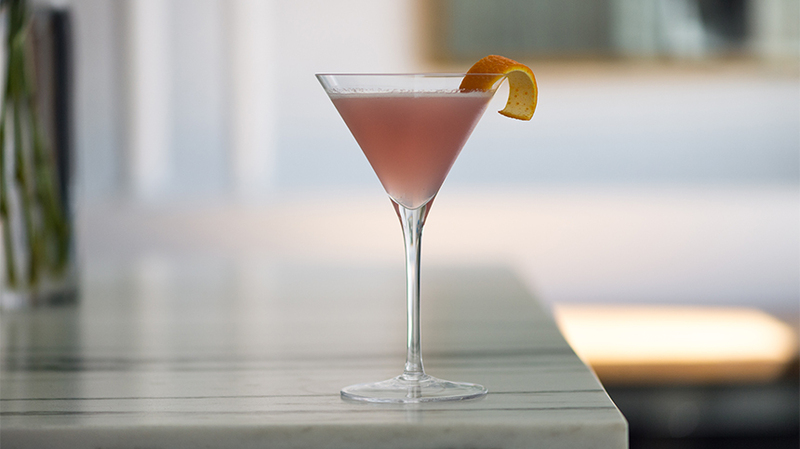 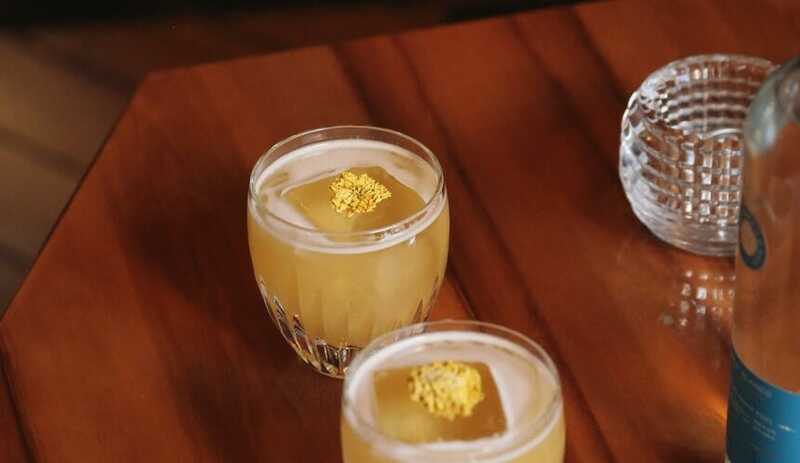 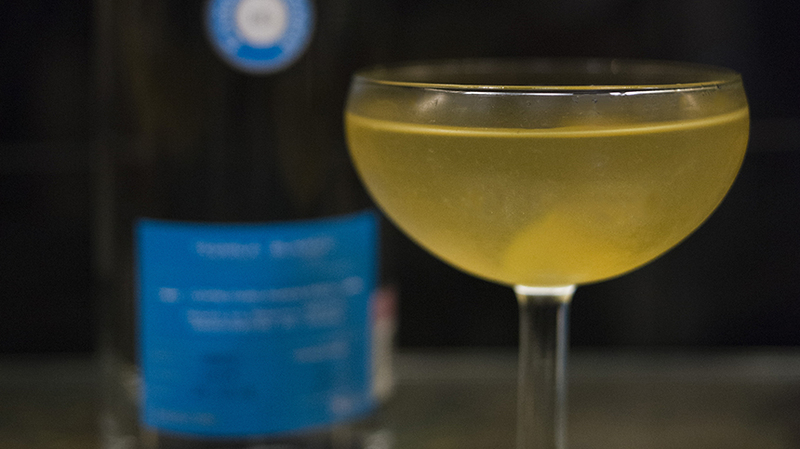 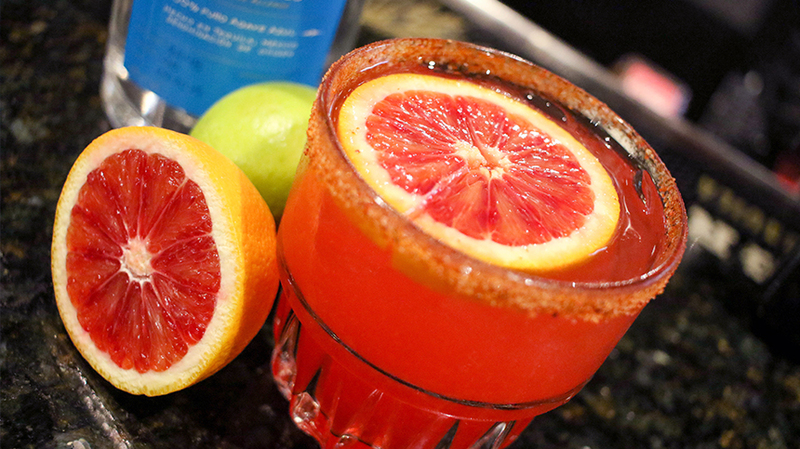 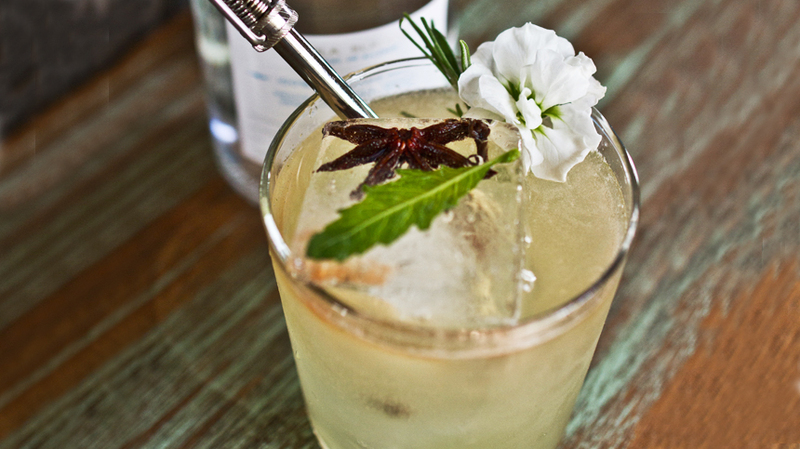 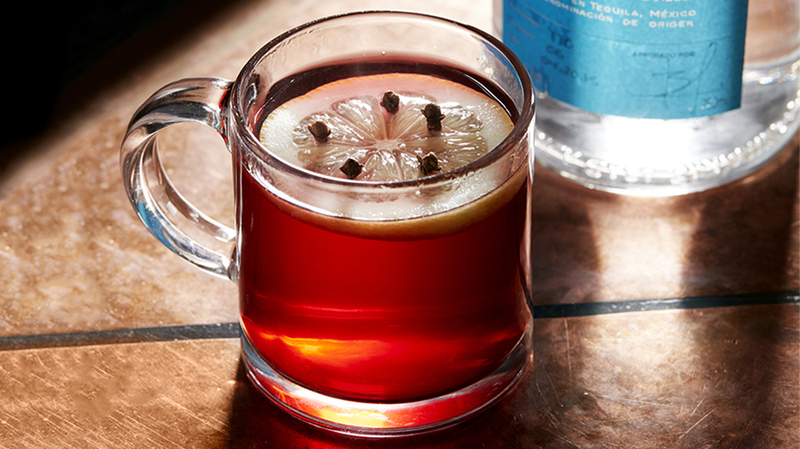 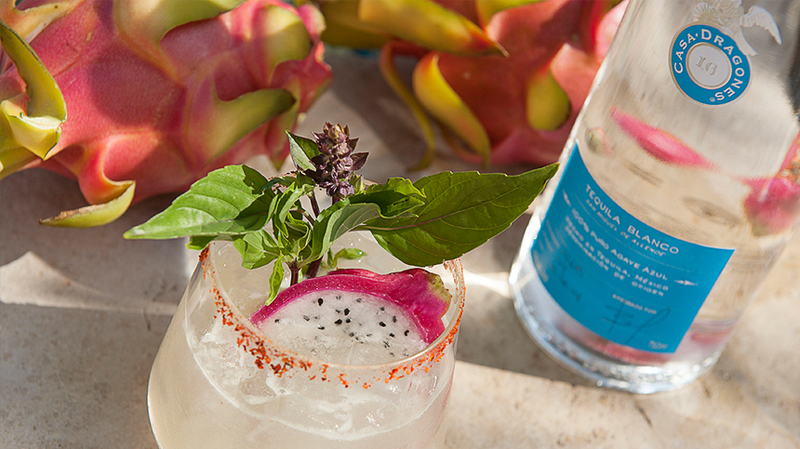 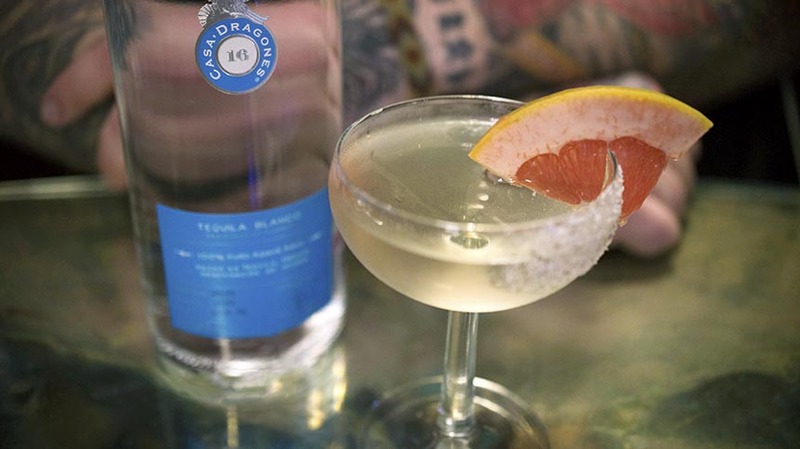 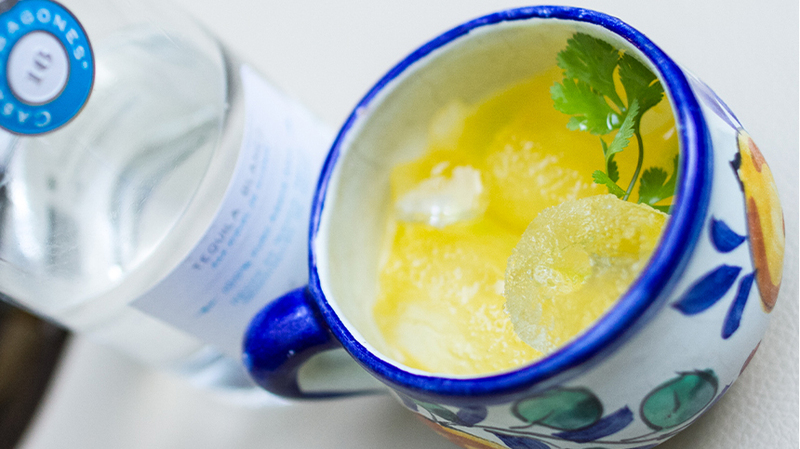 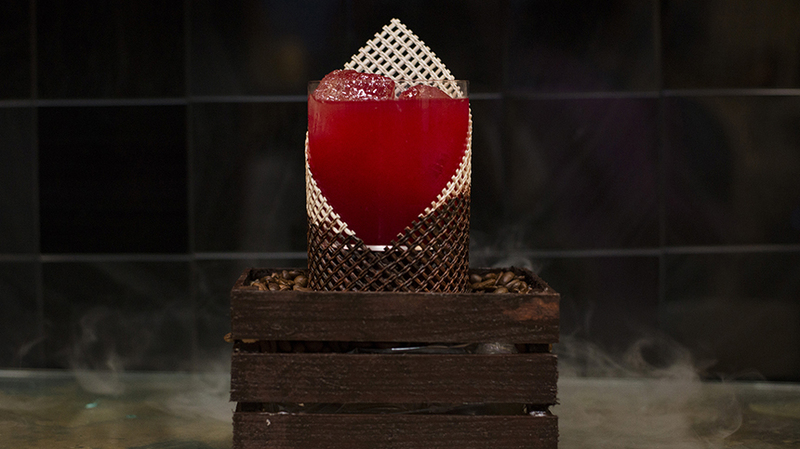 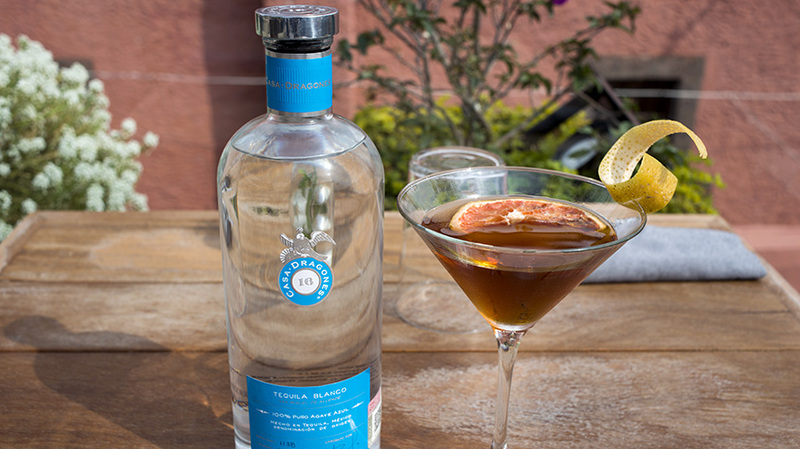 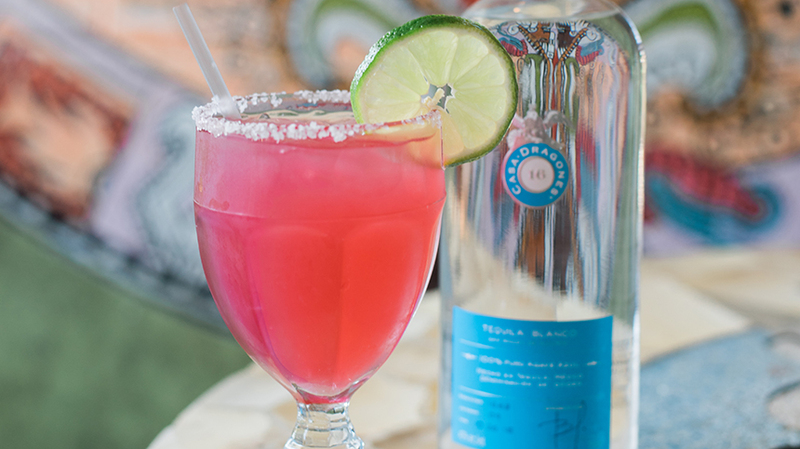 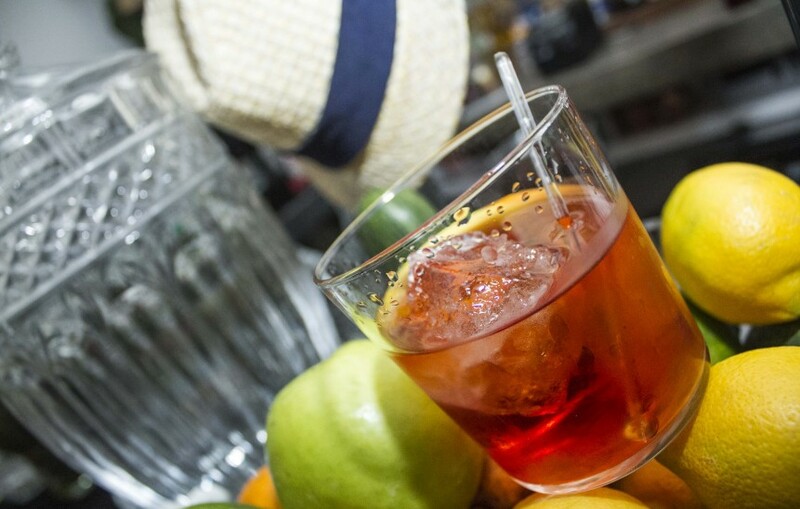 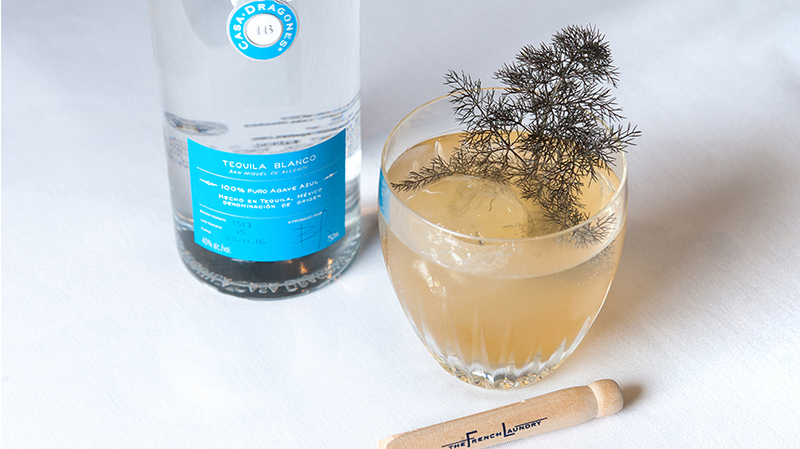 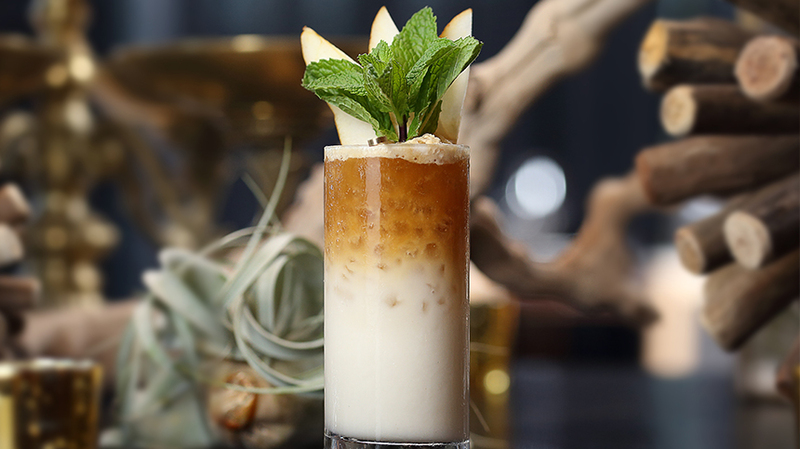 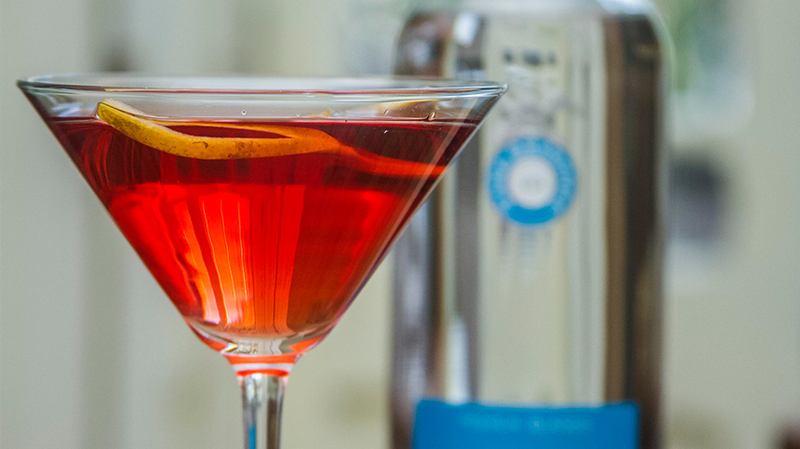 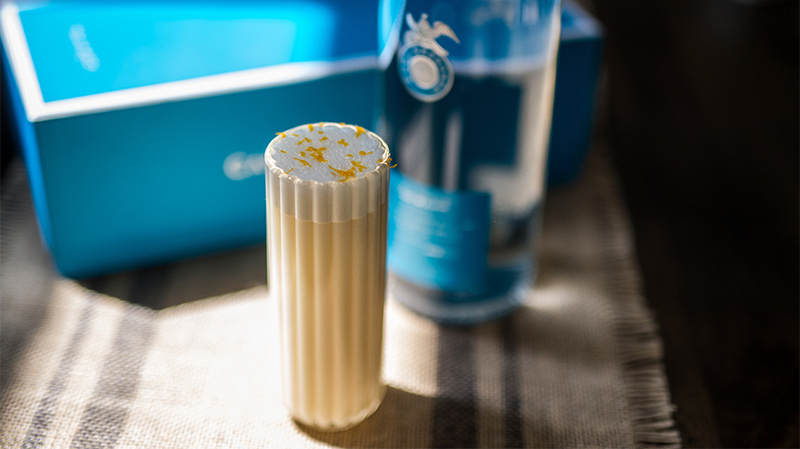 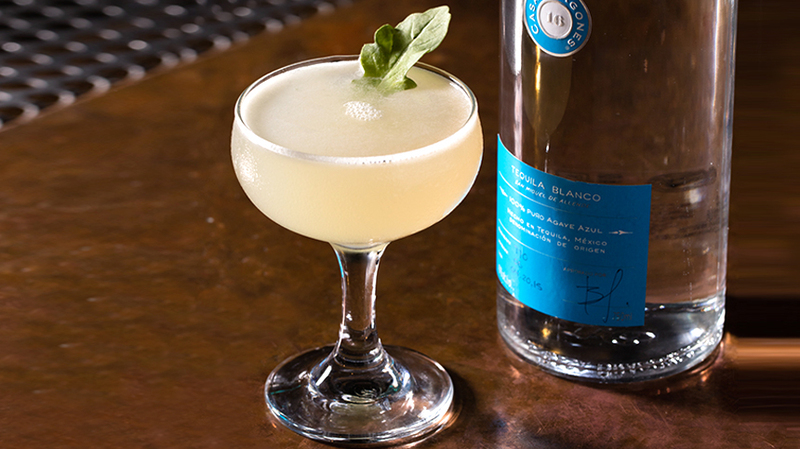 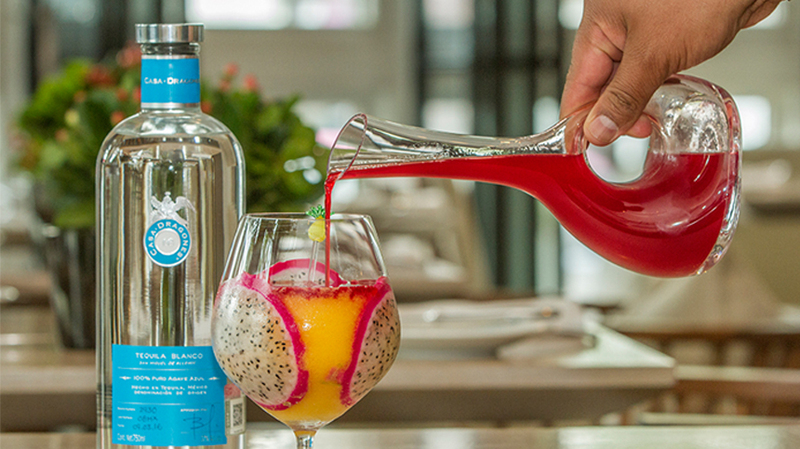 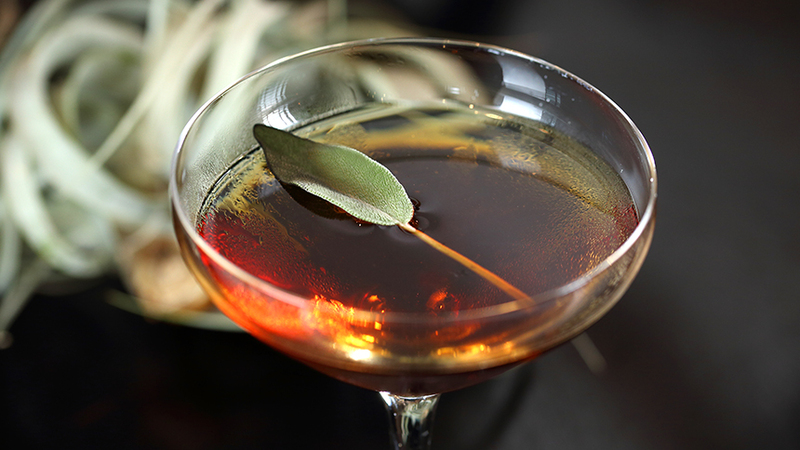 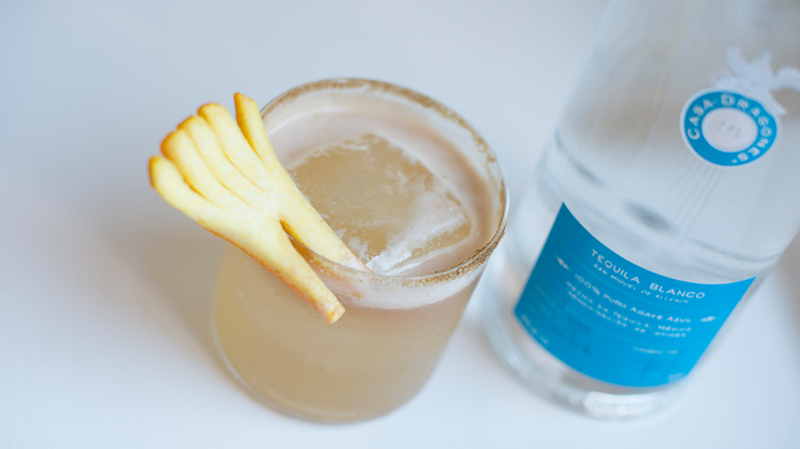 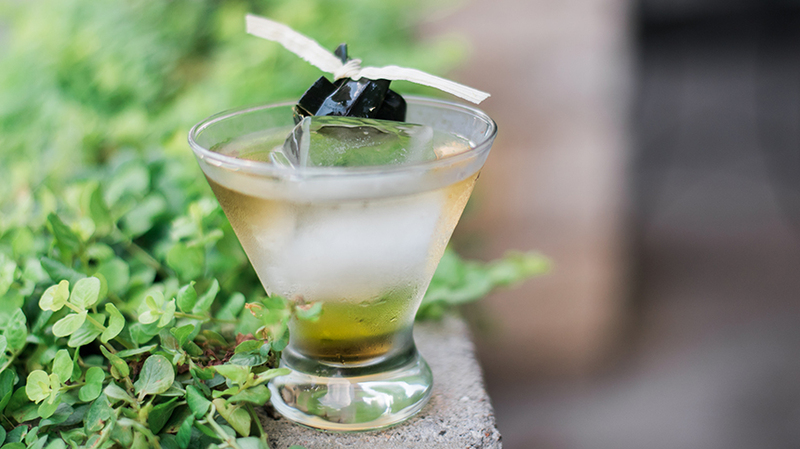 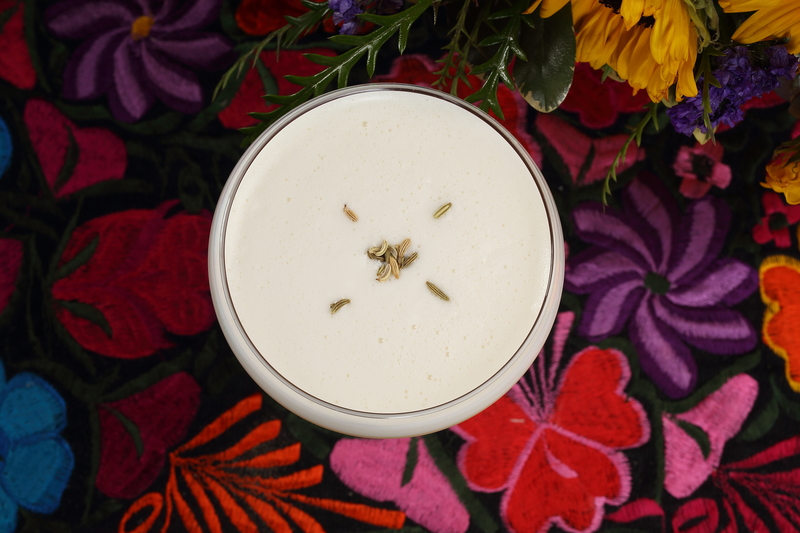 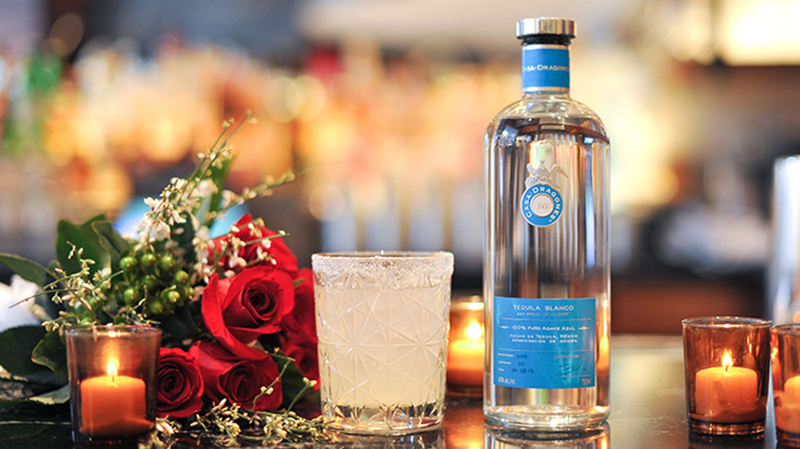 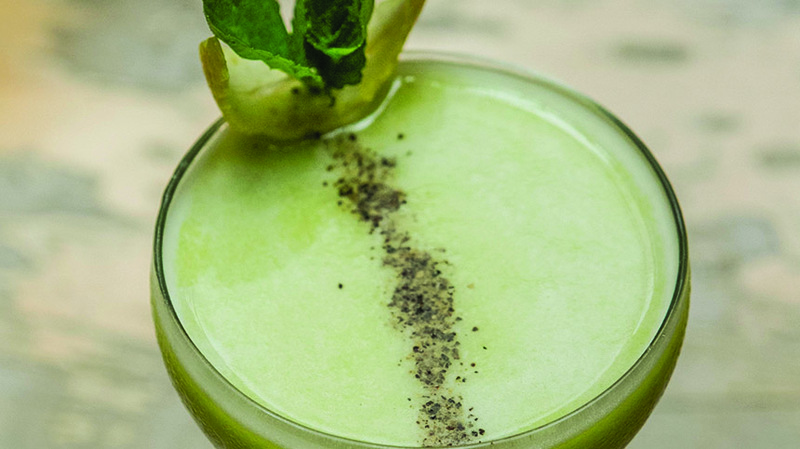 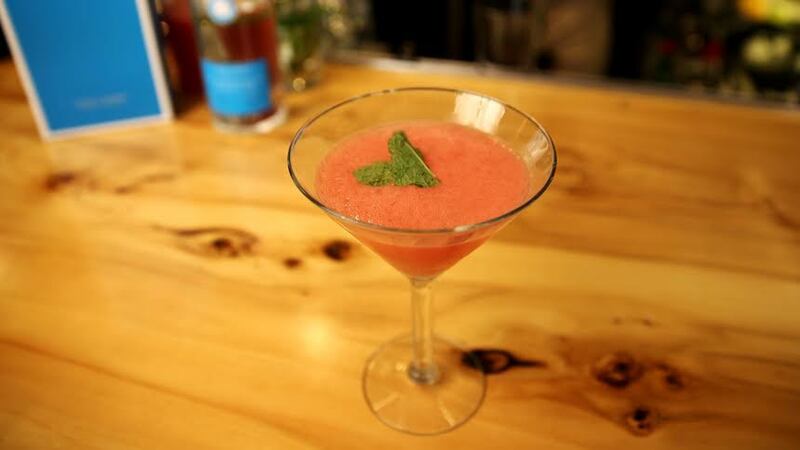 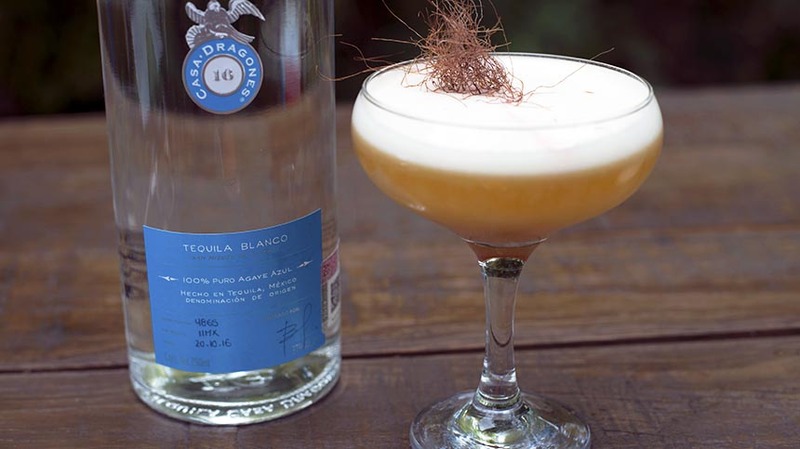 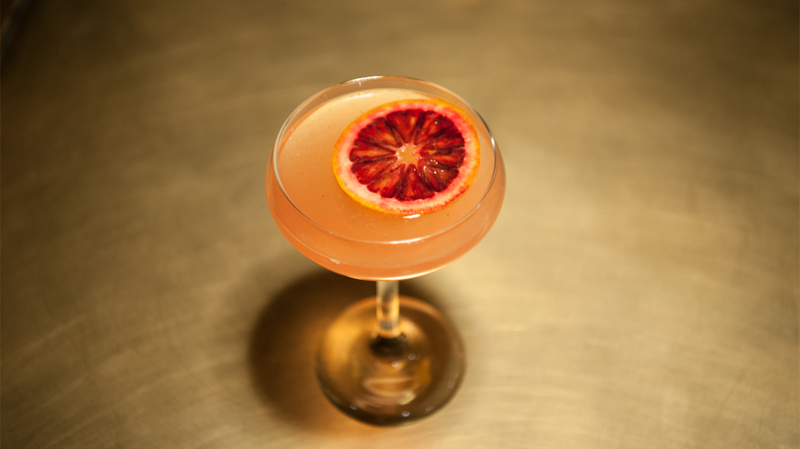 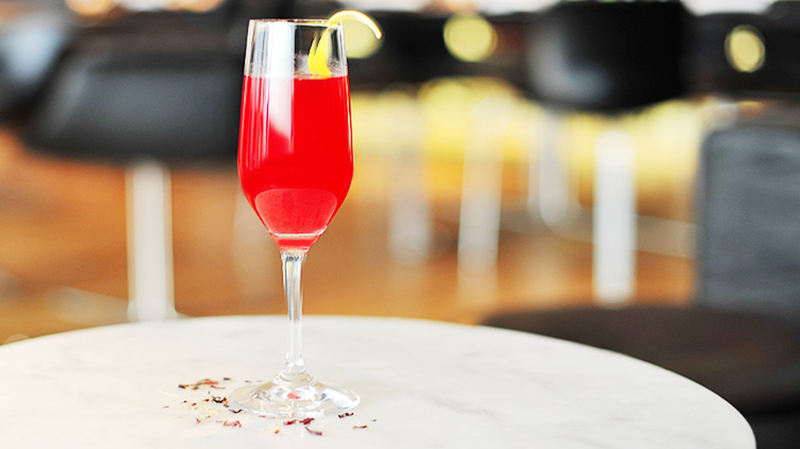 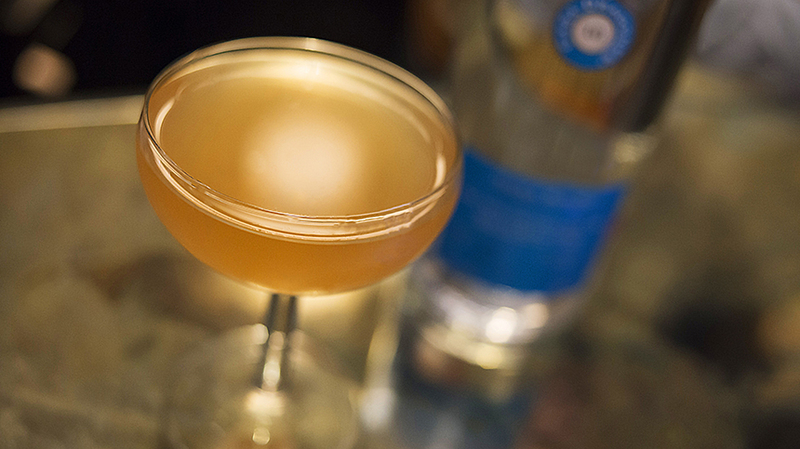 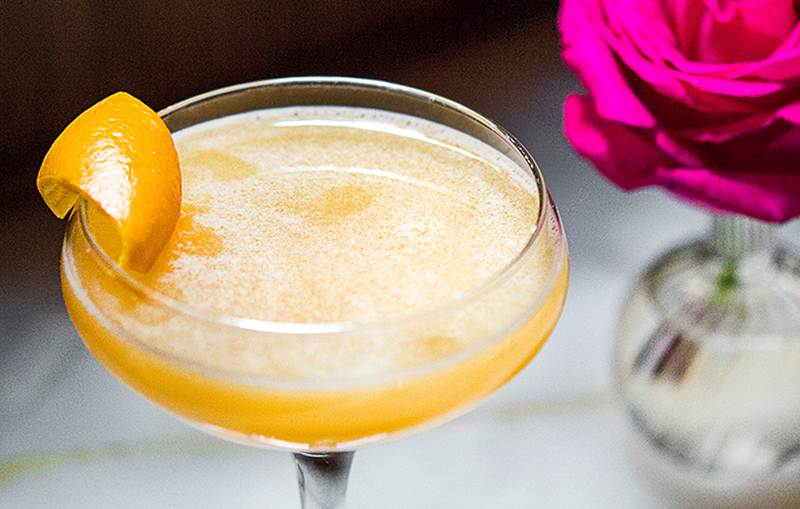 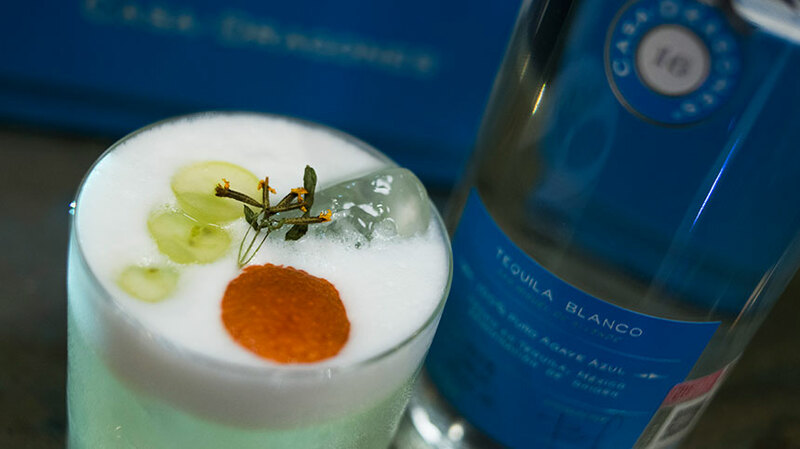 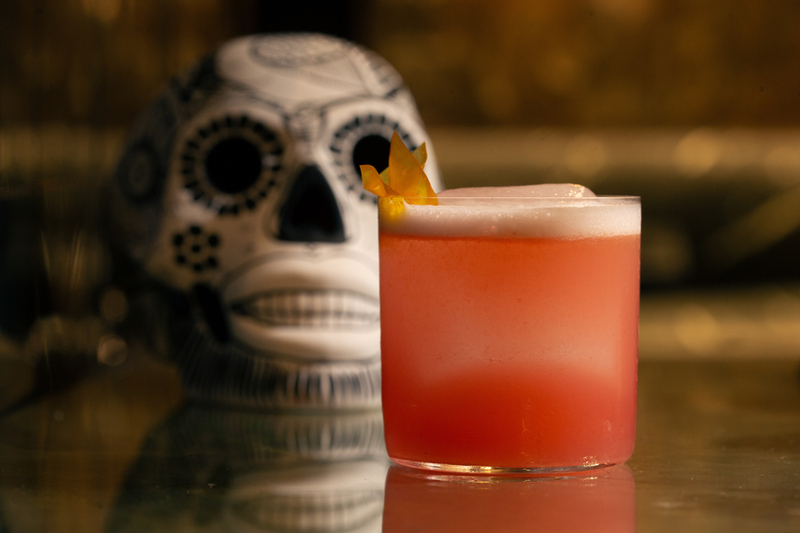 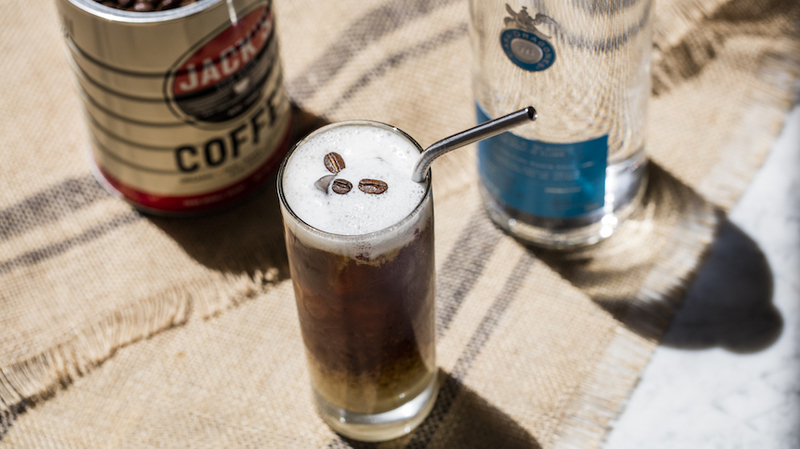 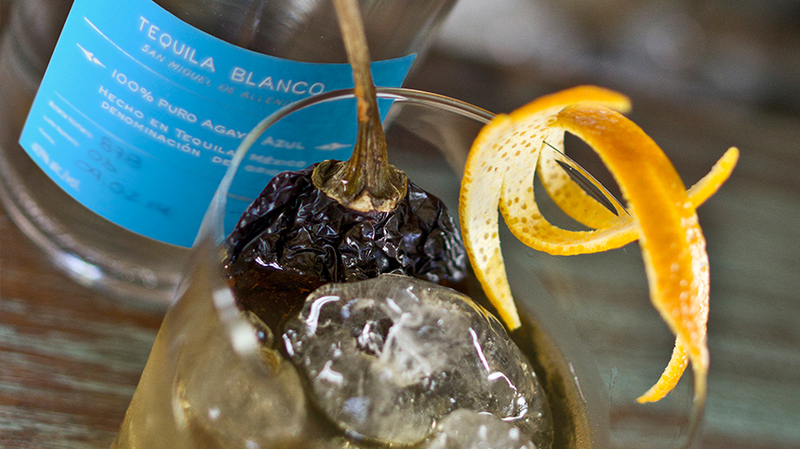 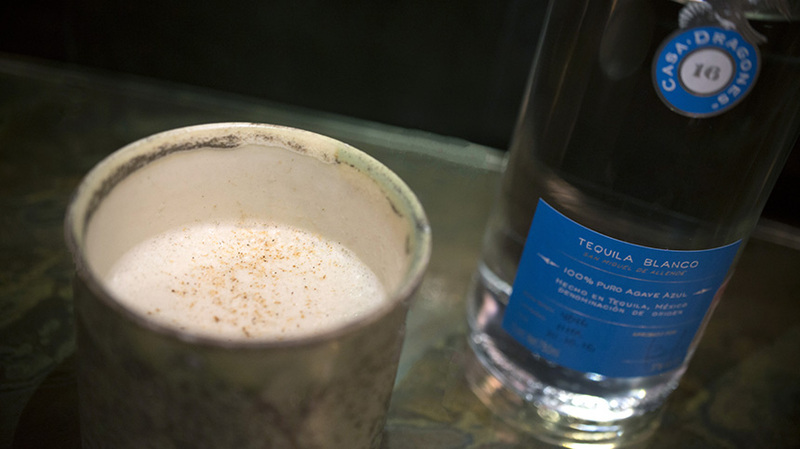 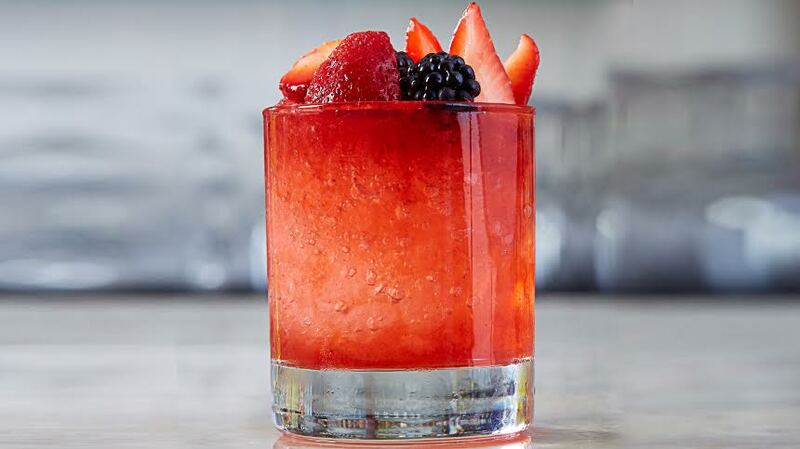 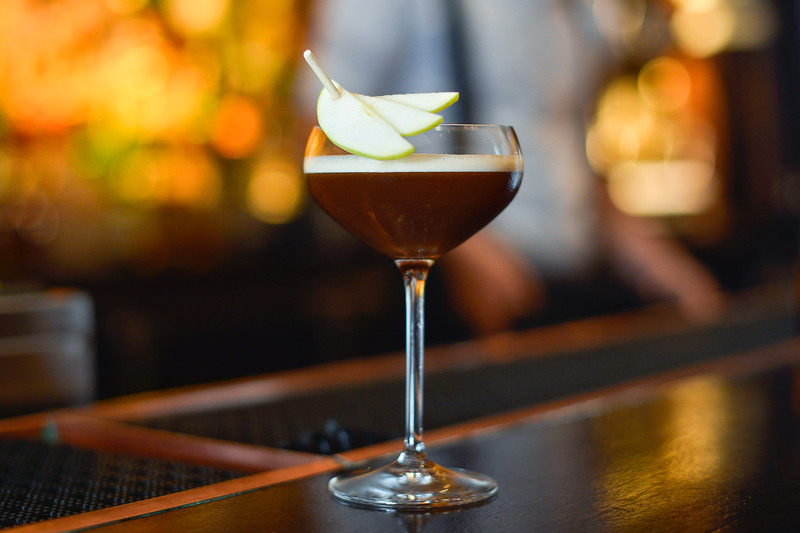 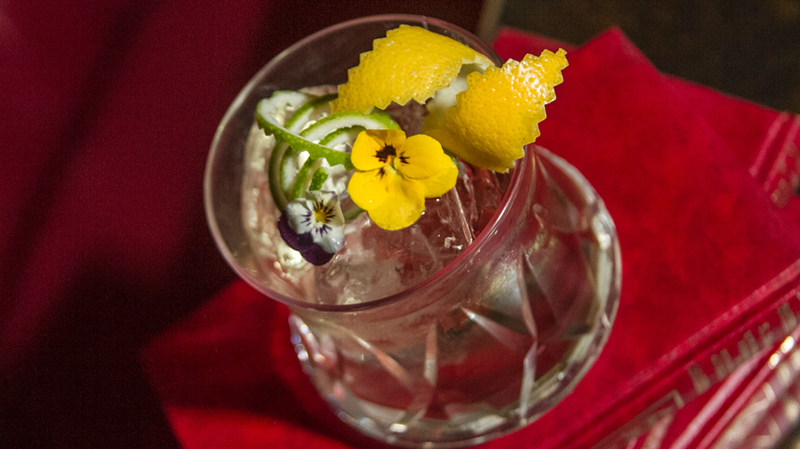 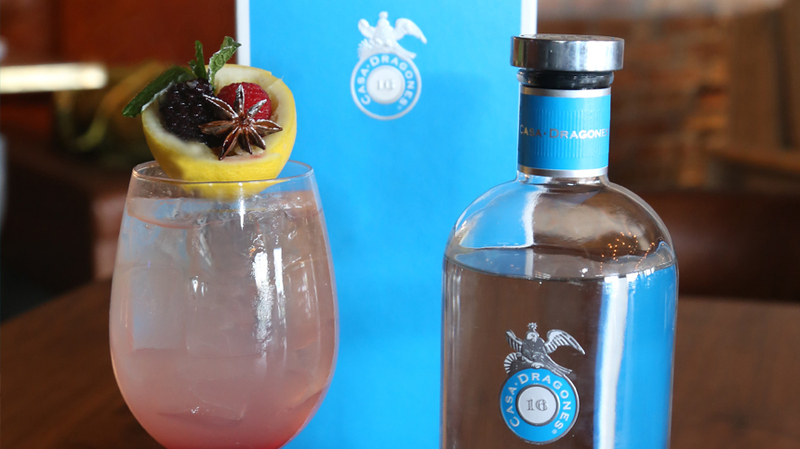 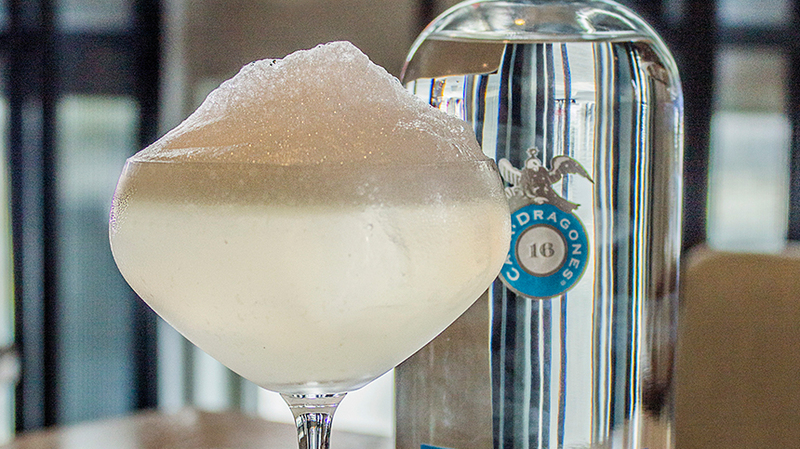 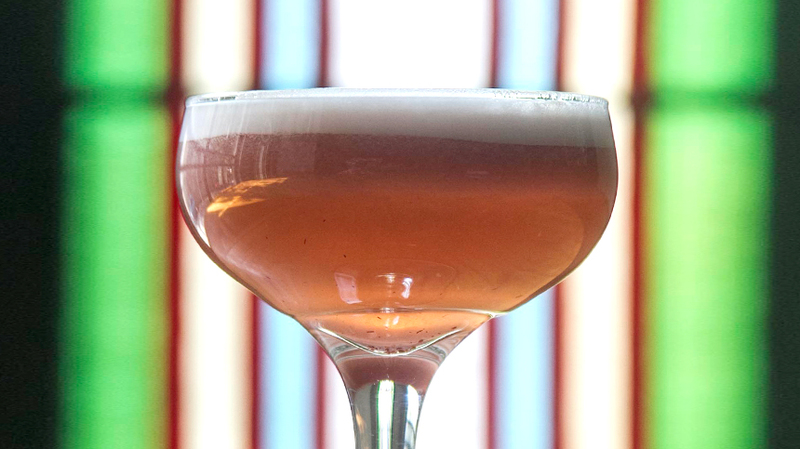 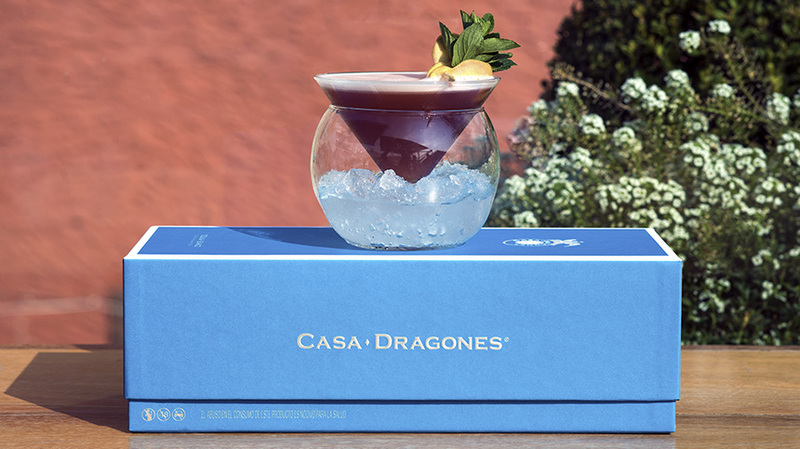 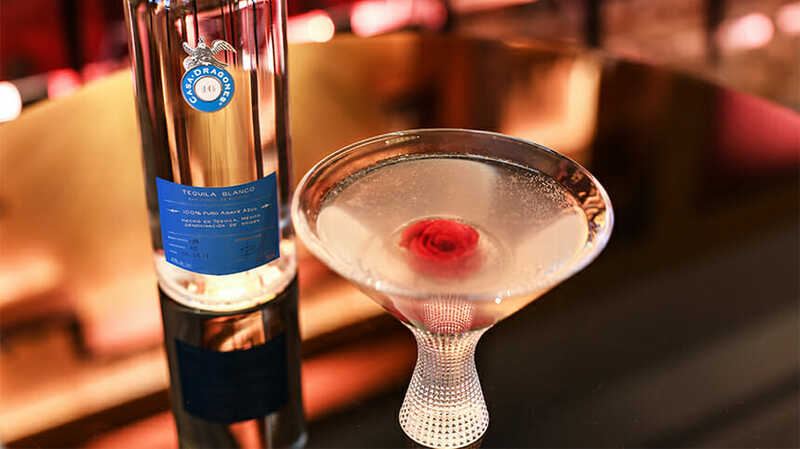 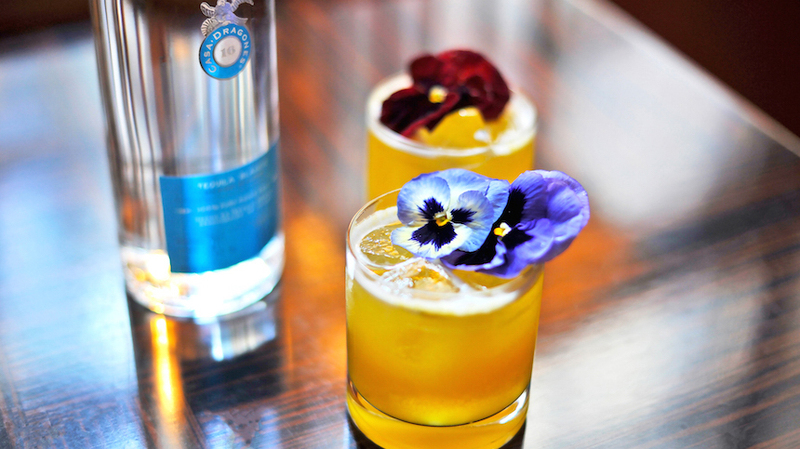 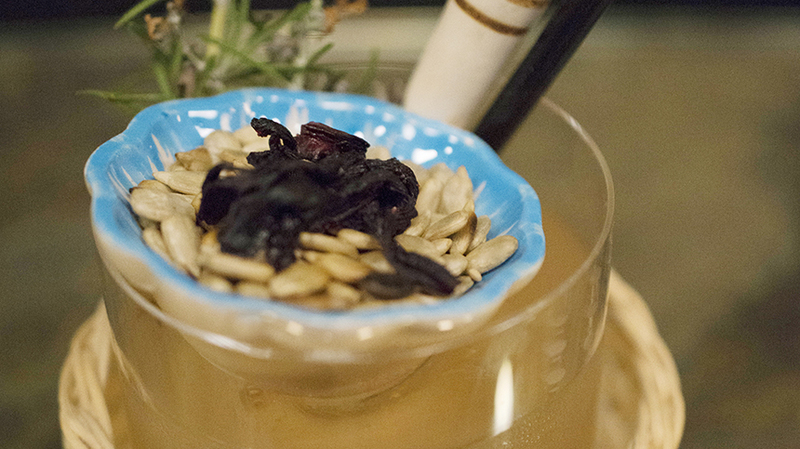 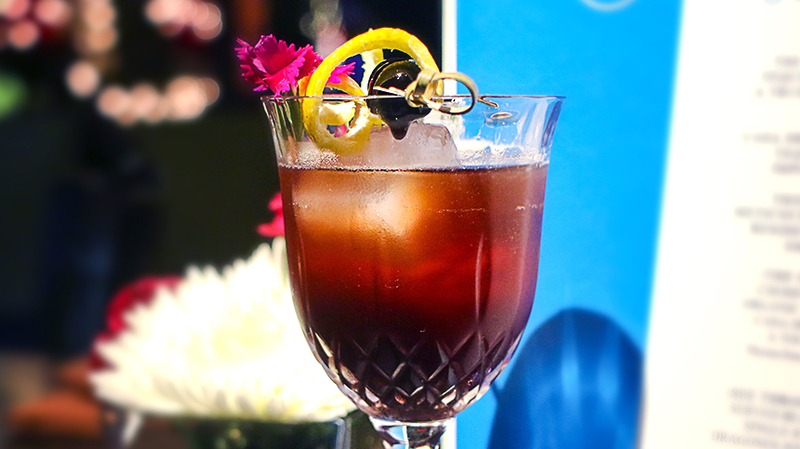 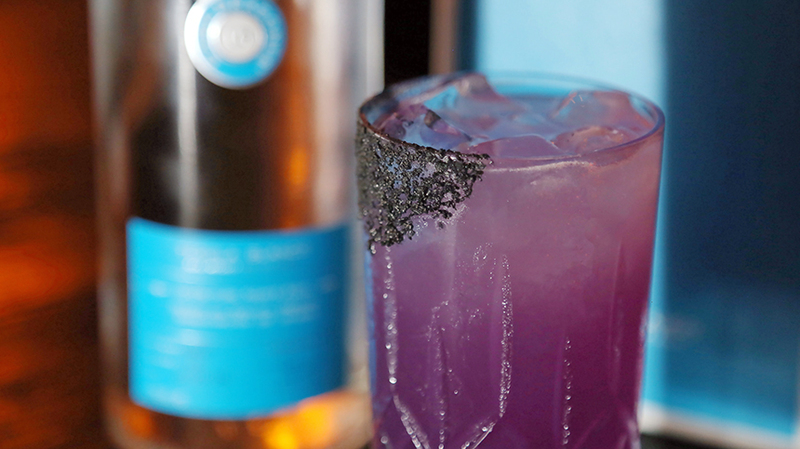 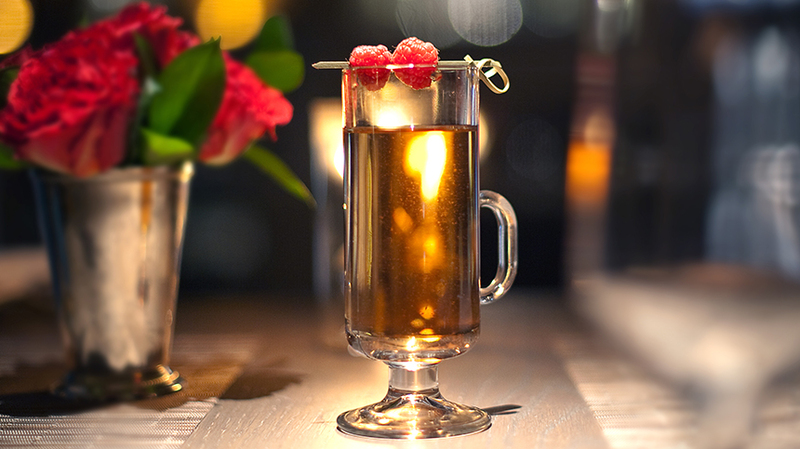 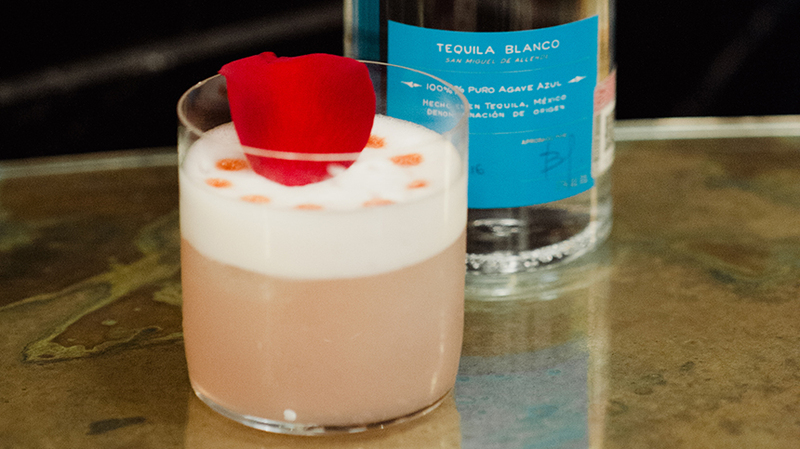 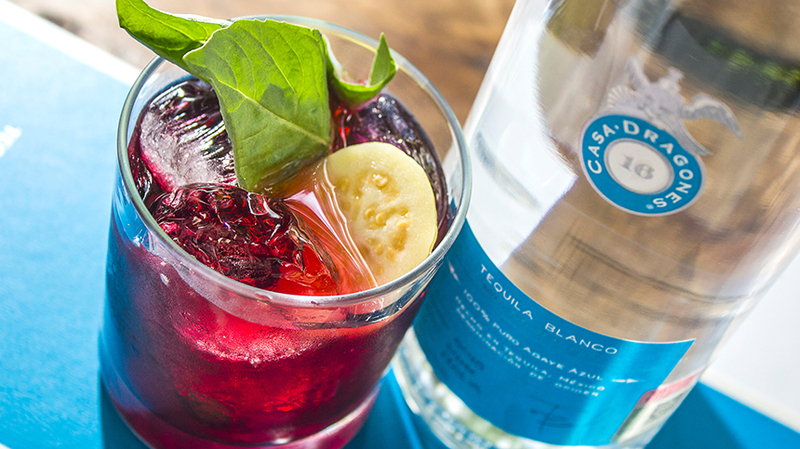 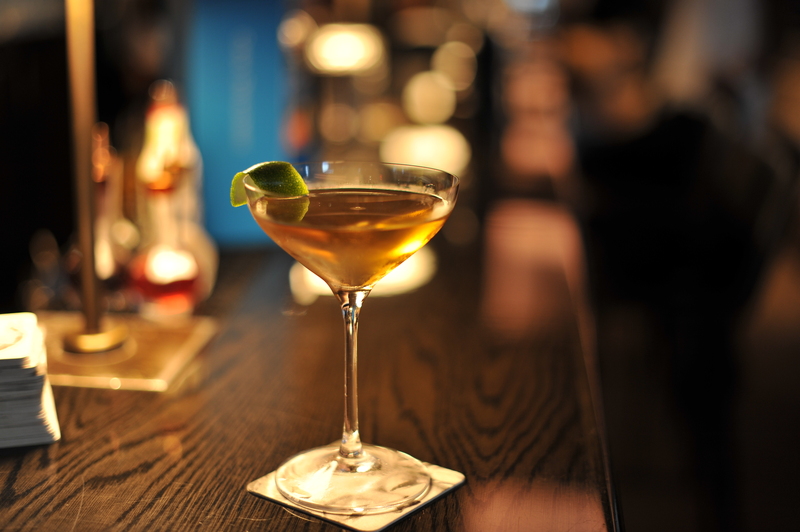 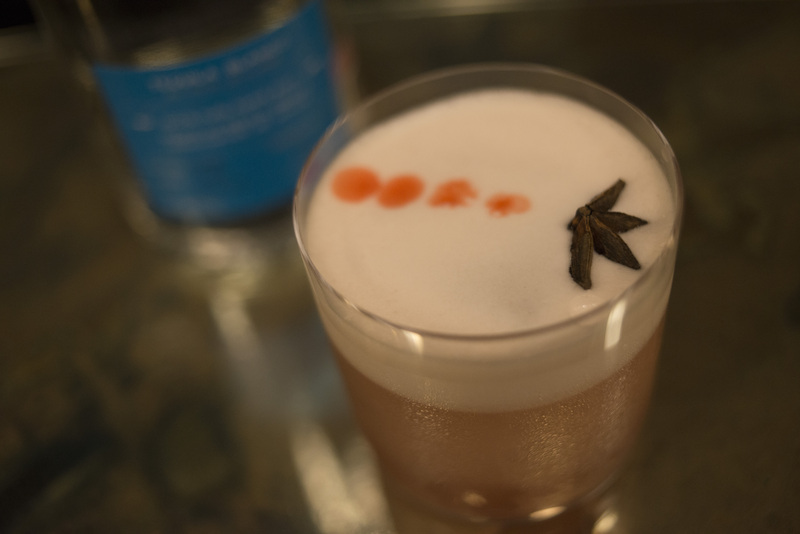 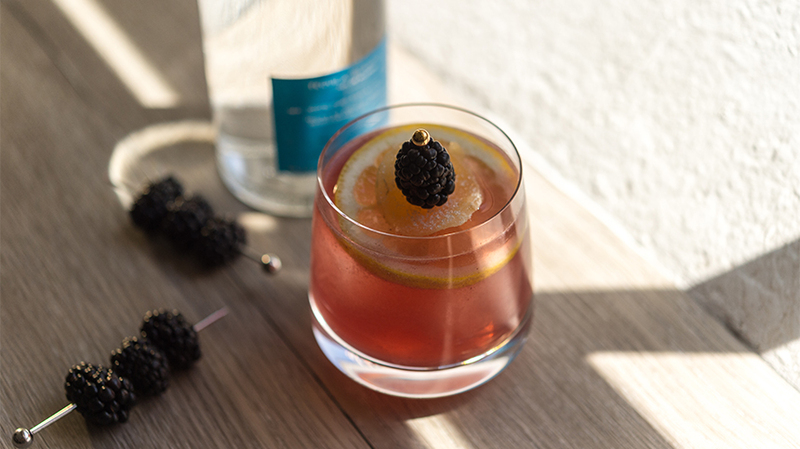 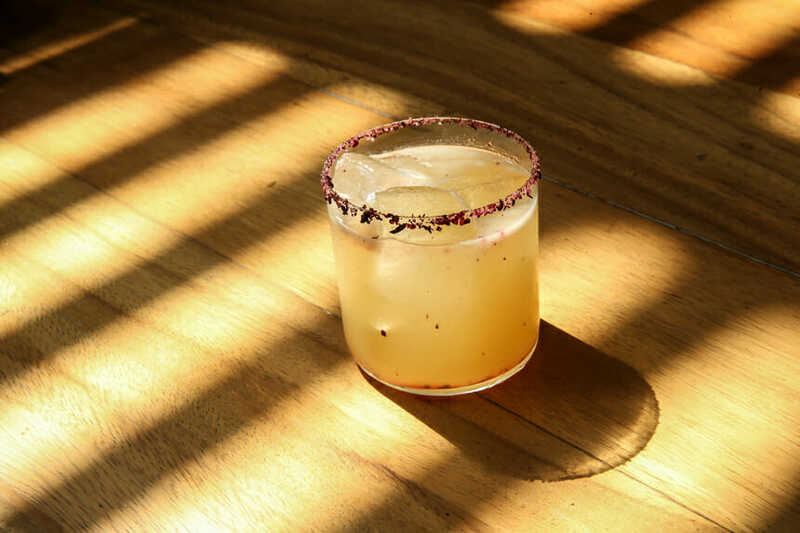 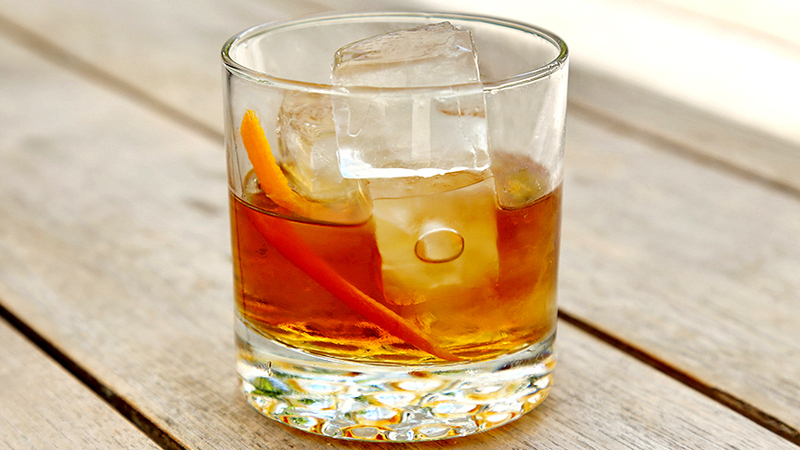 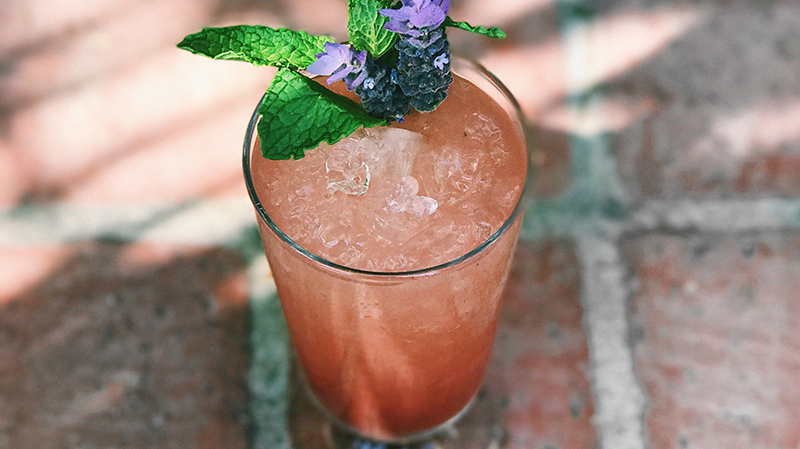 Inspired by a recent trip to Mexico City and incorporating the notes found in Tequila Casa Dragones Blanco, Oswaldo Islas from the contemporary Mexican restaurant, Quince Rooftop in San Miguel de Allende created the El Clasico cocktail recipe. 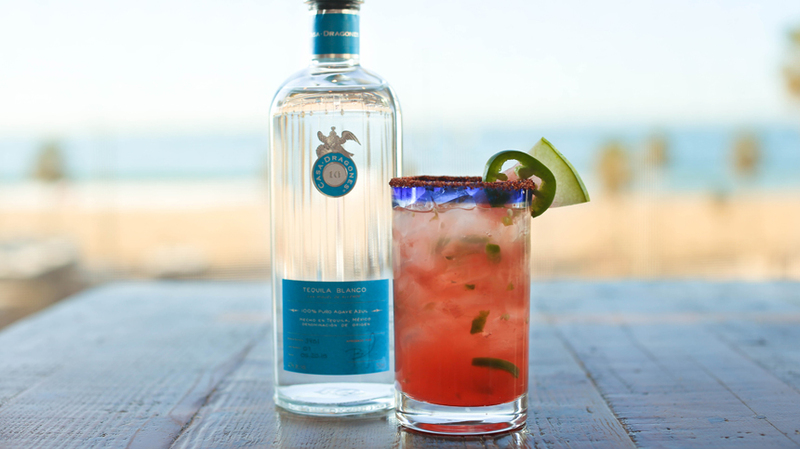 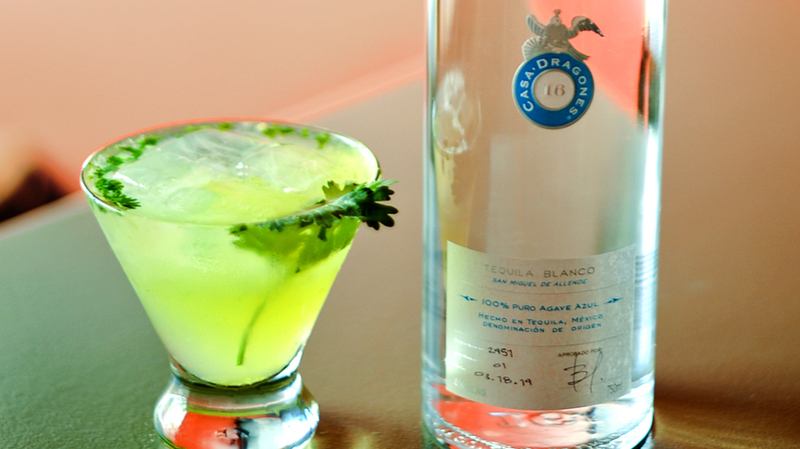 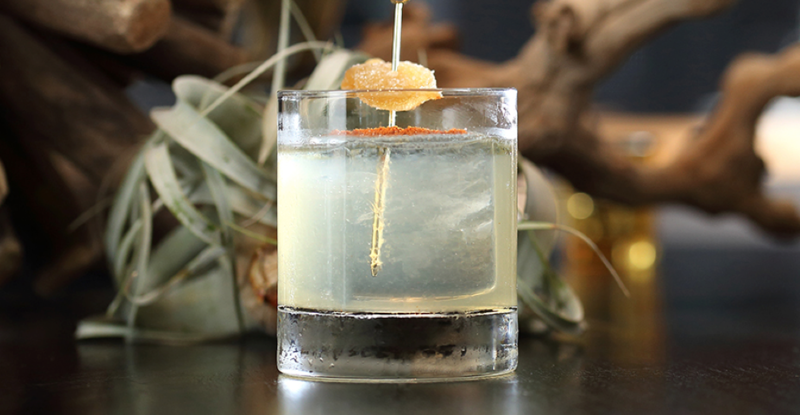 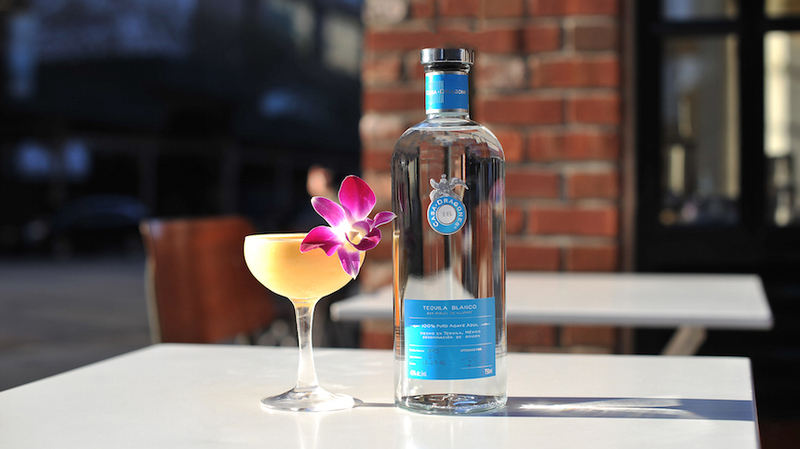 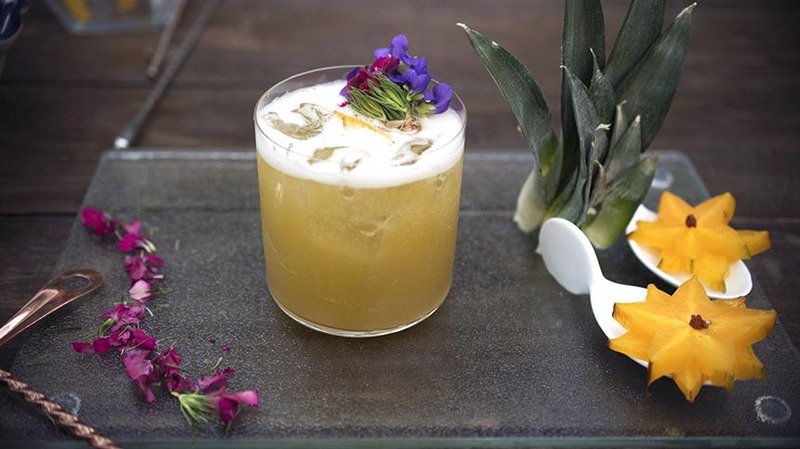 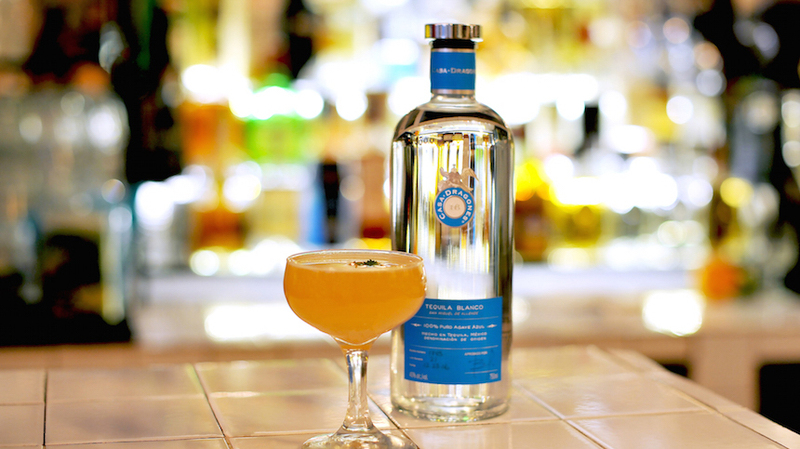 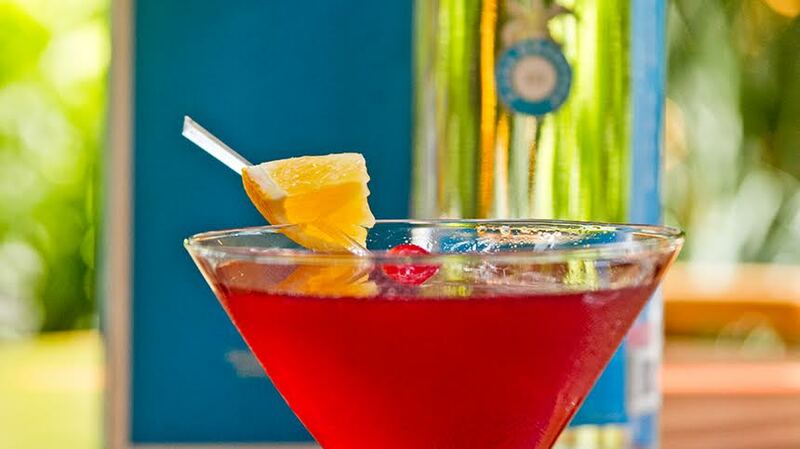 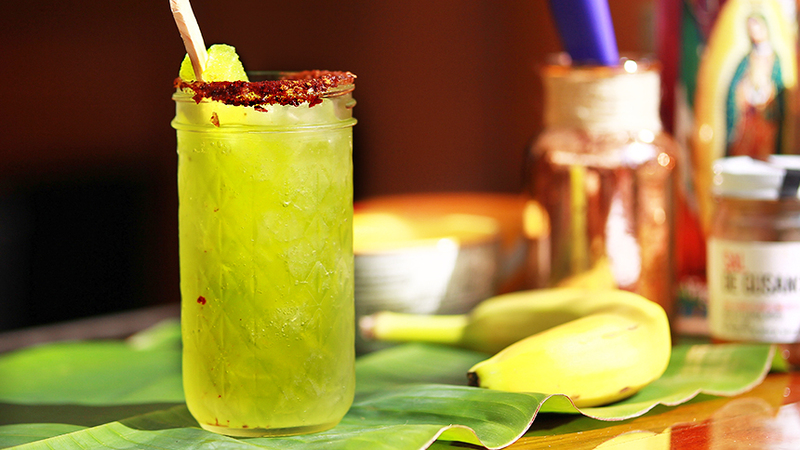 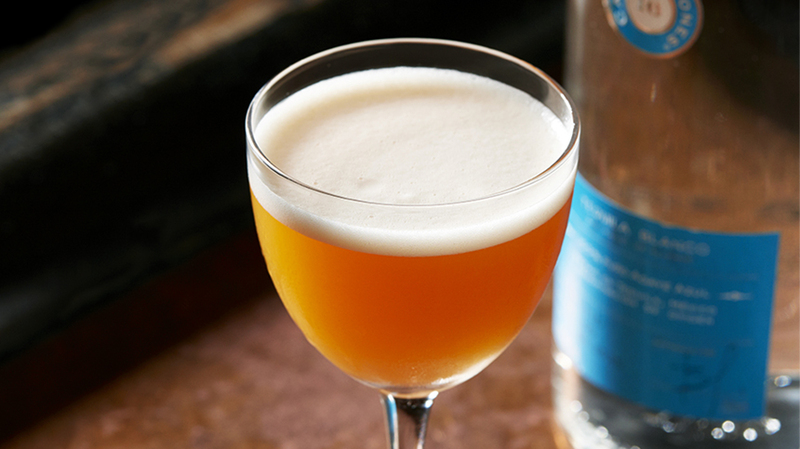 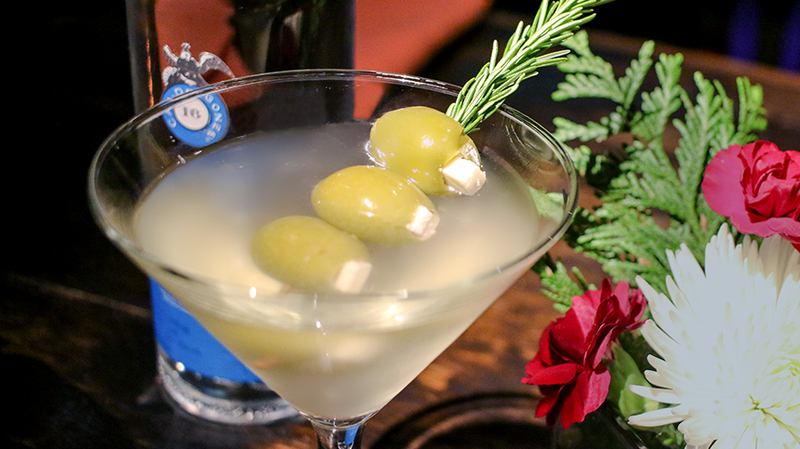 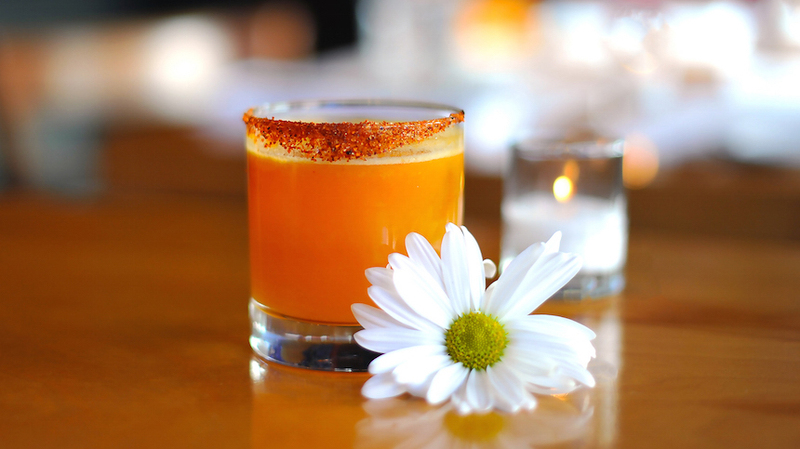 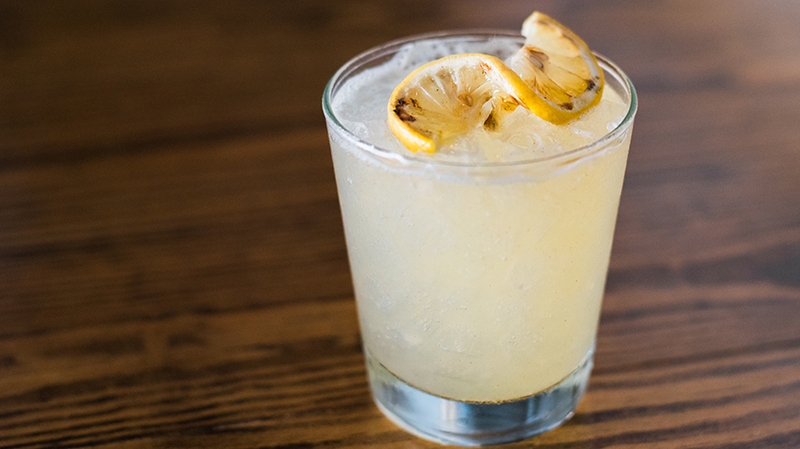 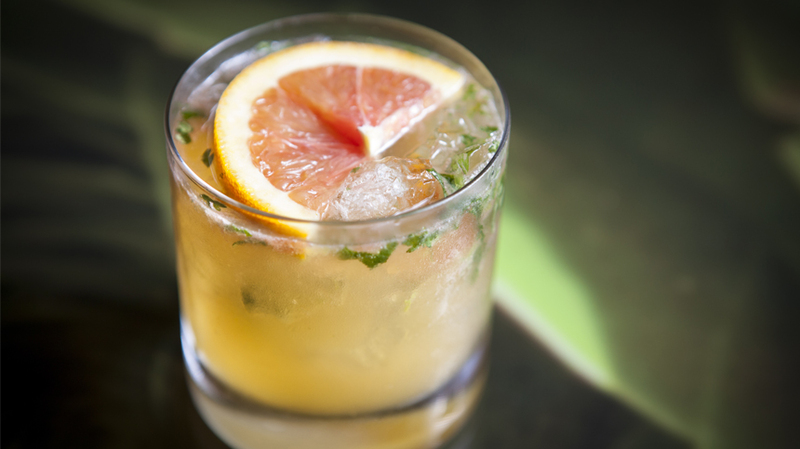 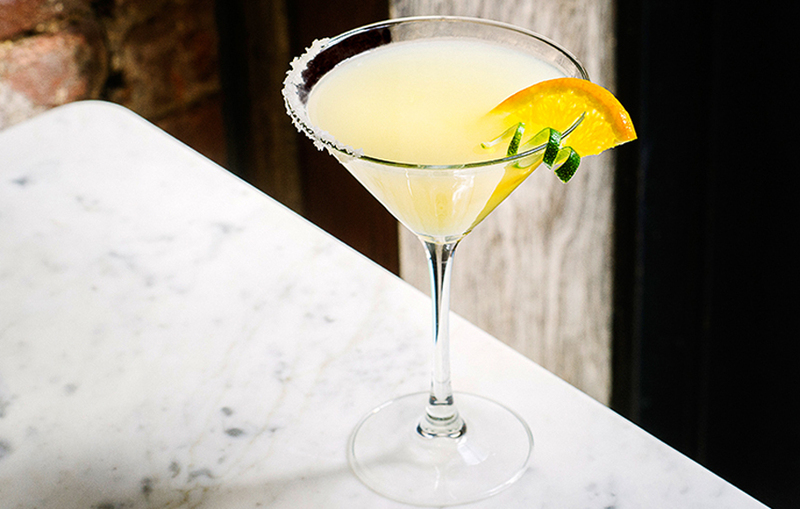 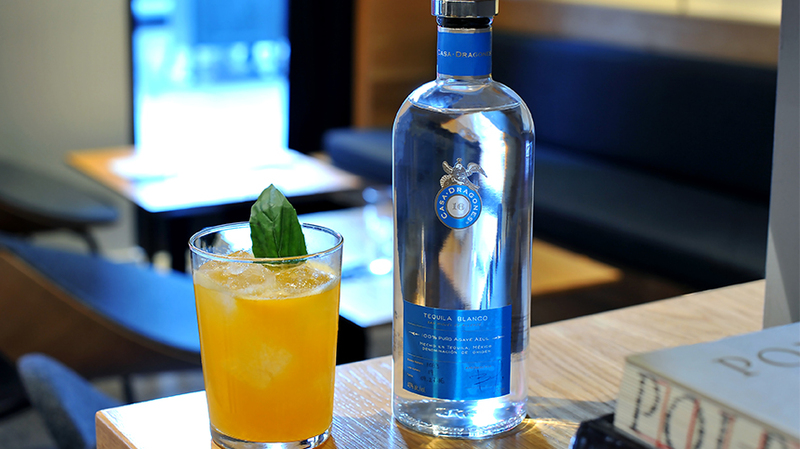 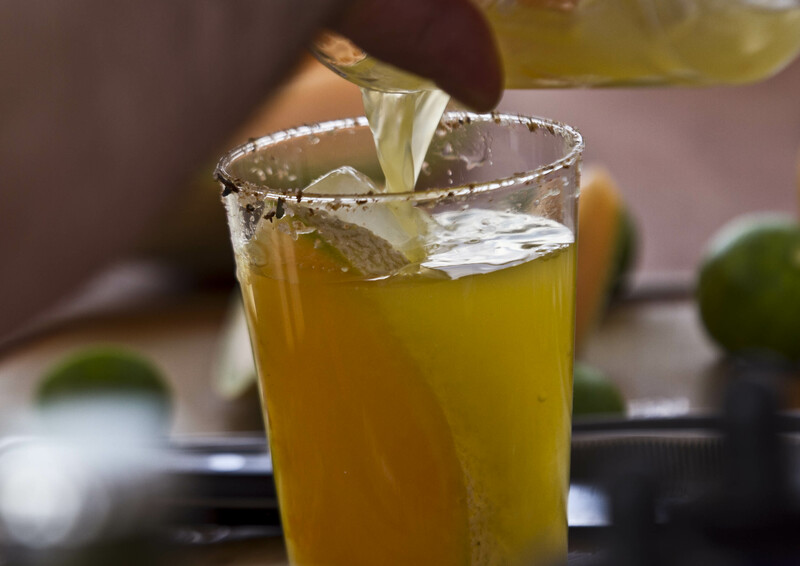 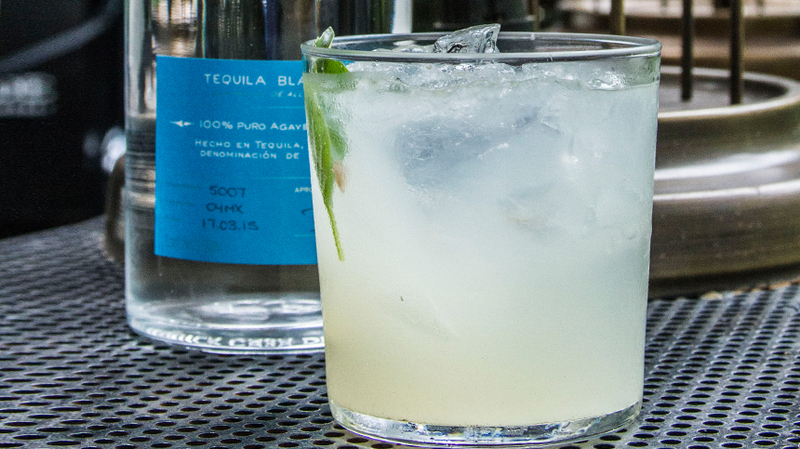 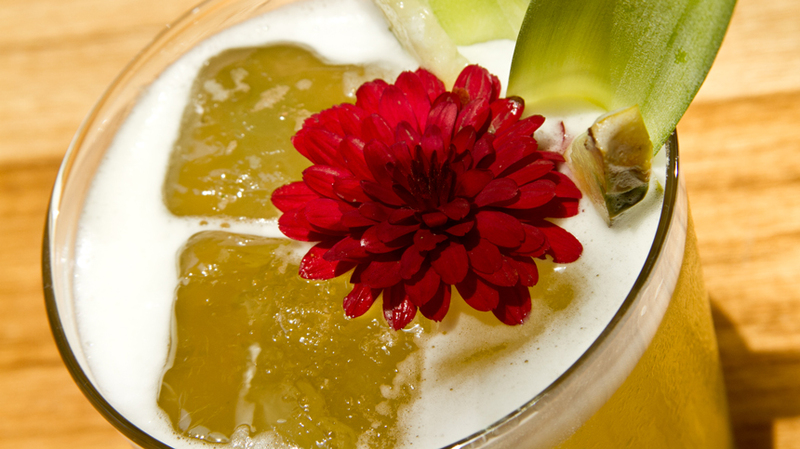 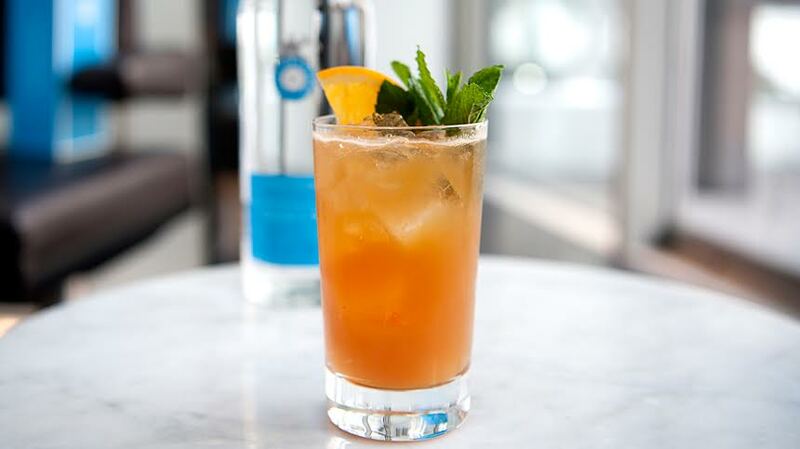 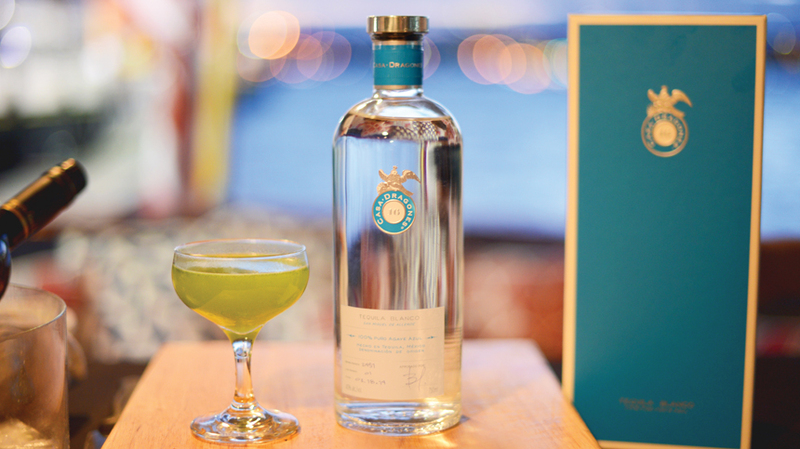 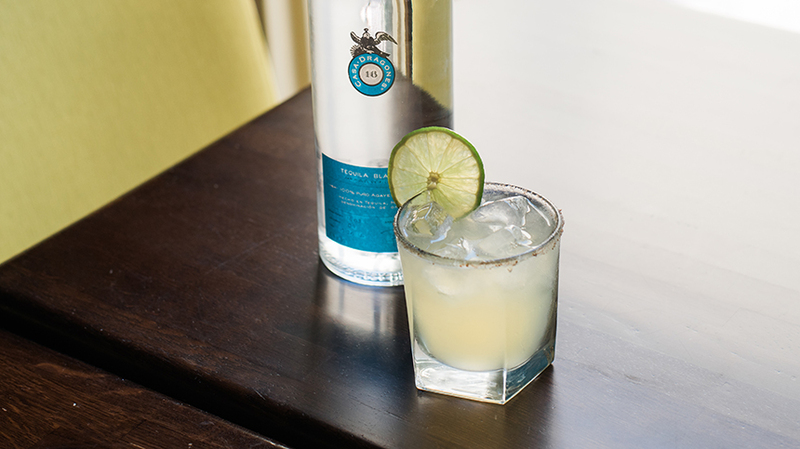 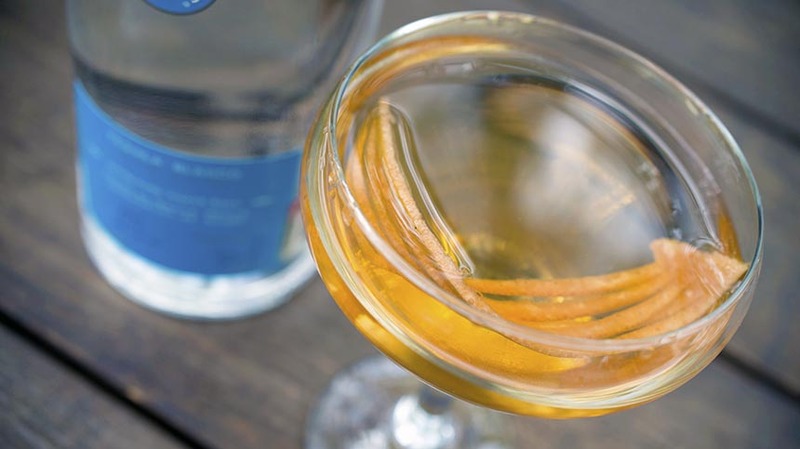 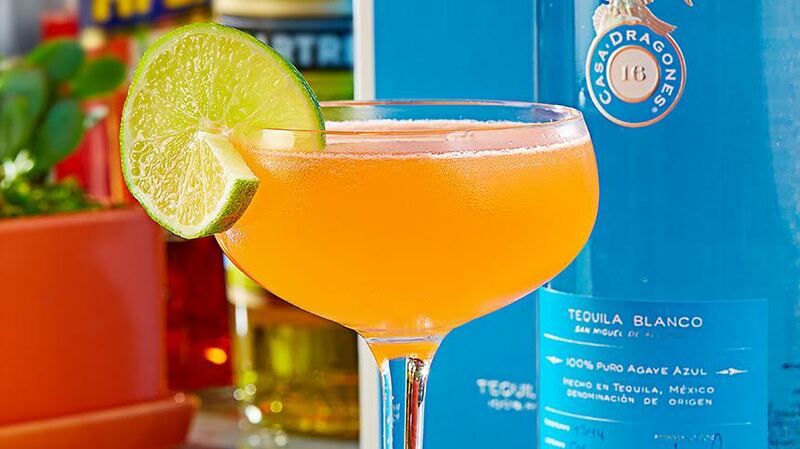 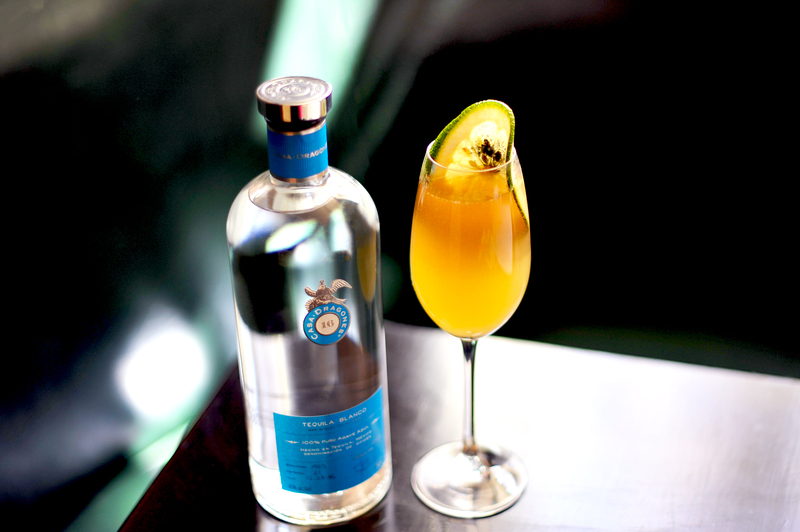 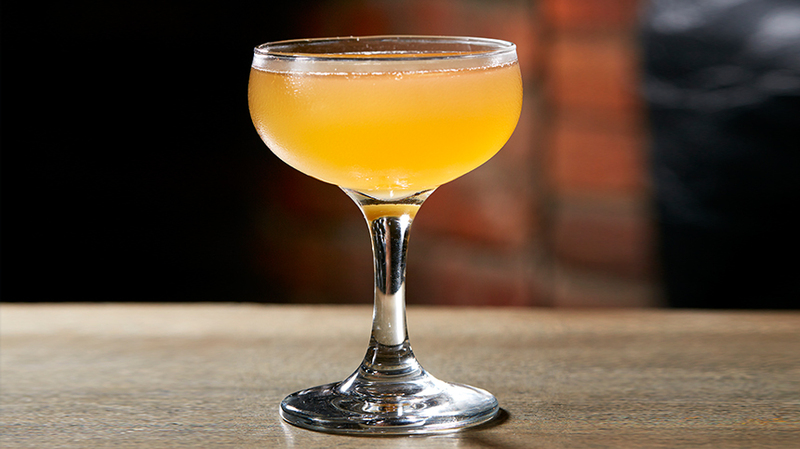 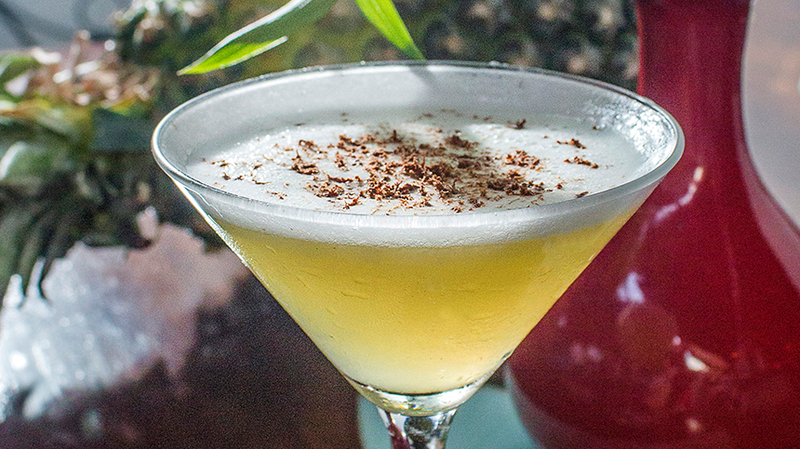 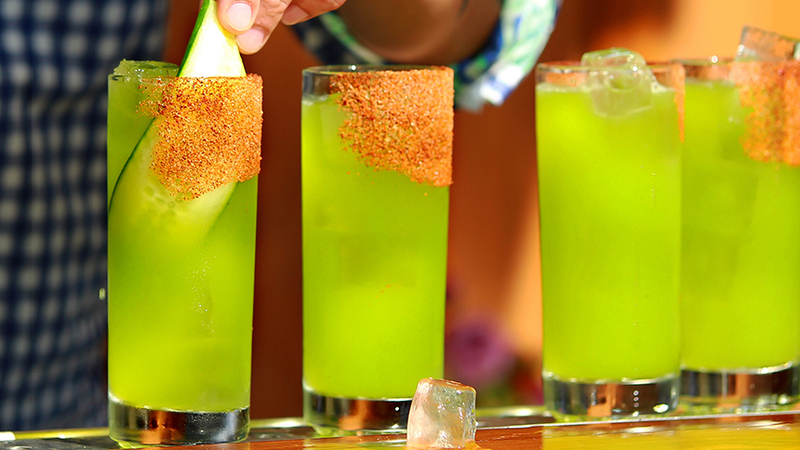 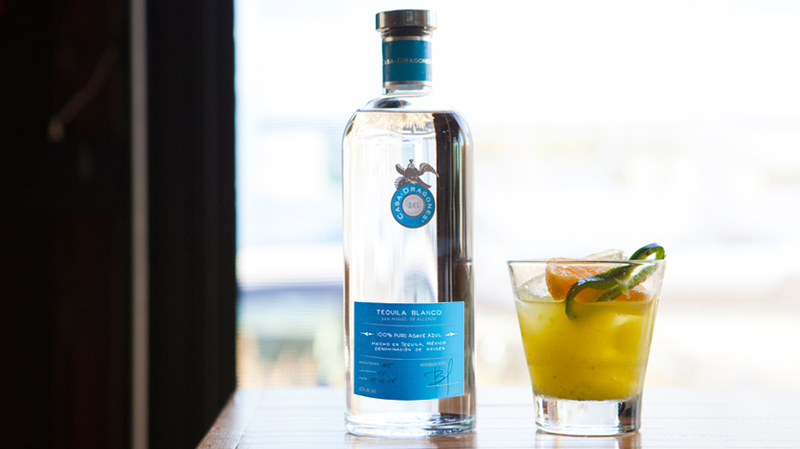 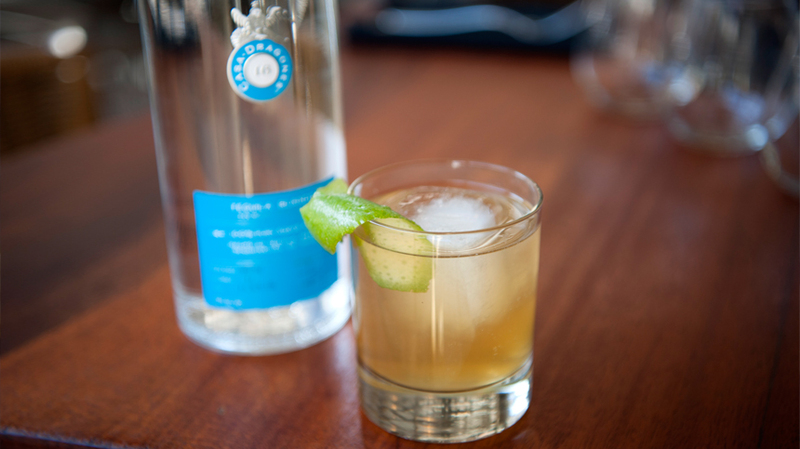 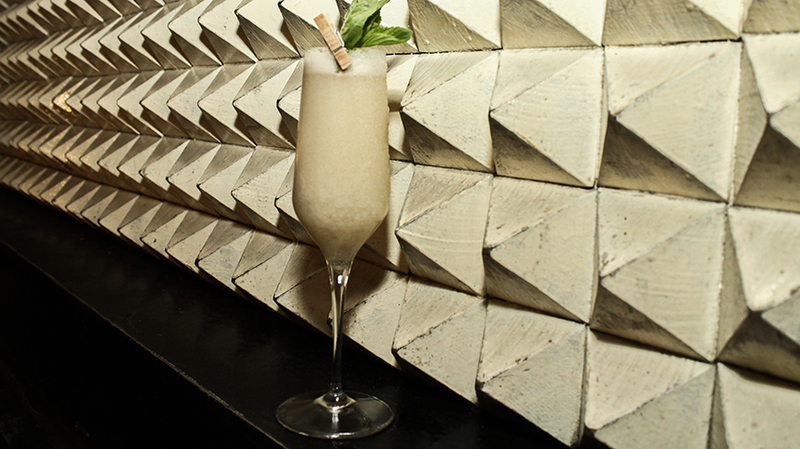 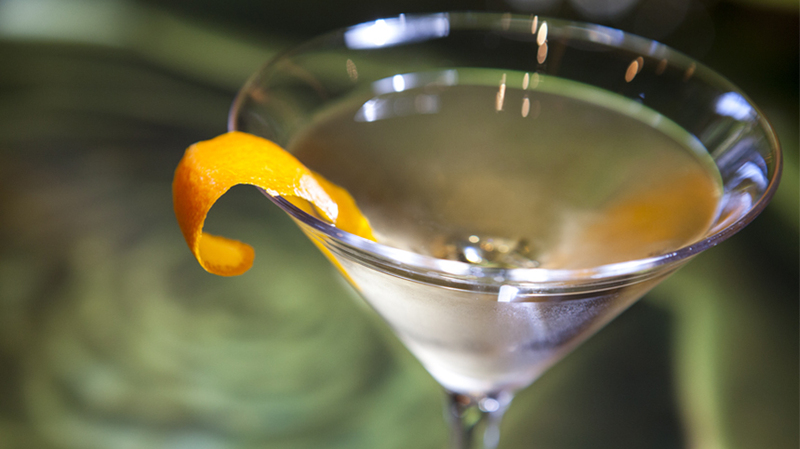 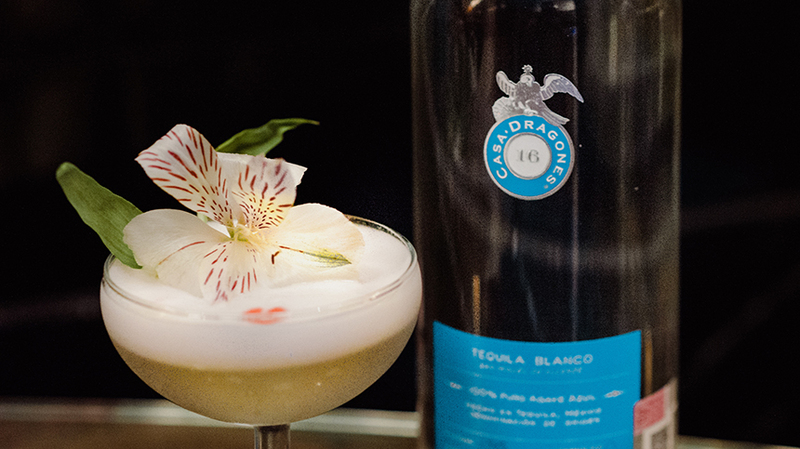 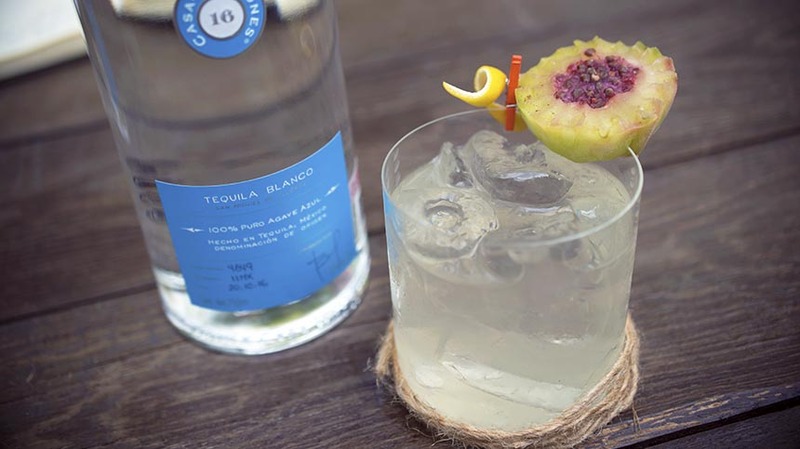 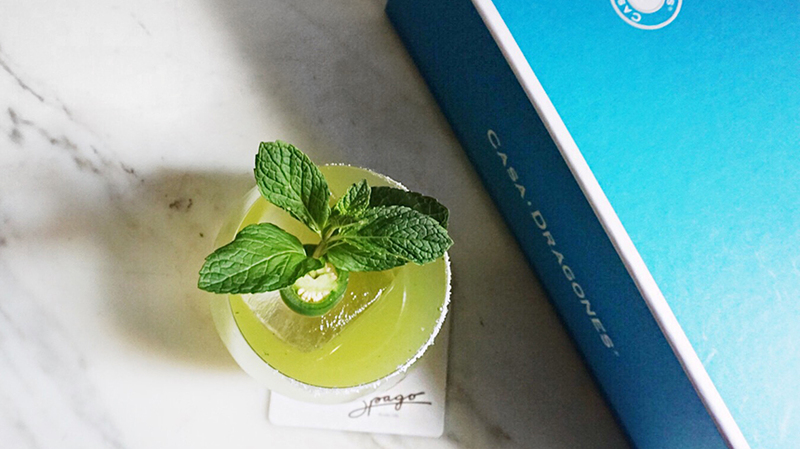 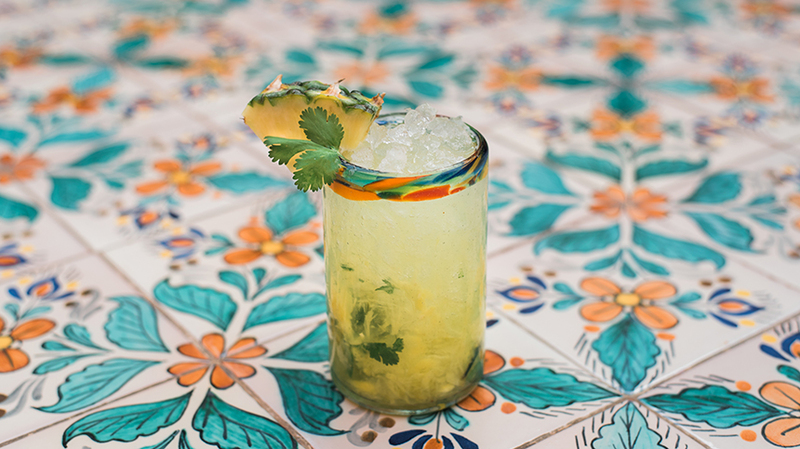 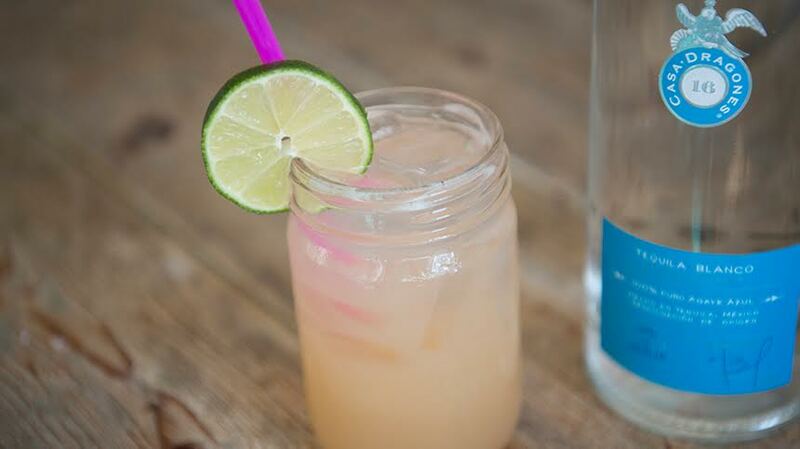 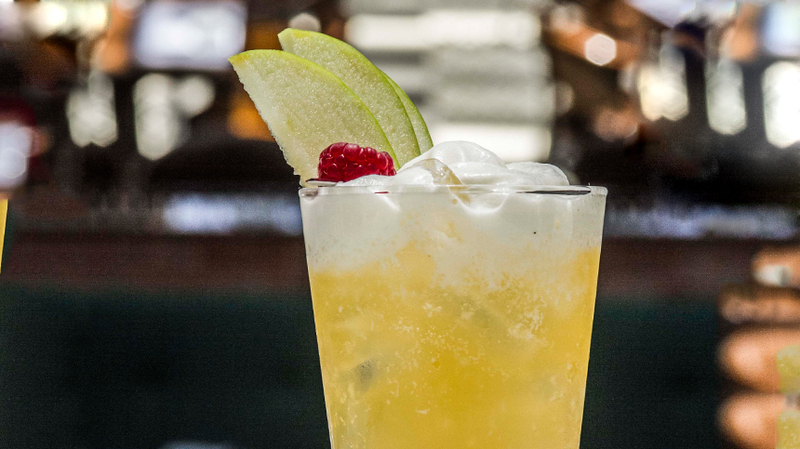 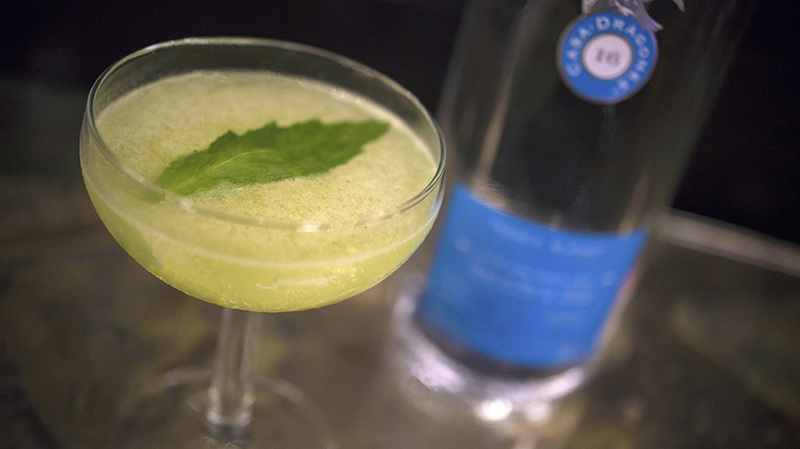 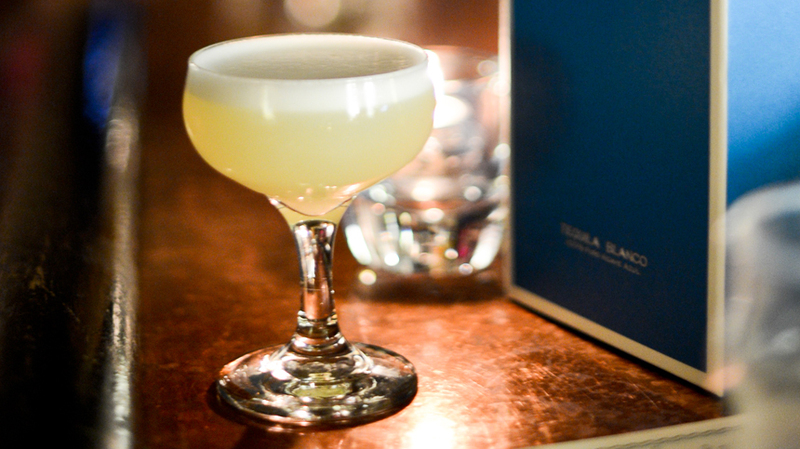 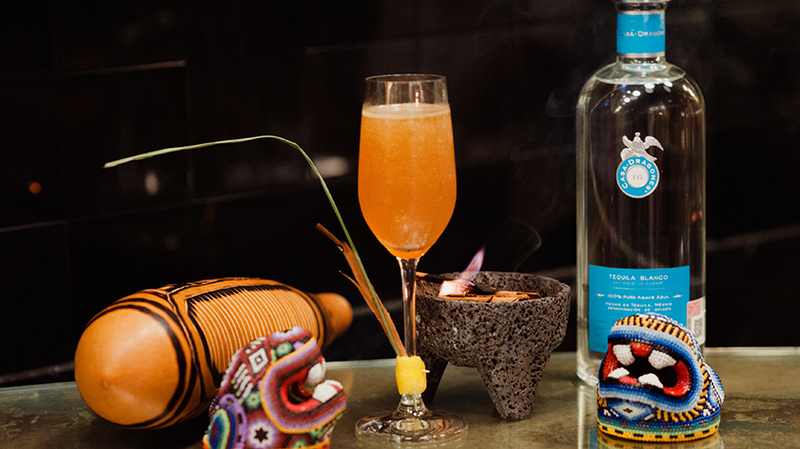 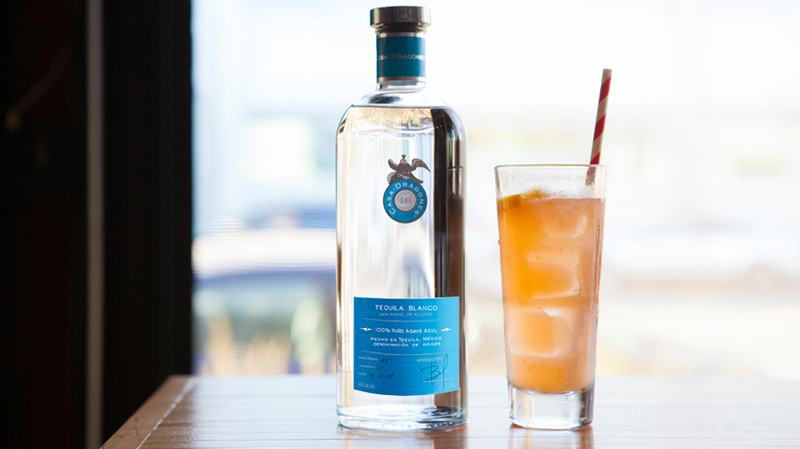 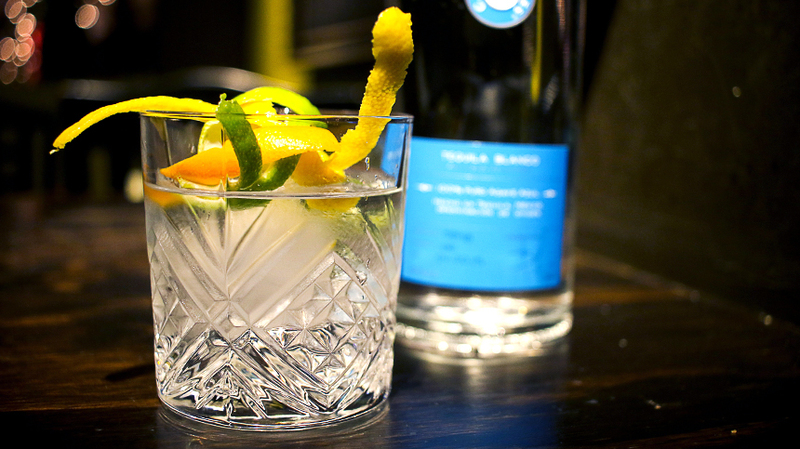 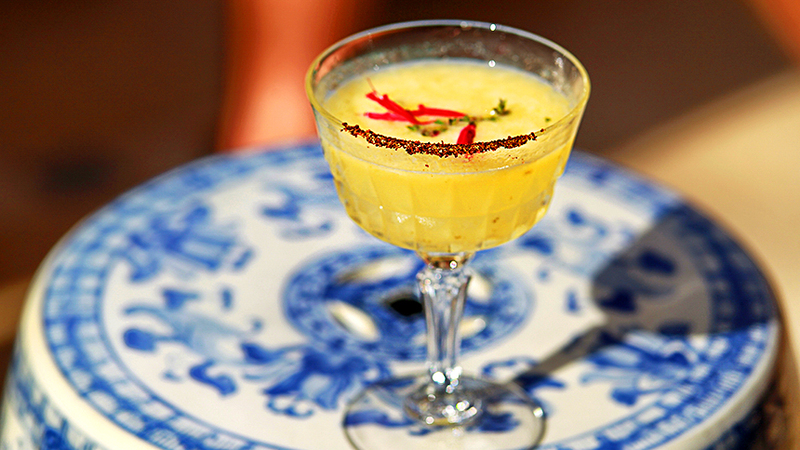 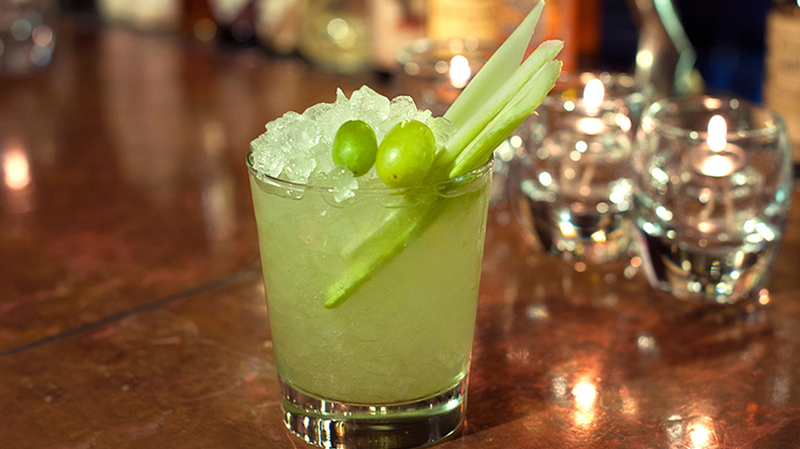 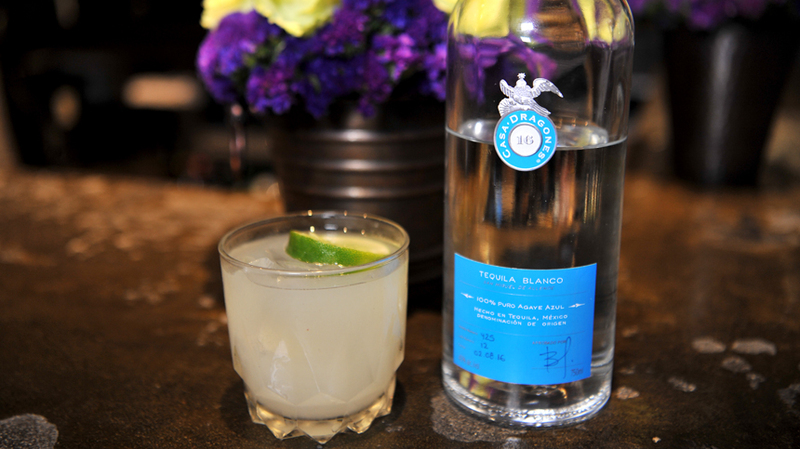 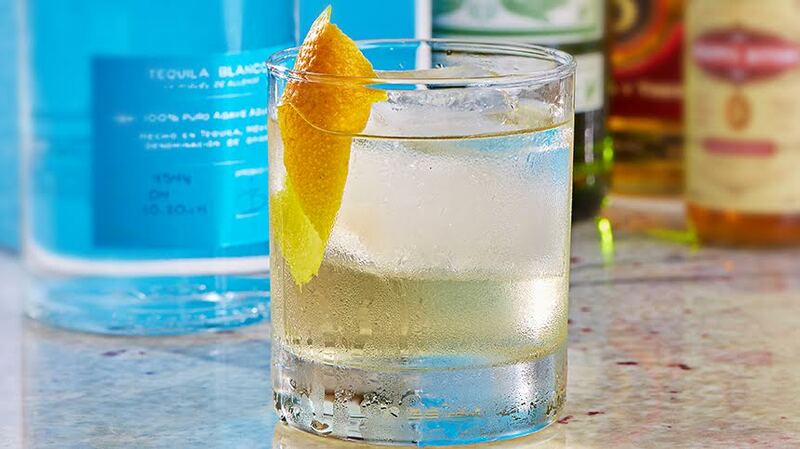 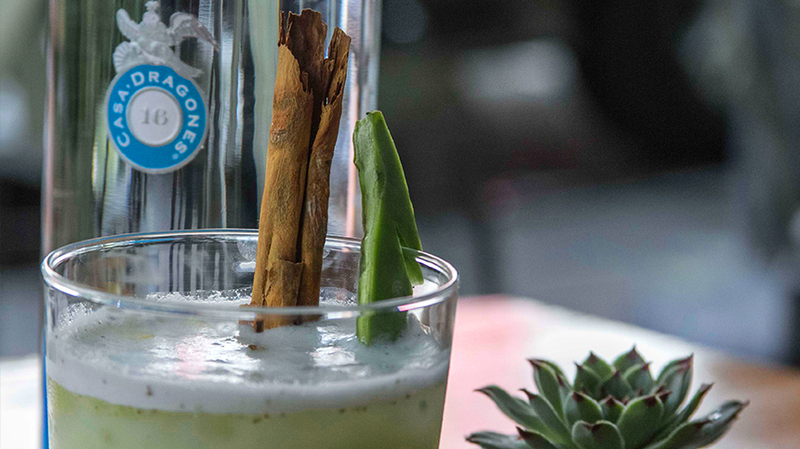 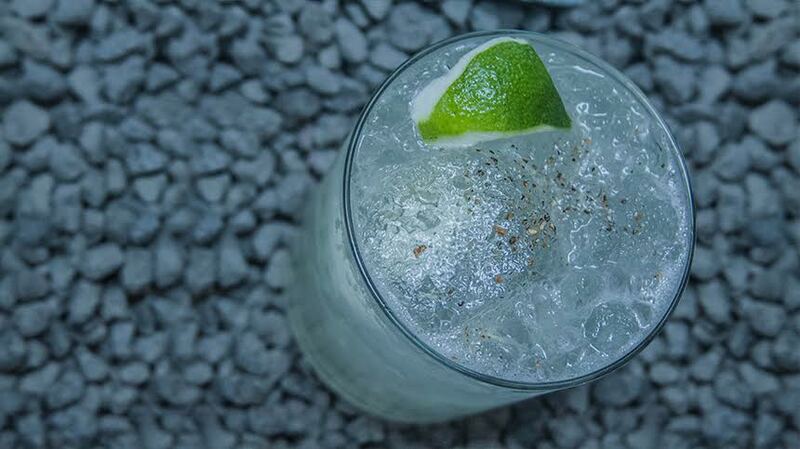 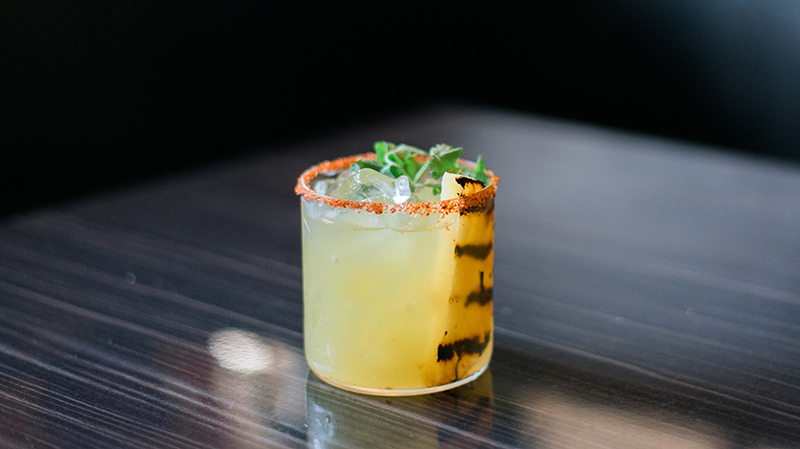 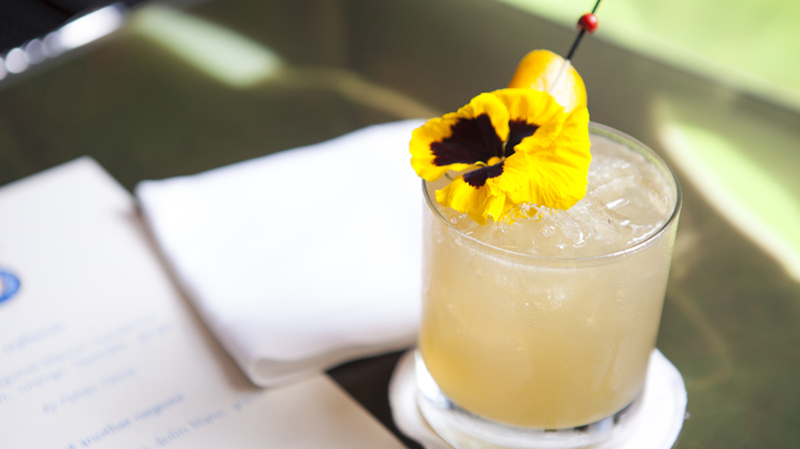 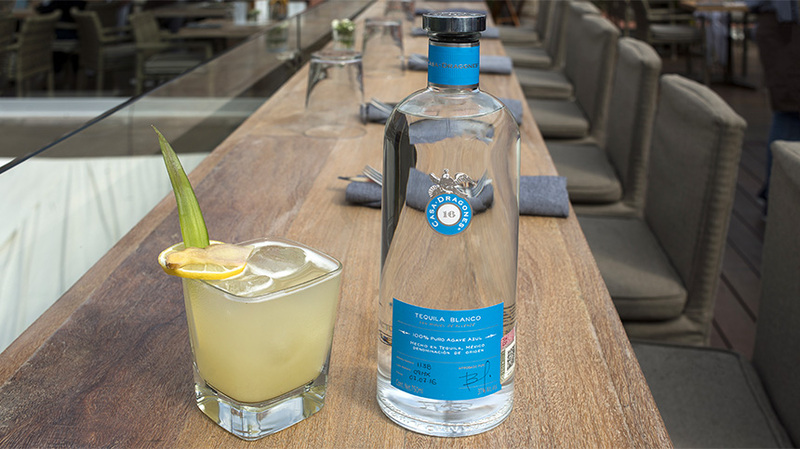 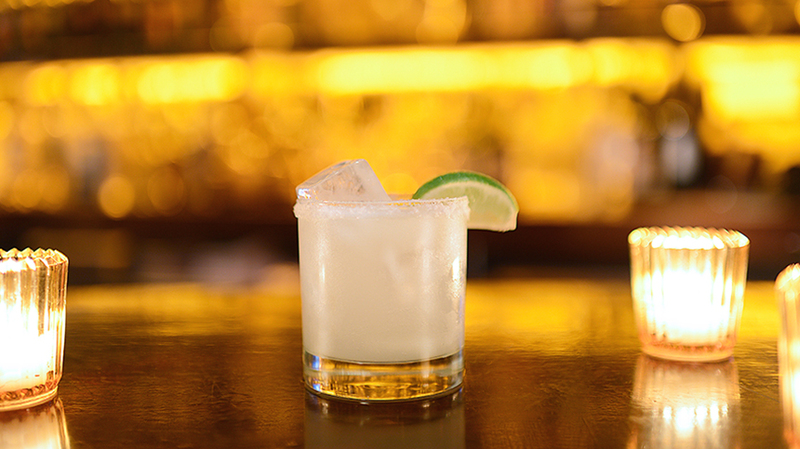 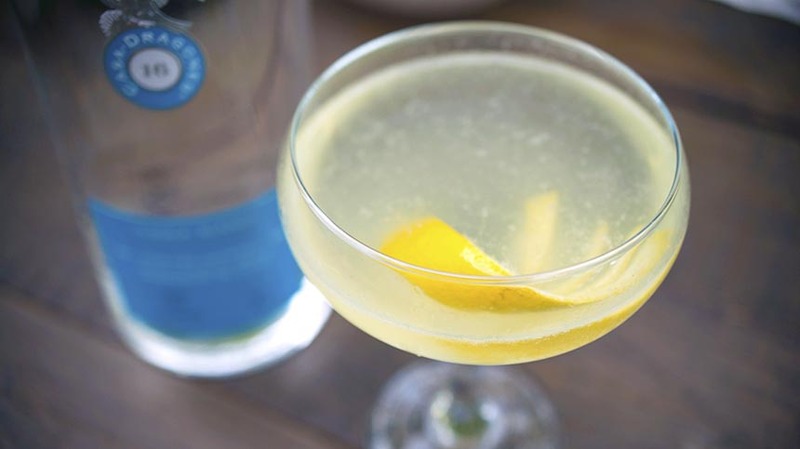 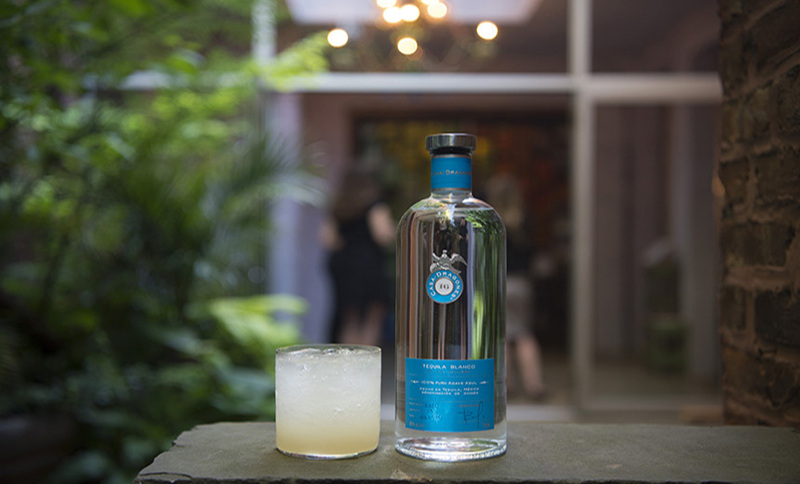 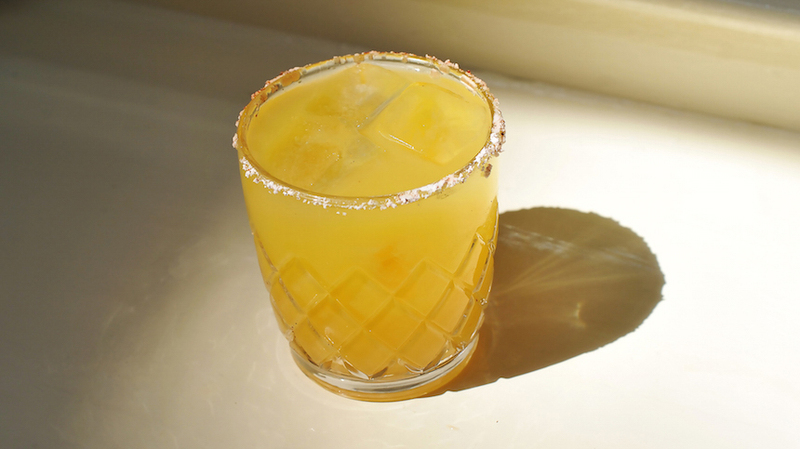 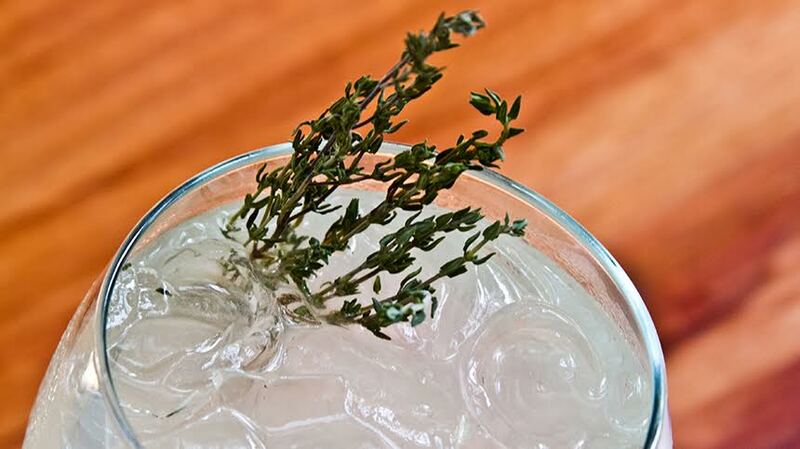 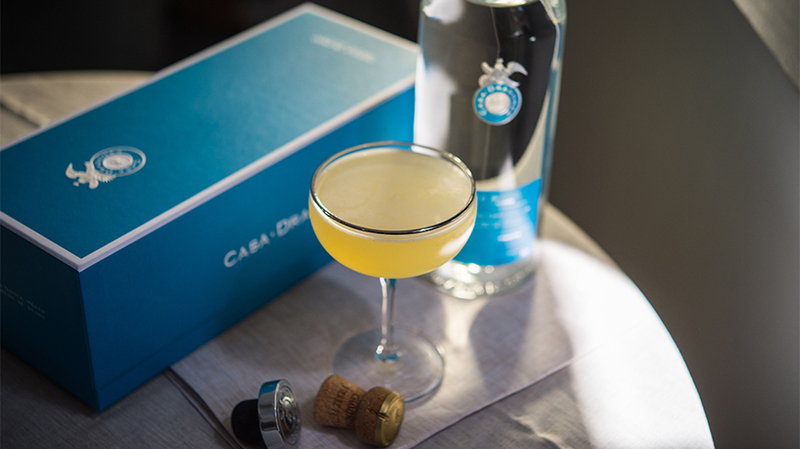 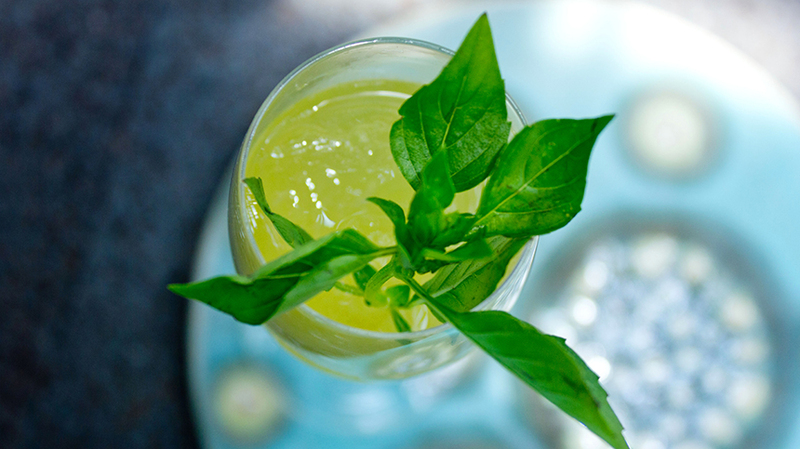 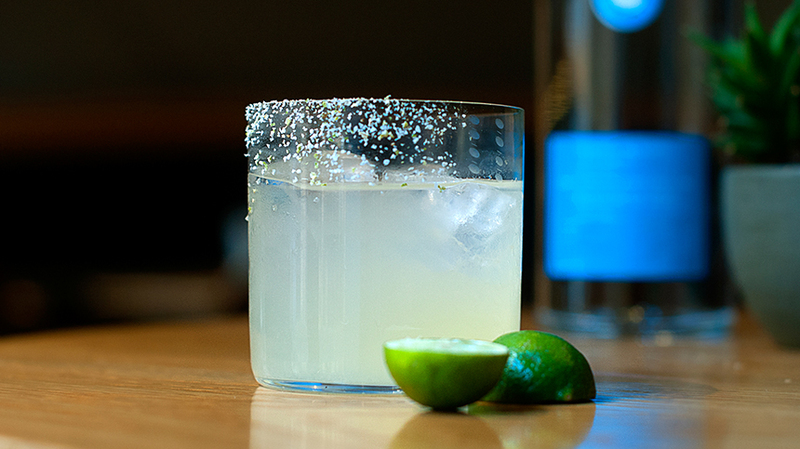 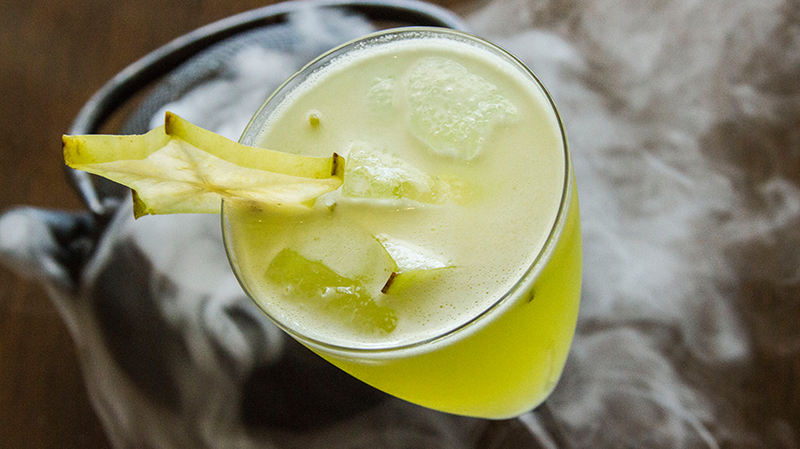 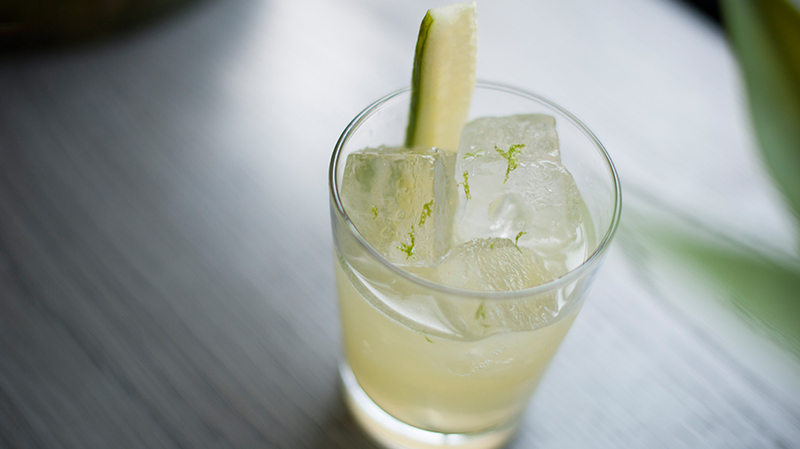 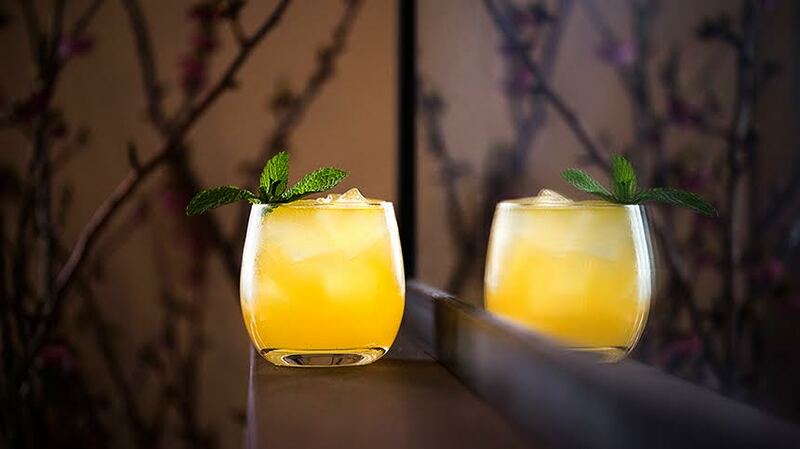 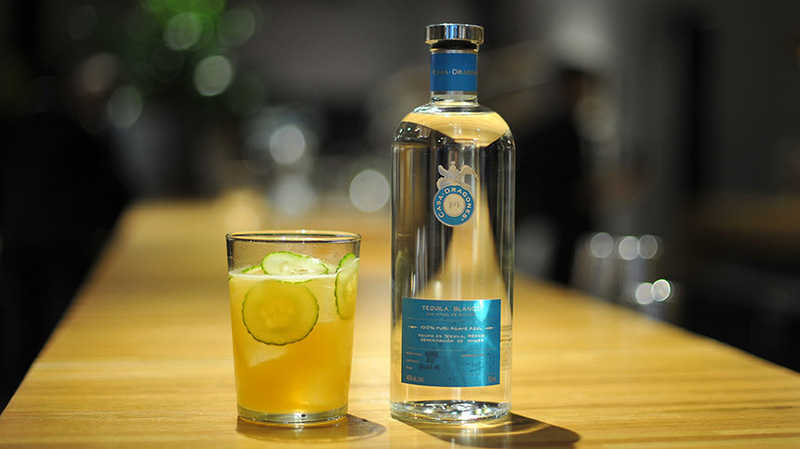 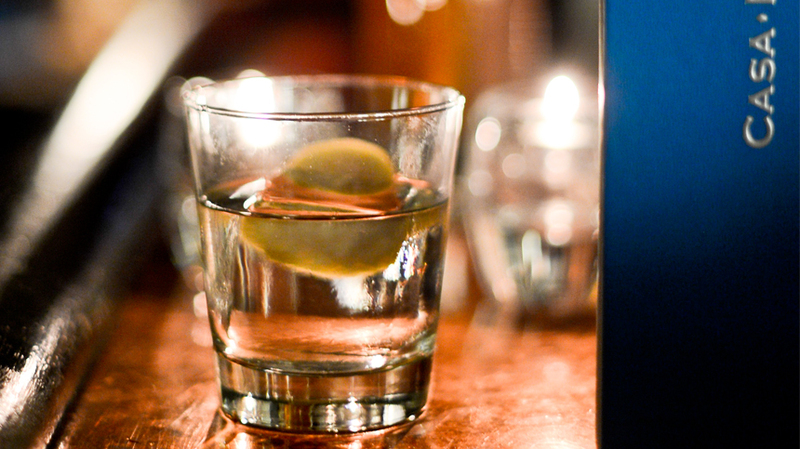 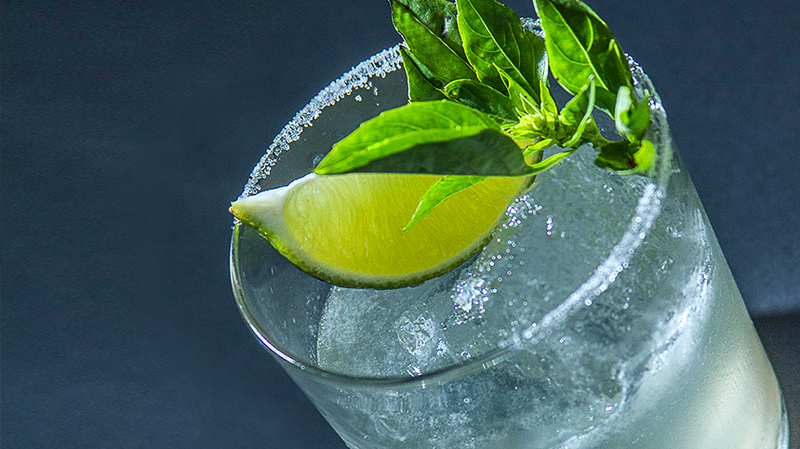 To shake up a traditional margarita cocktail, Islas uses refreshing flavors, such as pineapple and ginger that excite the palate and coax out the semi-sweet agave notes of Casa Dragones Blanco. 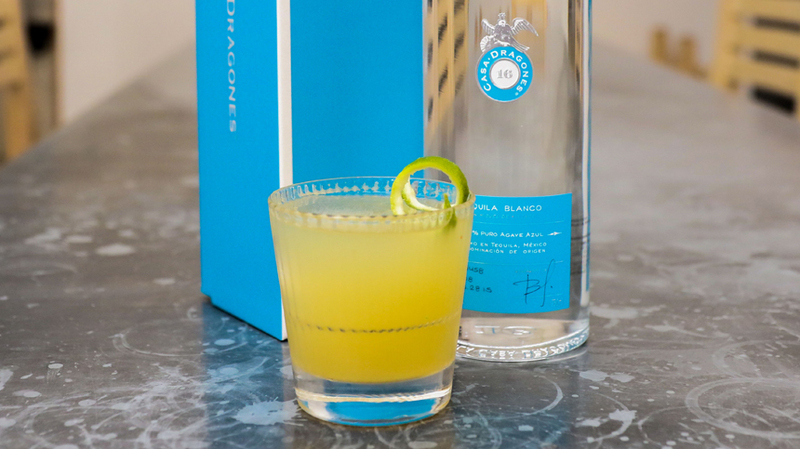 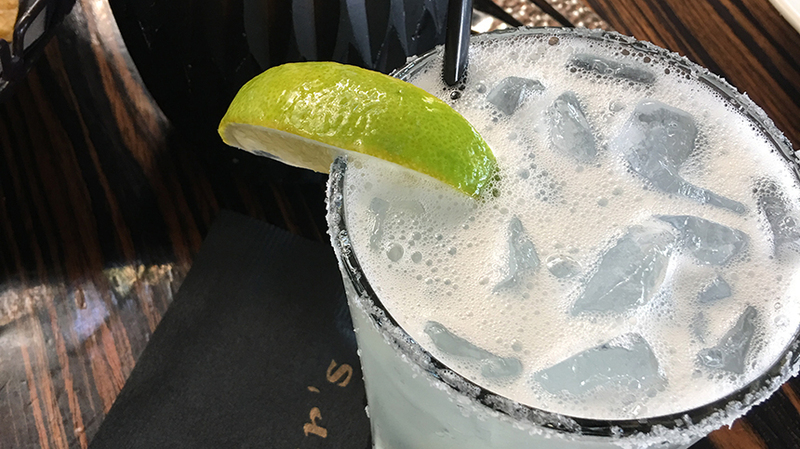 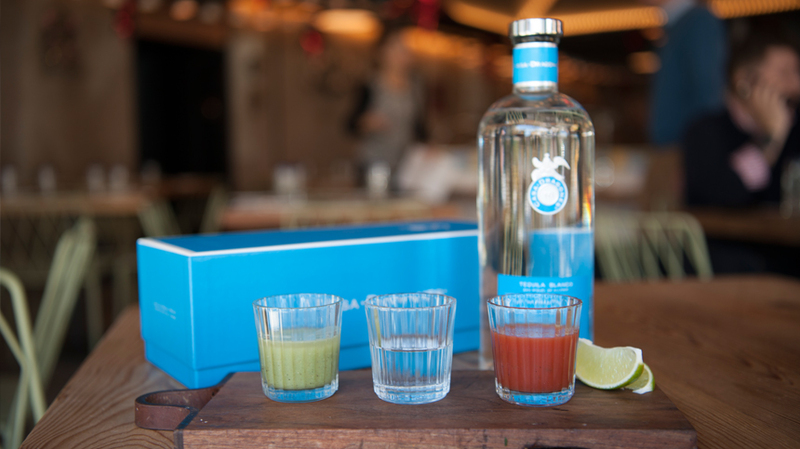 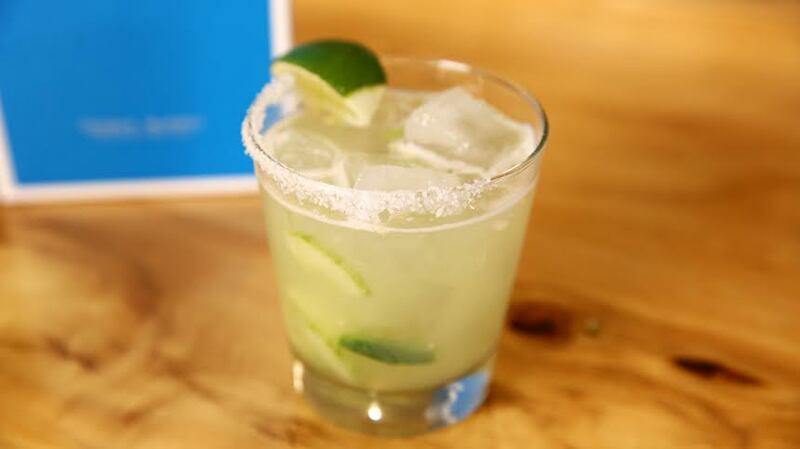 The El Clasico is an enhanced version of a classic margarita, a taste of Mexico and the perfect beverage to enjoy at any occasion. 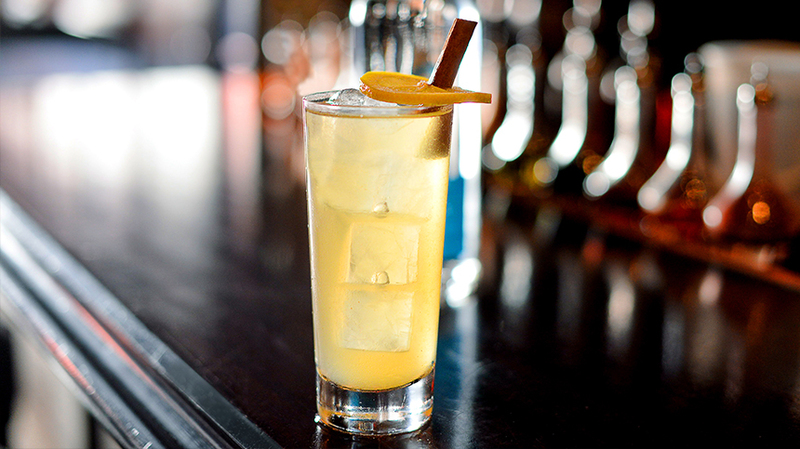 Macerate the ginger. 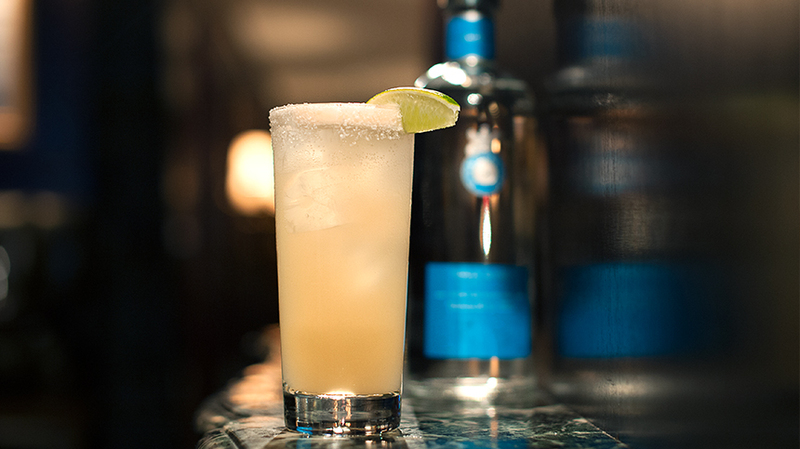 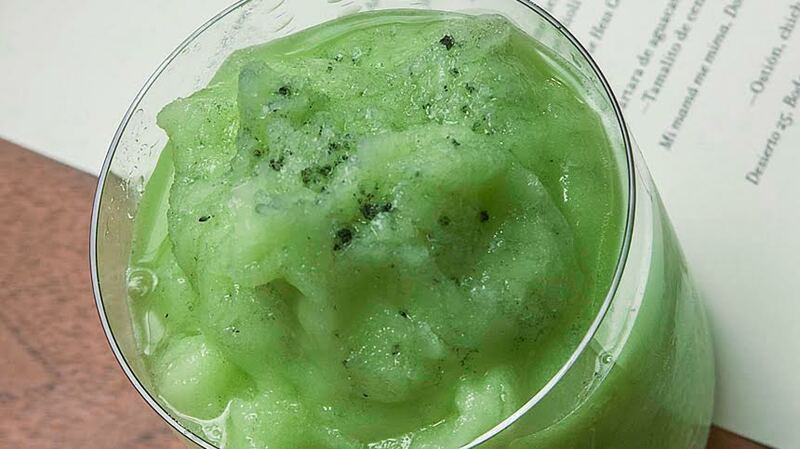 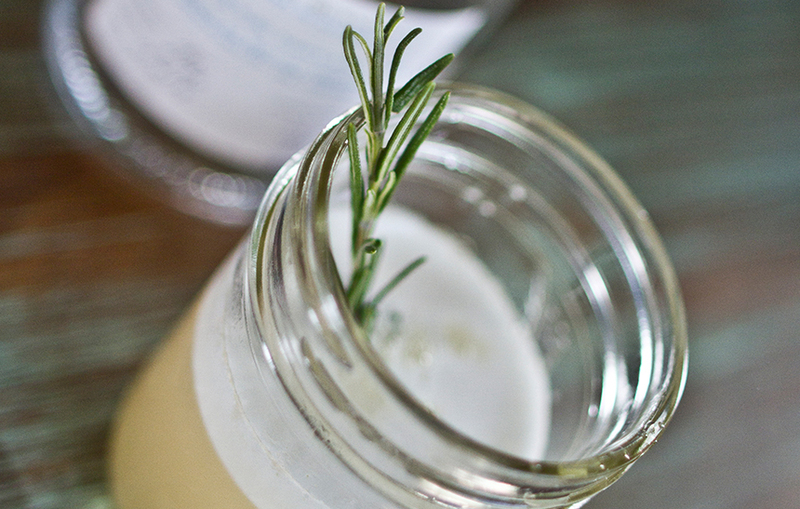 Add all ingredients in a shaker and double strain.